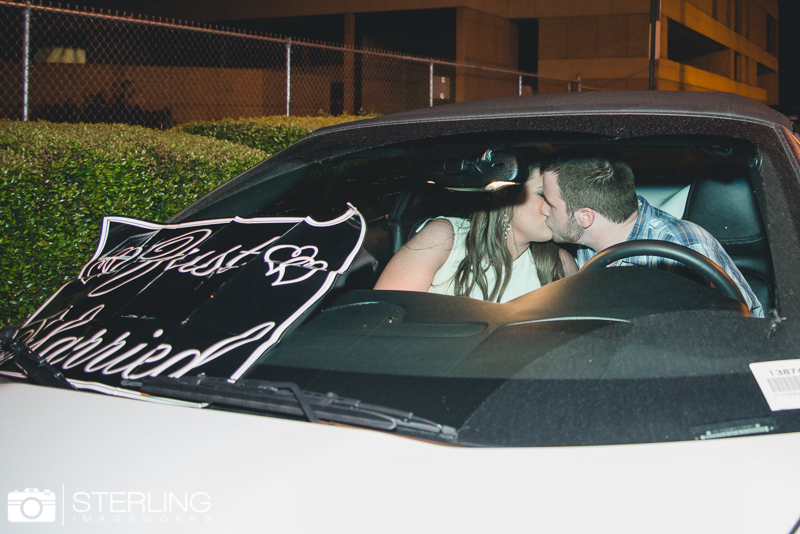 We first met Tiffanee and Ryan in Panama City during spring Break a few years back. 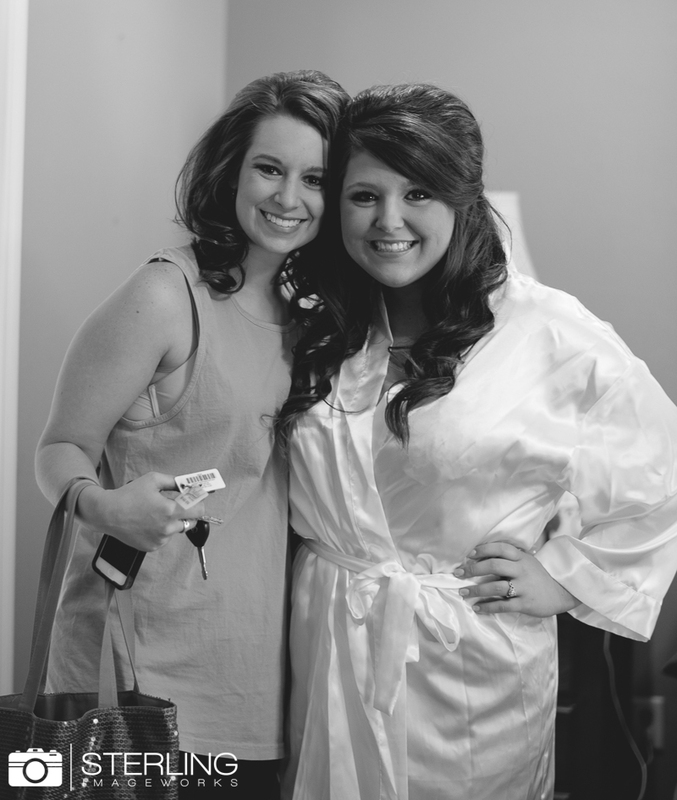 We became even closer when I was on SOS (Student Orientation Staff) at UCA with Tiff. 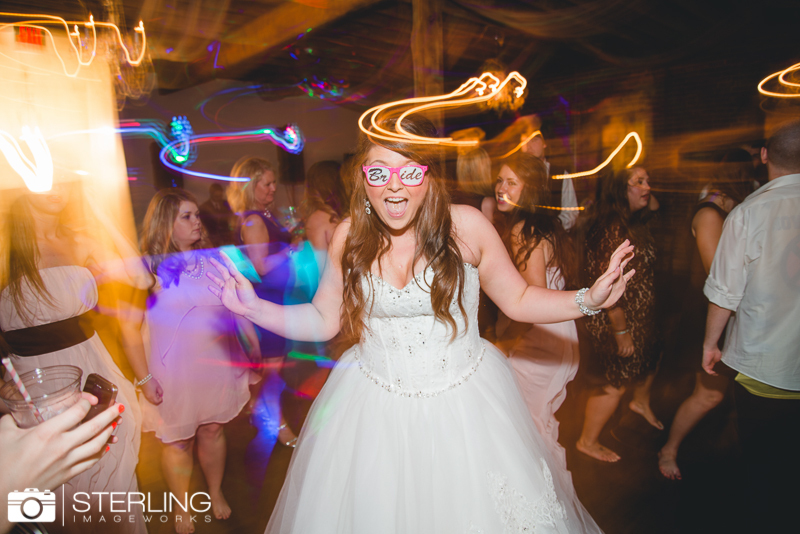 She is so lively & so much fun! 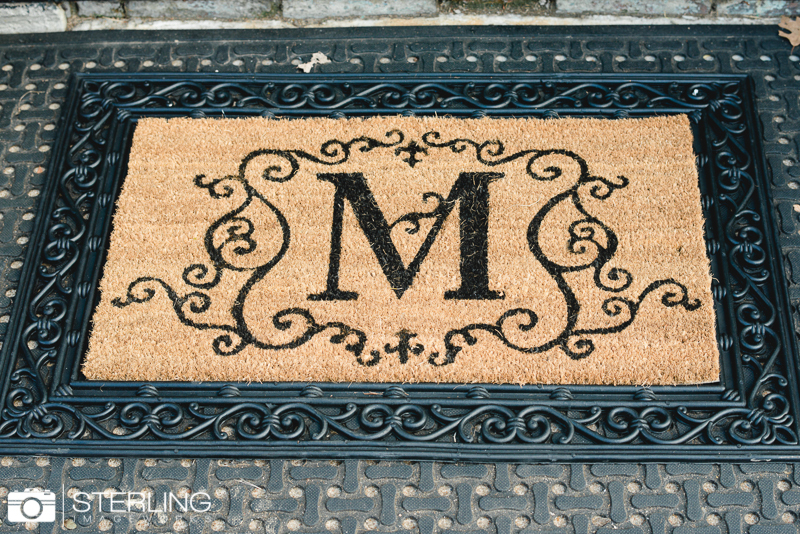 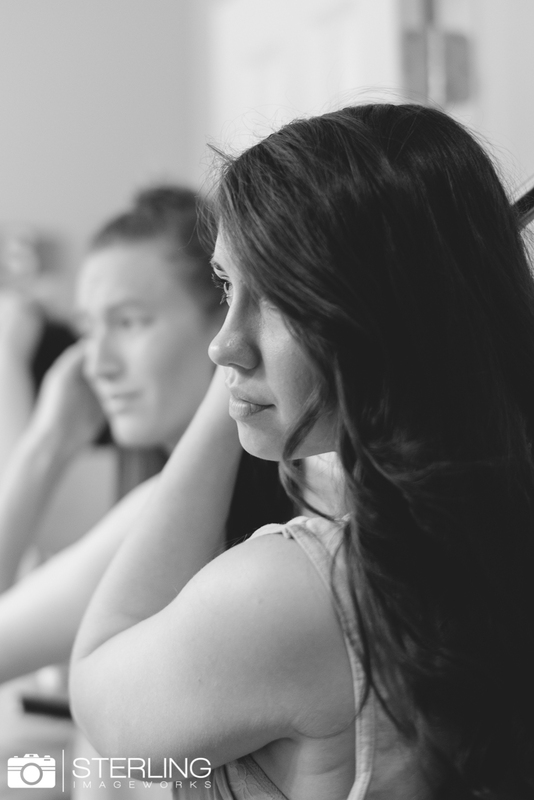 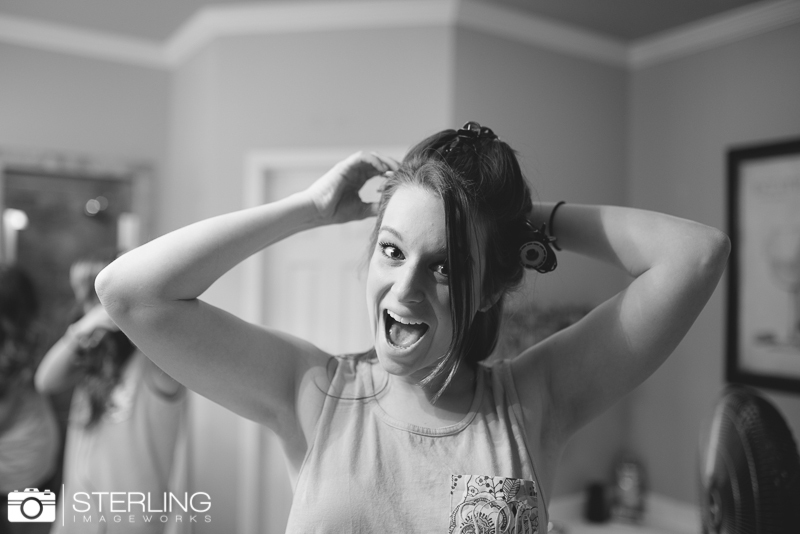 Btw- I am loving shooting my SOS friends lately! 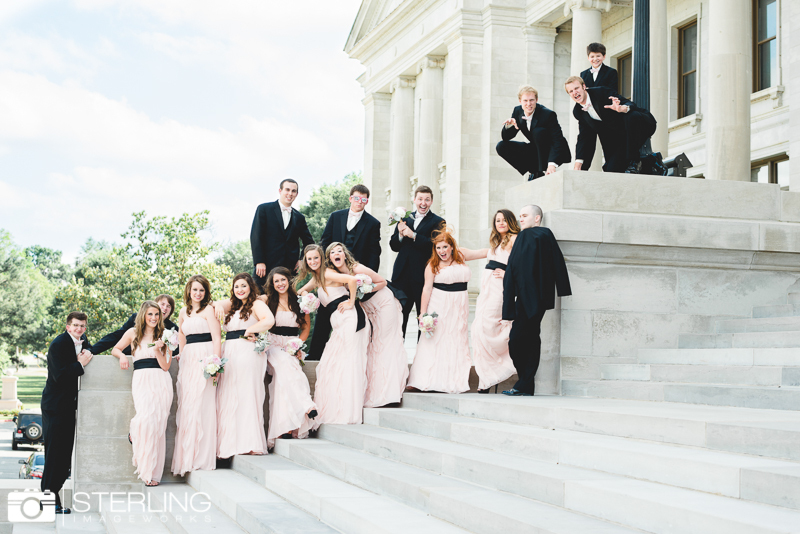 If you missed Josh and Kayla’s session you are missing out. 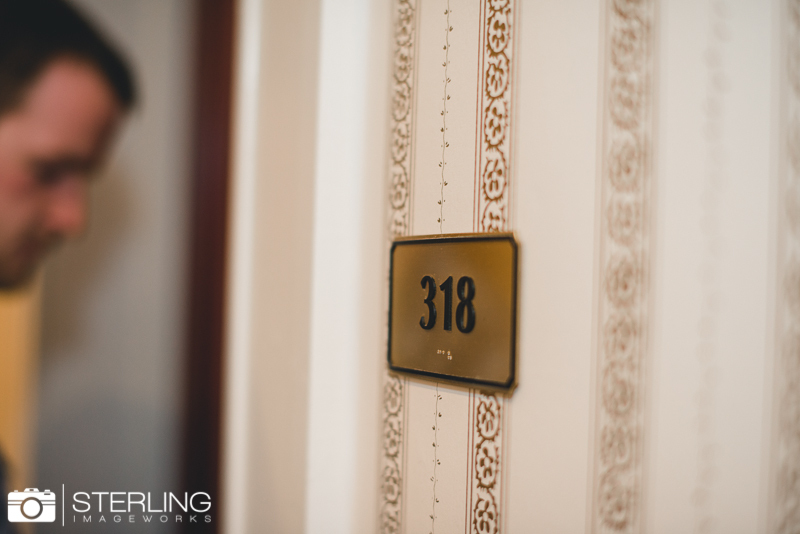 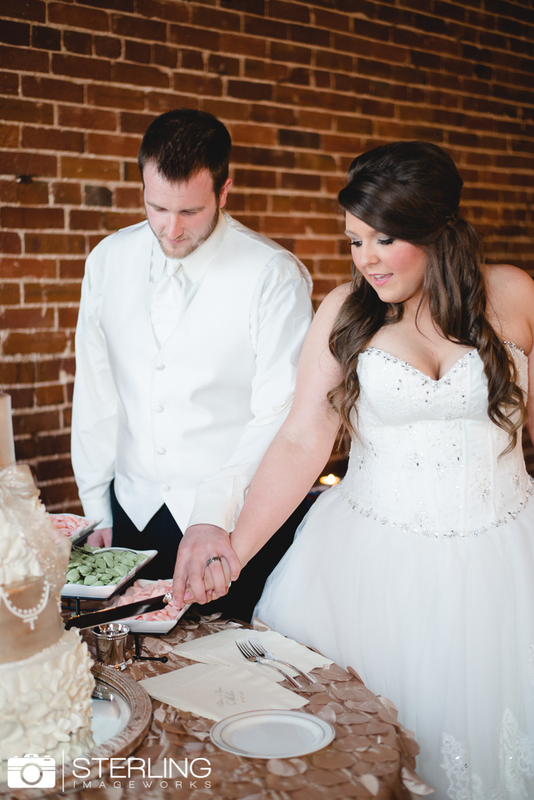 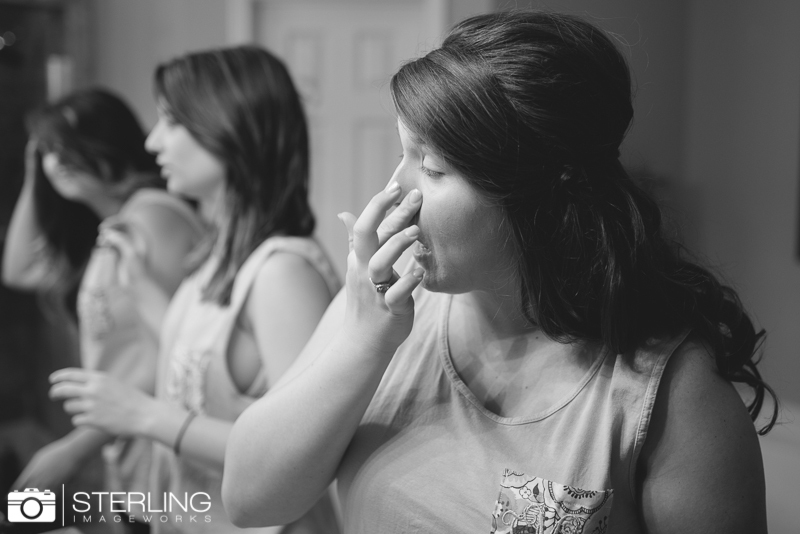 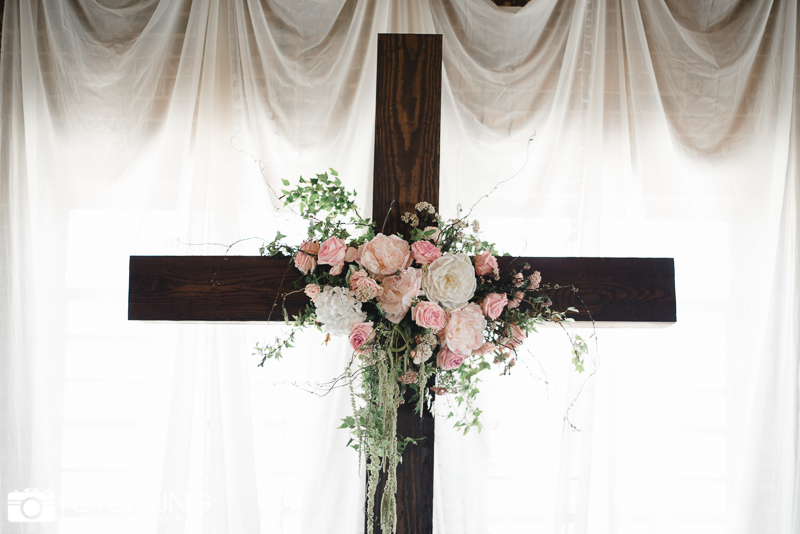 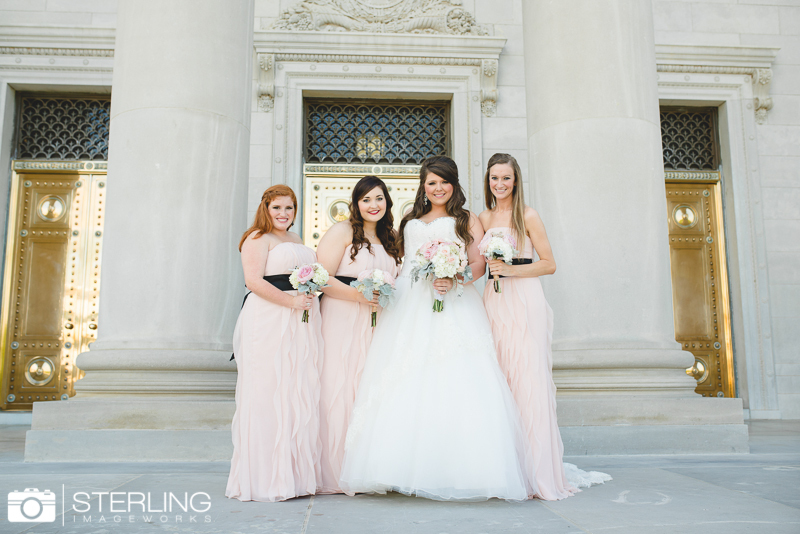 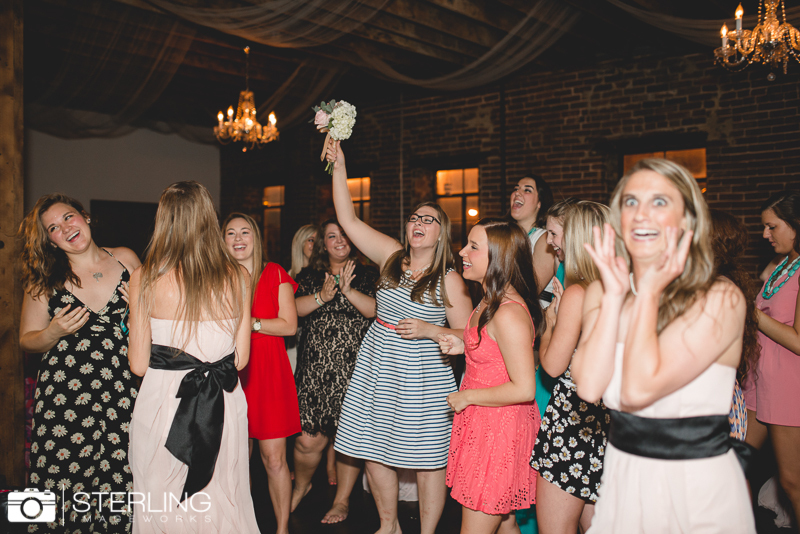 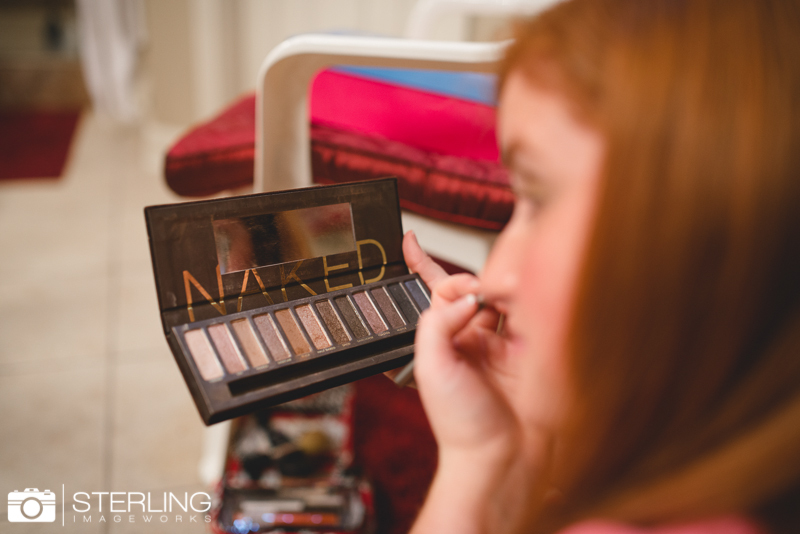 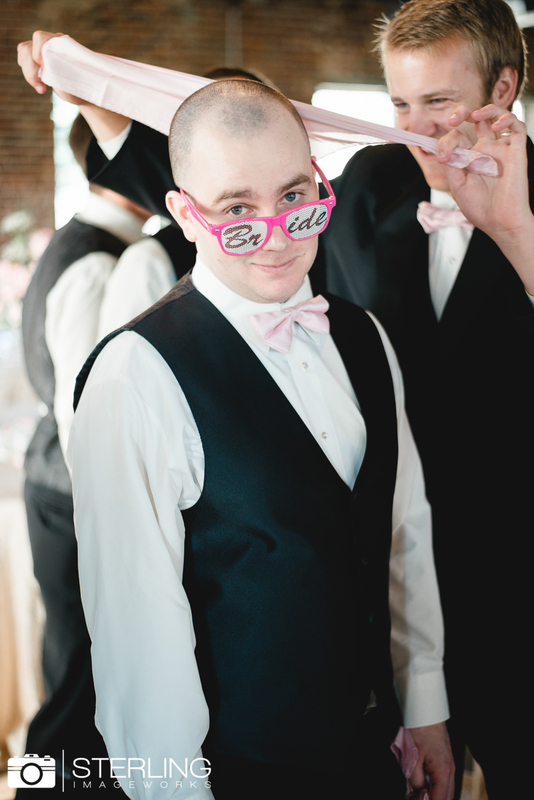 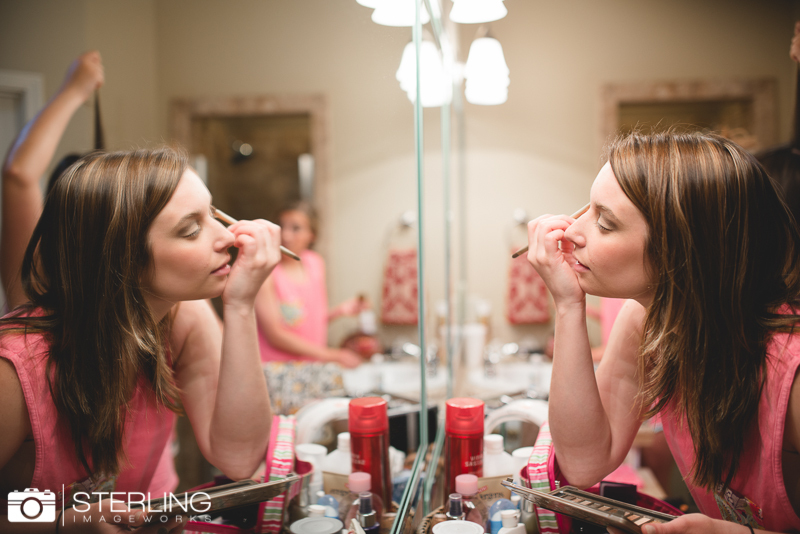 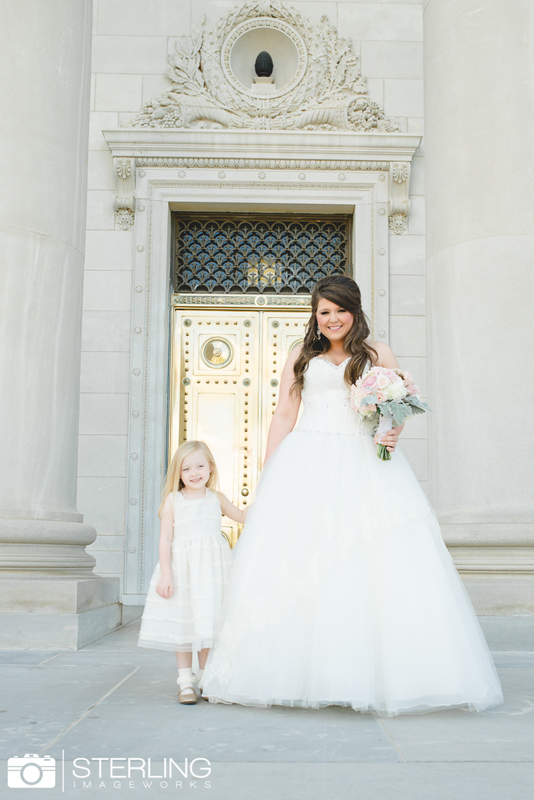 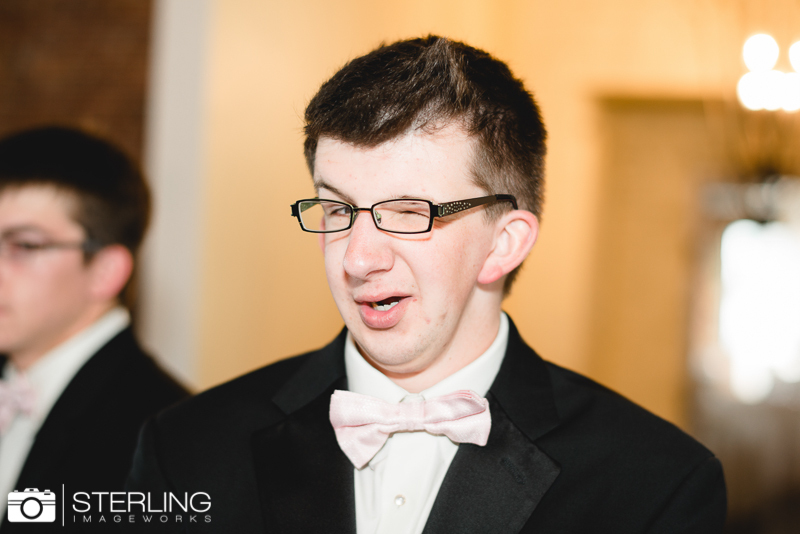 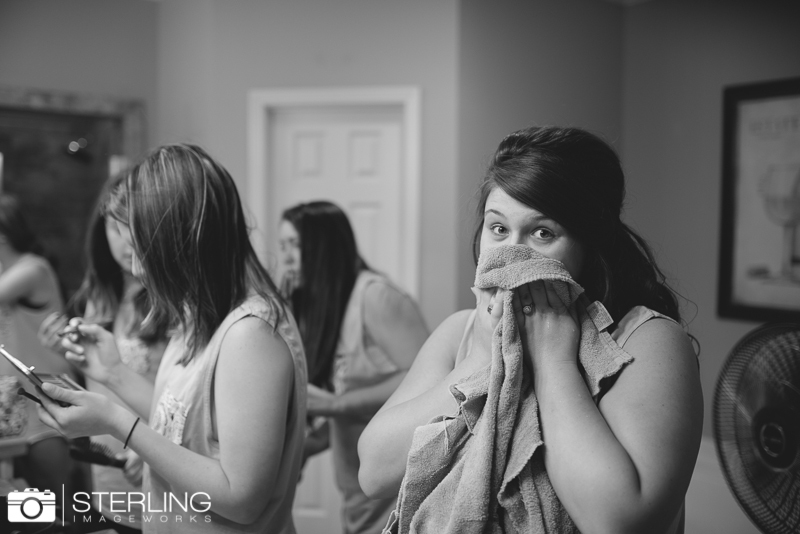 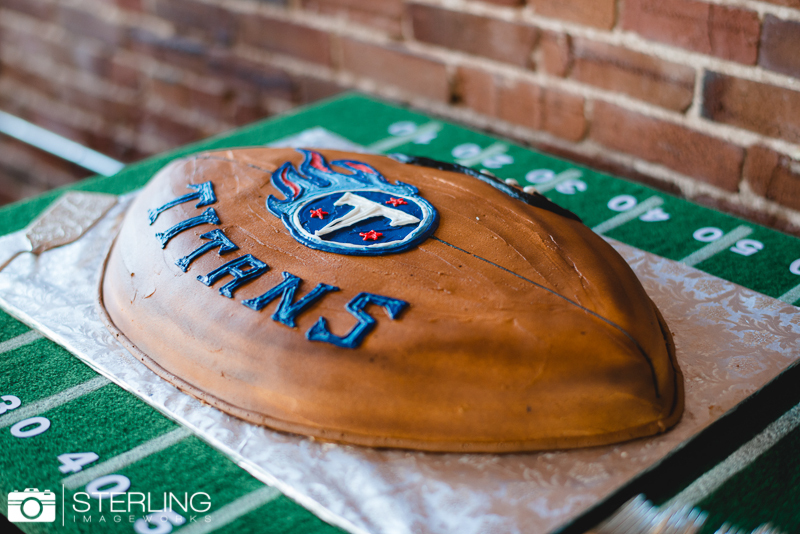 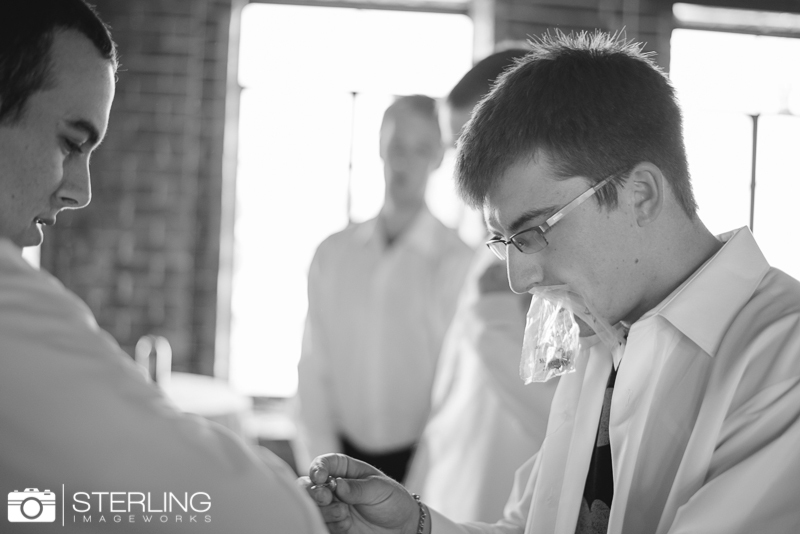 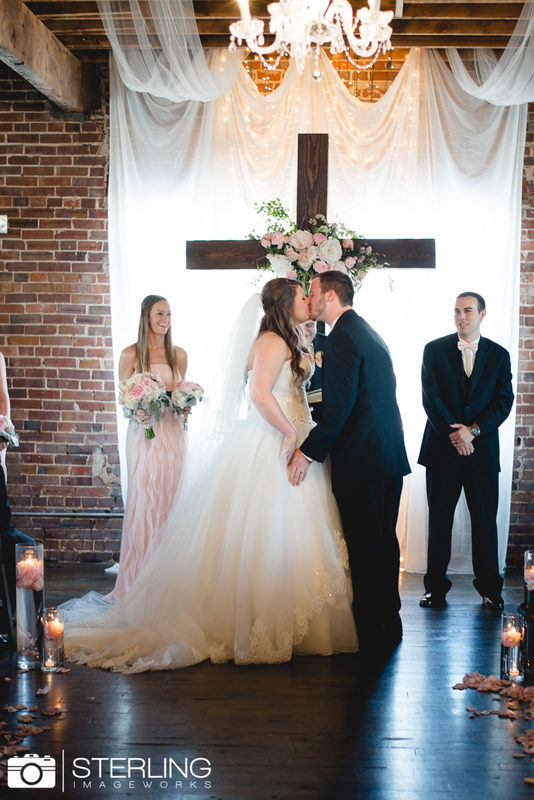 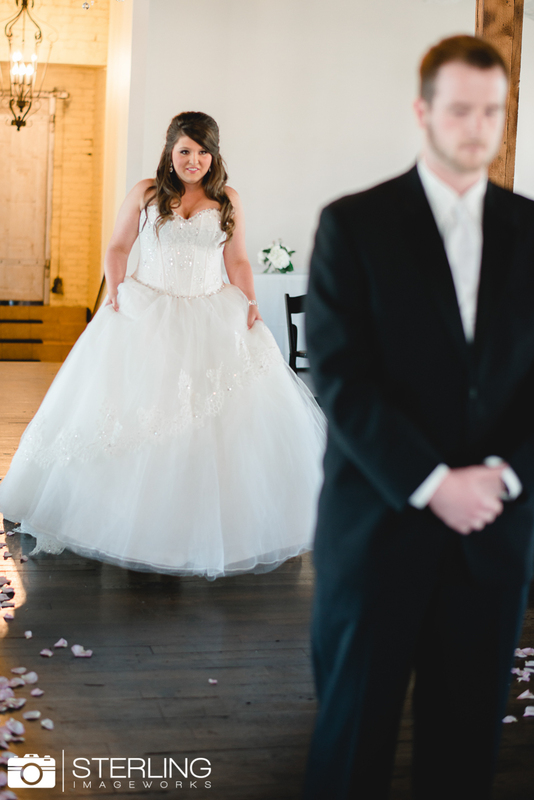 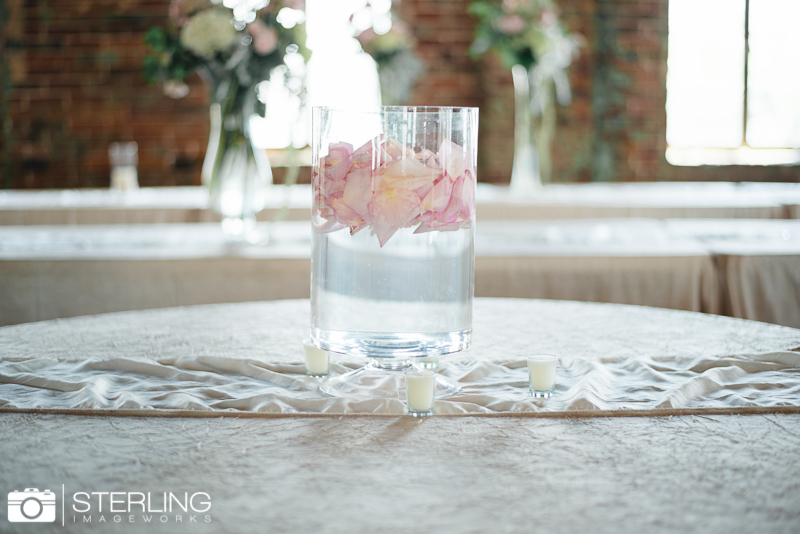 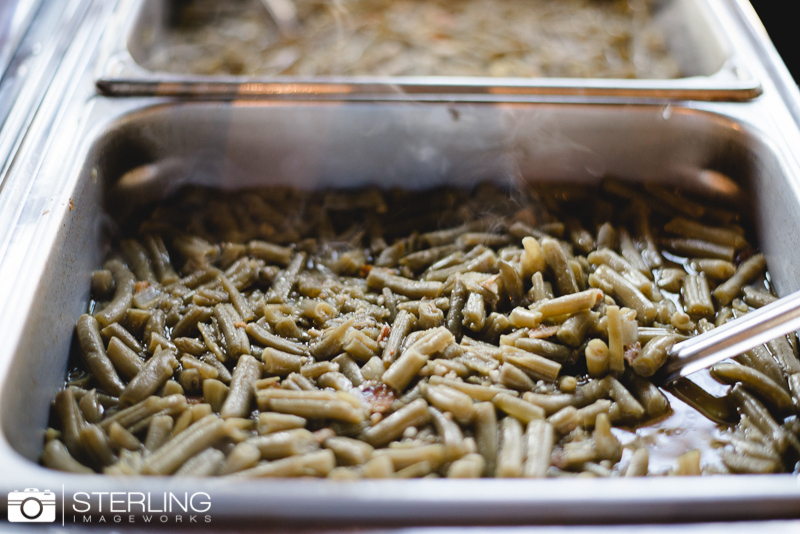 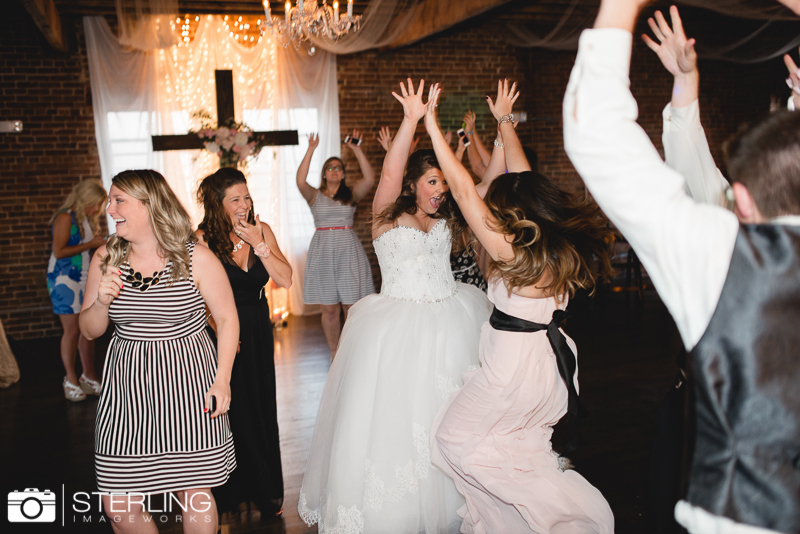 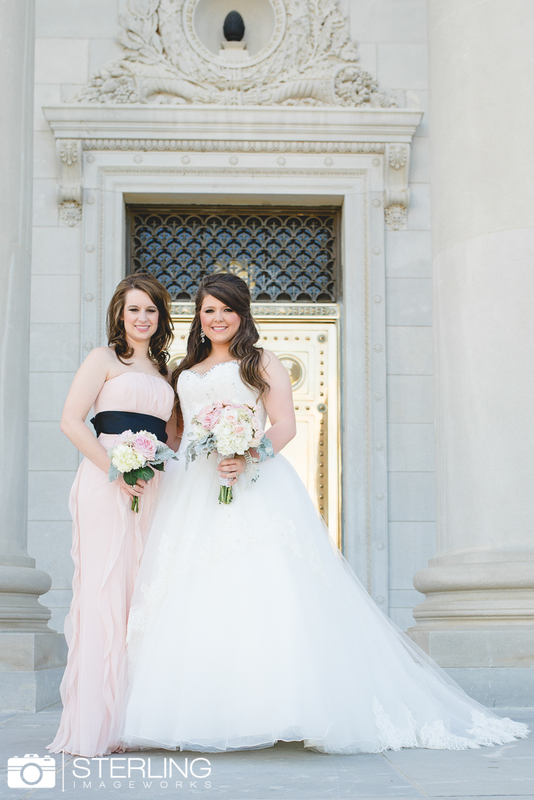 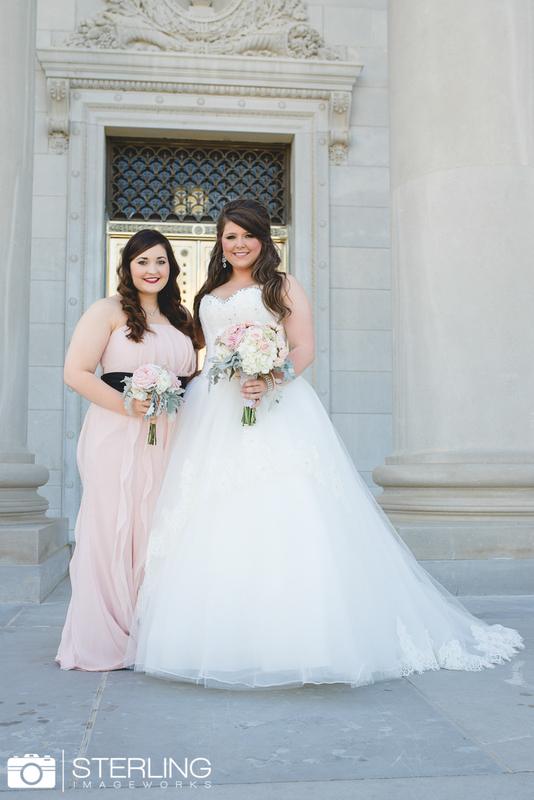 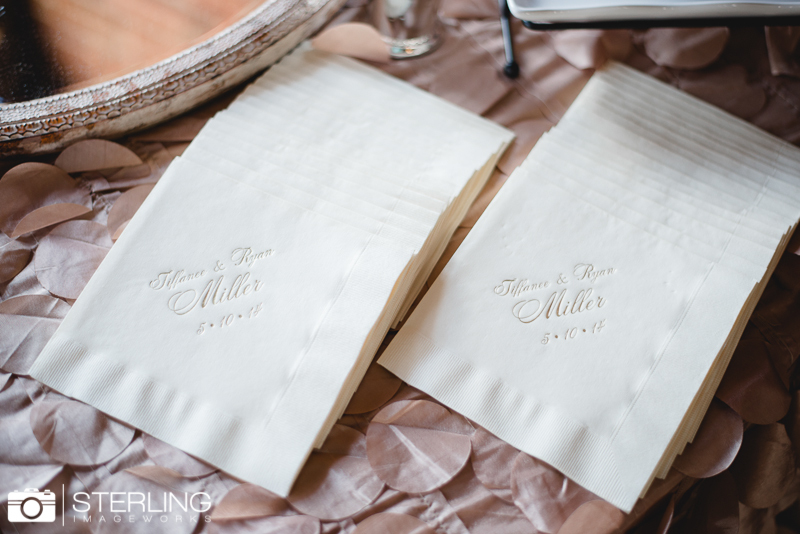 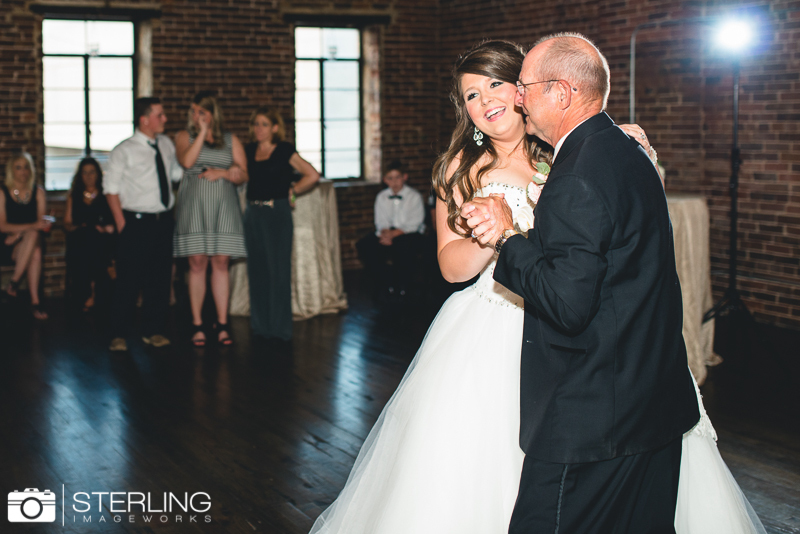 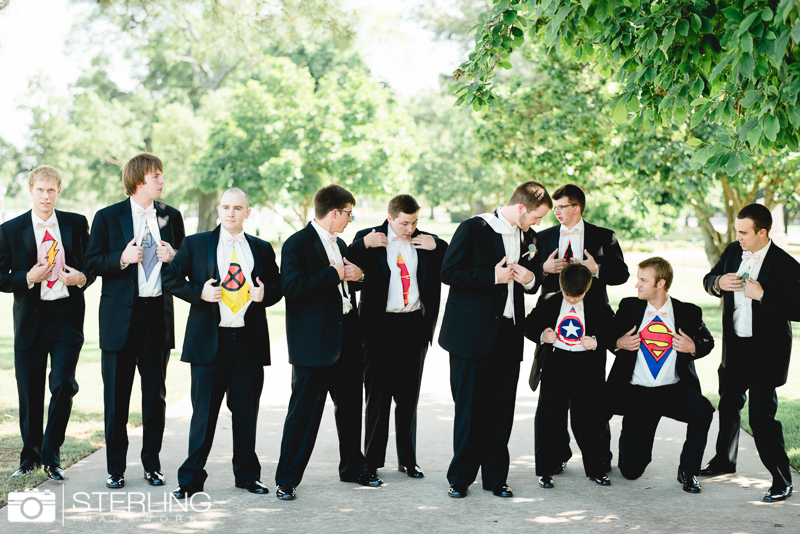 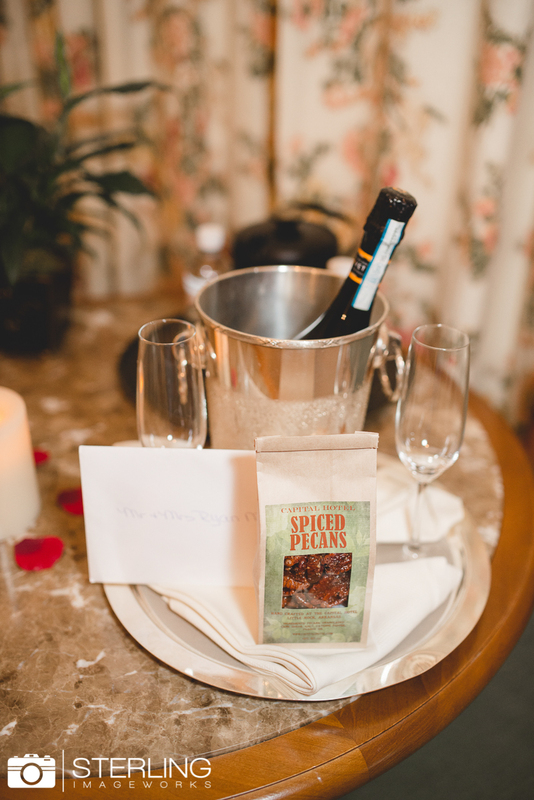 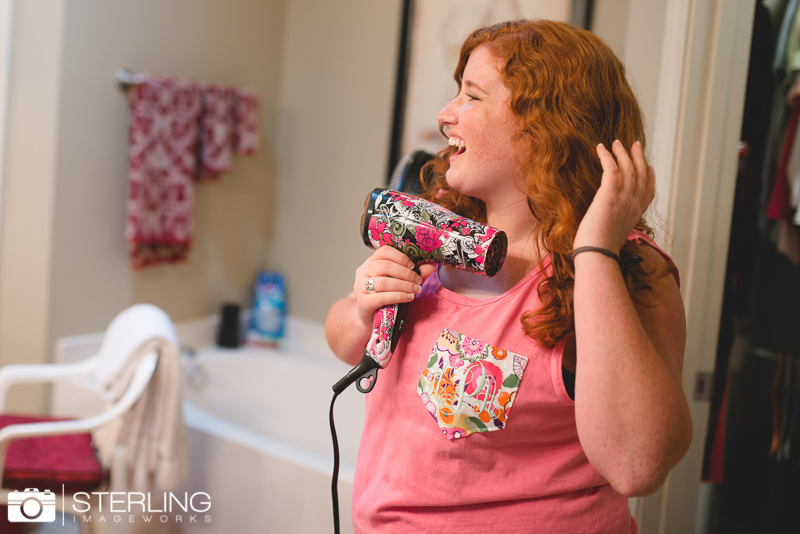 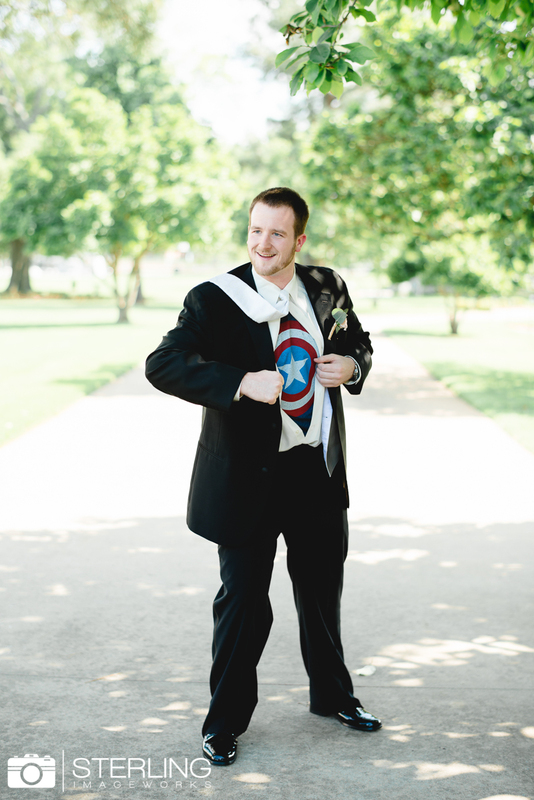 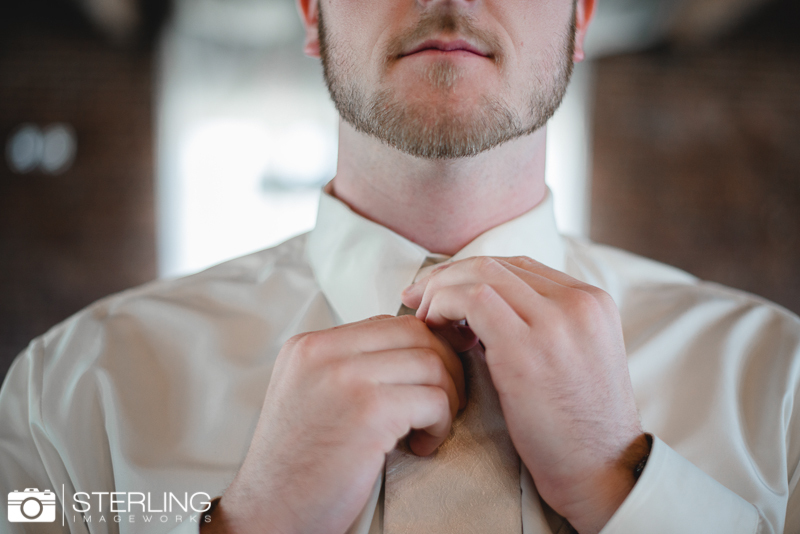 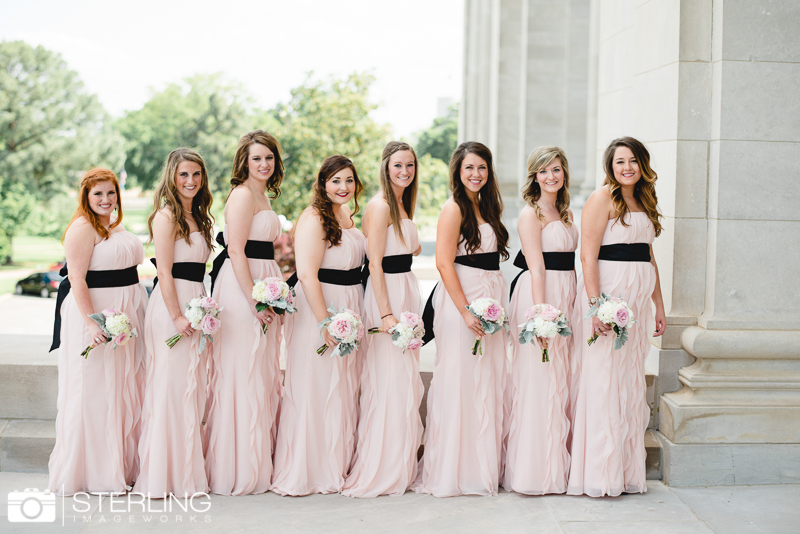 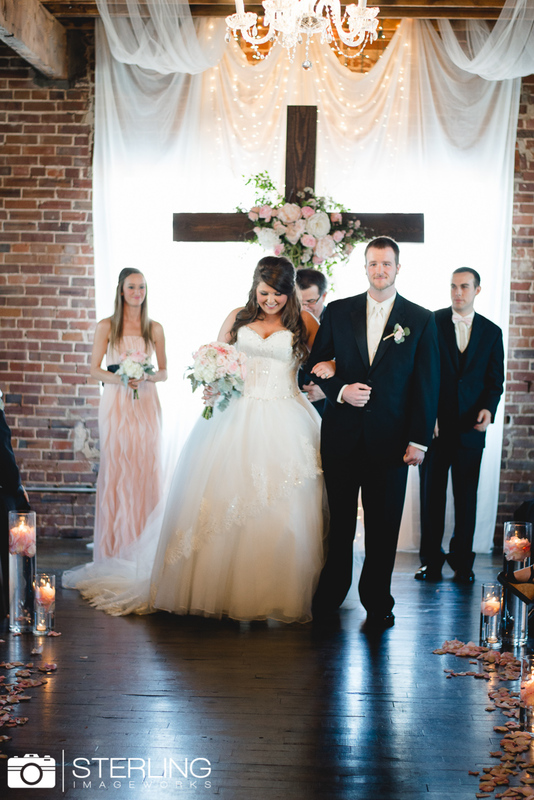 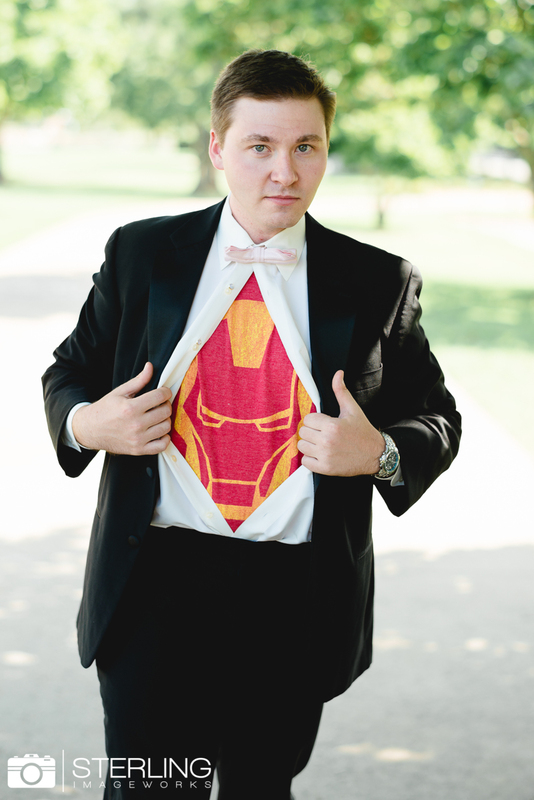 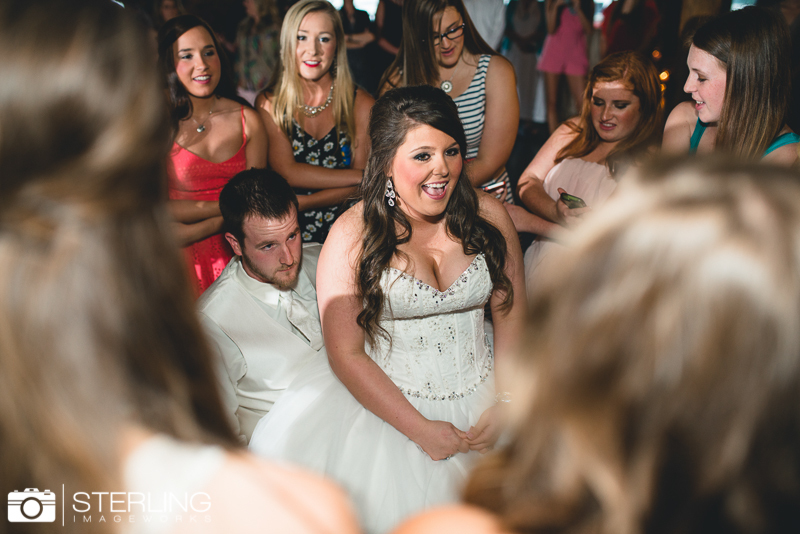 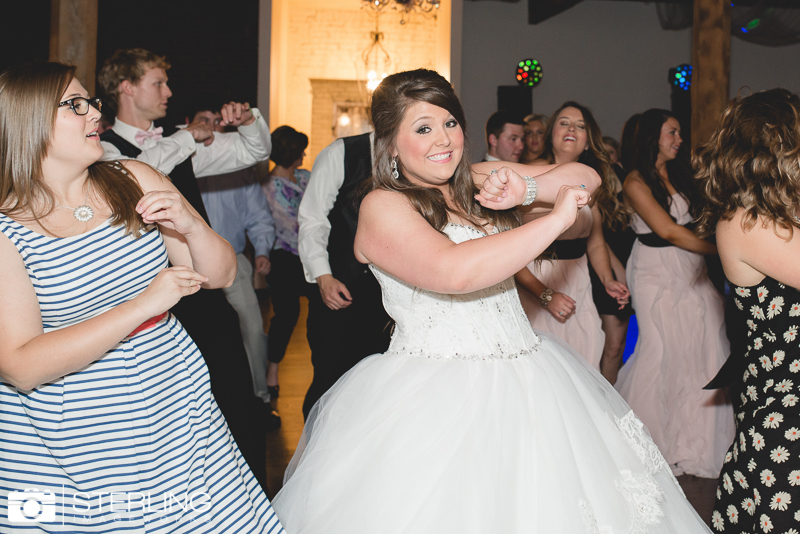 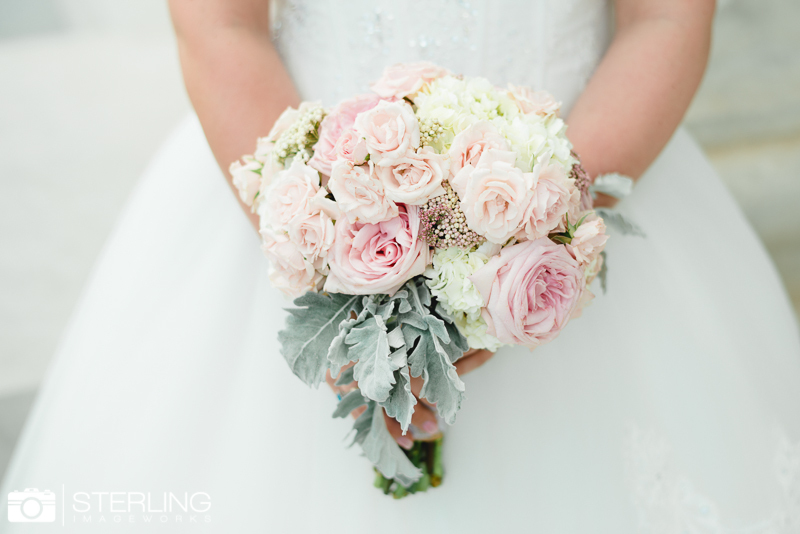 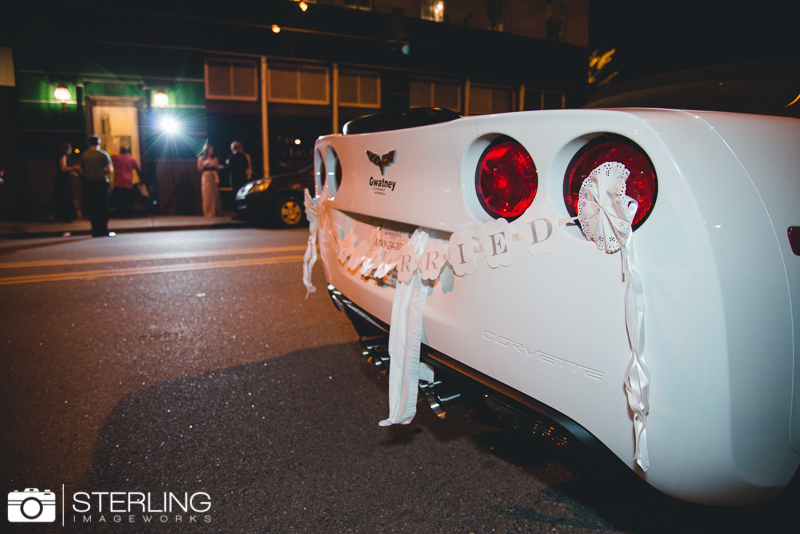 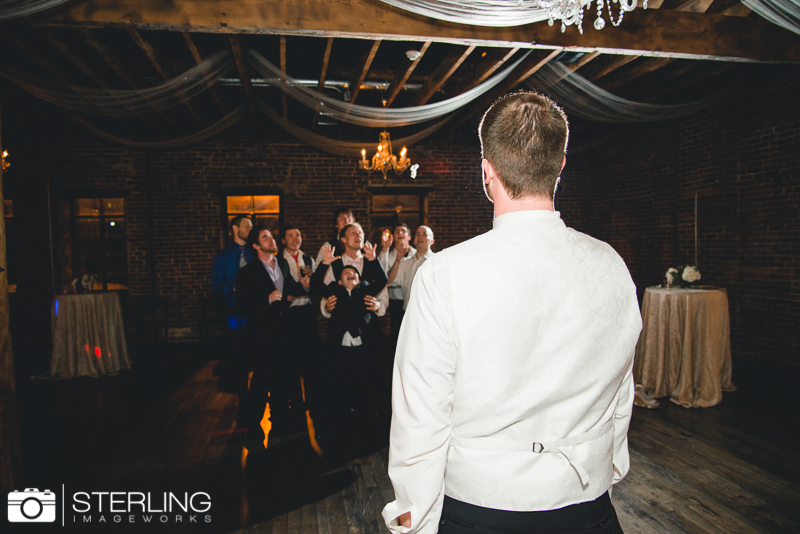 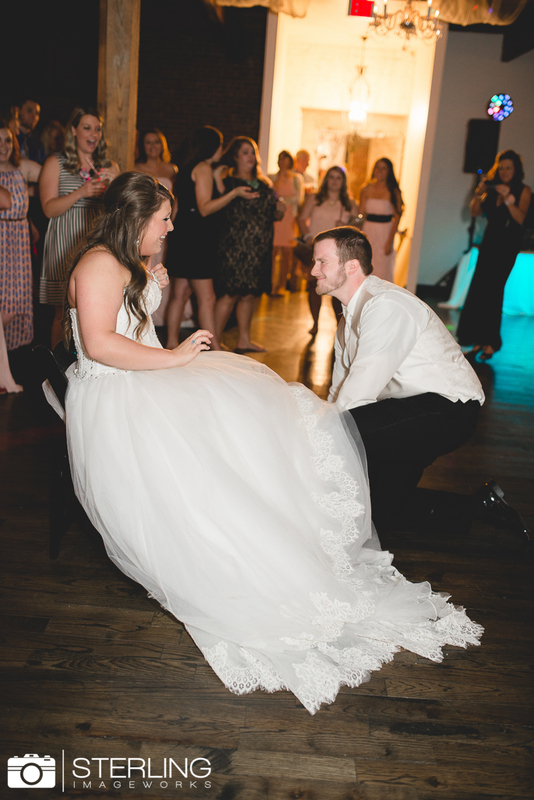 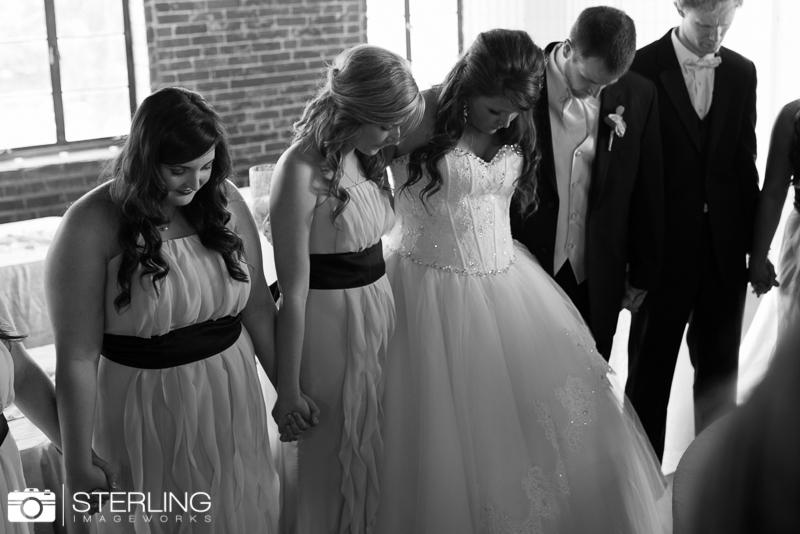 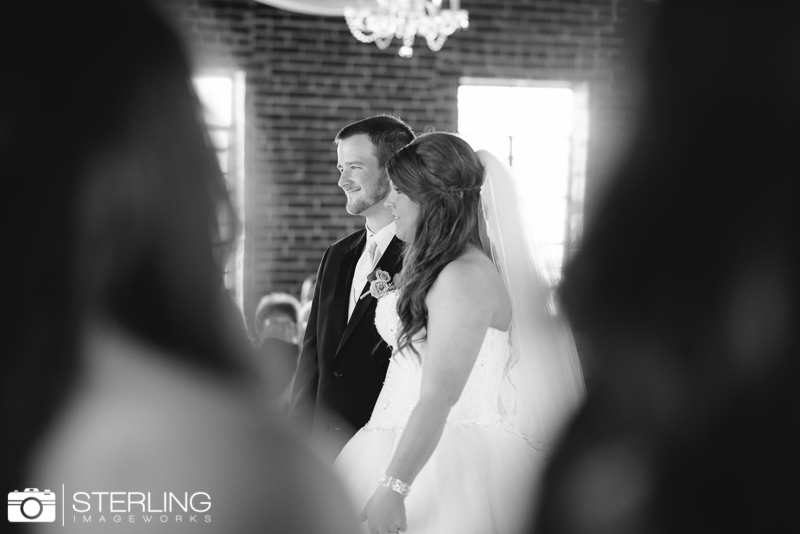 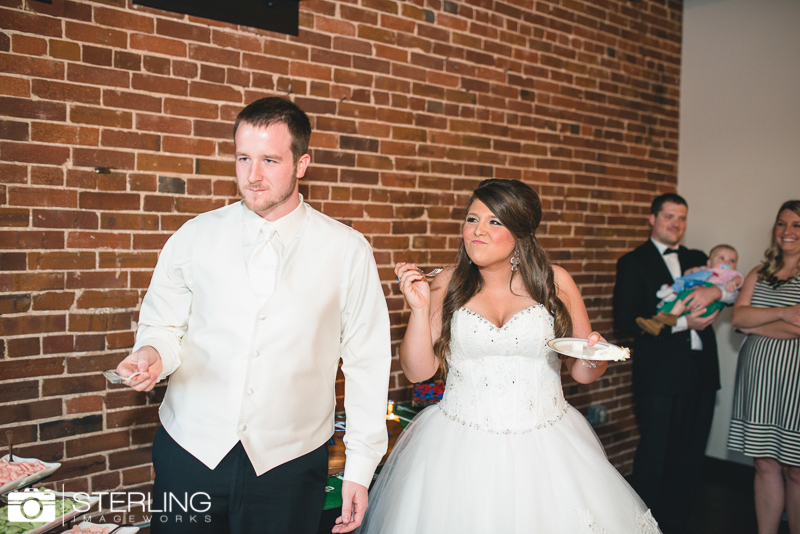 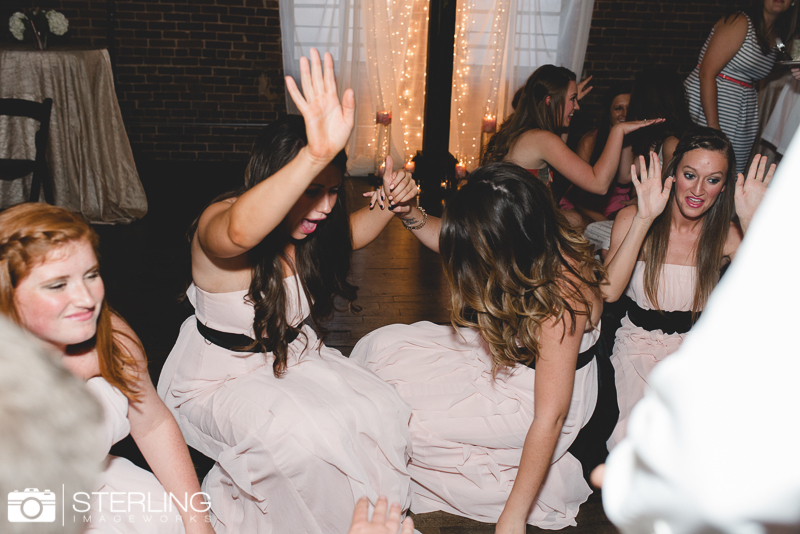 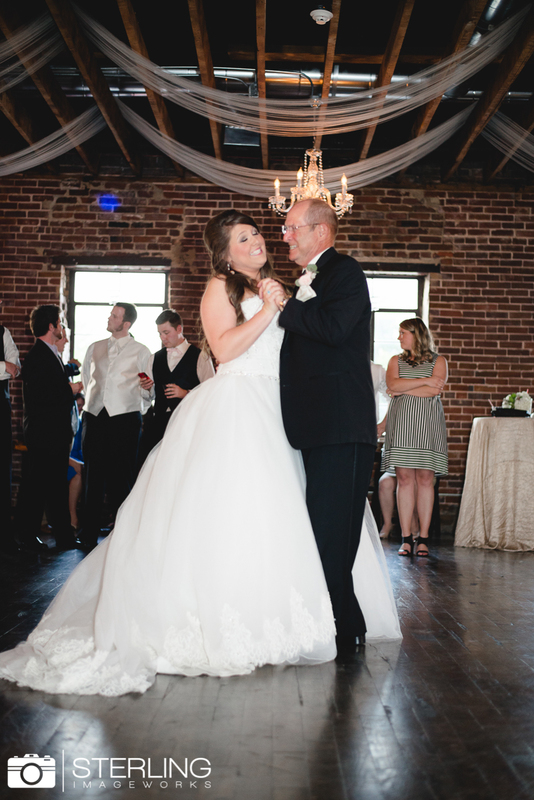 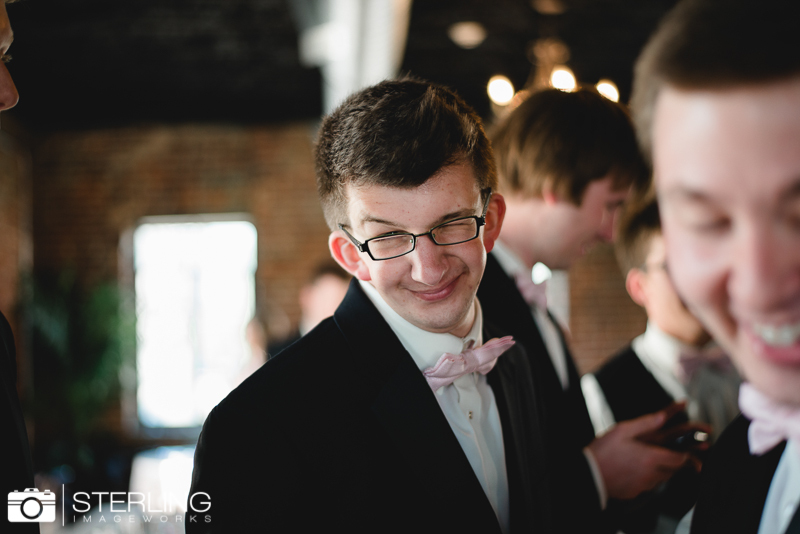 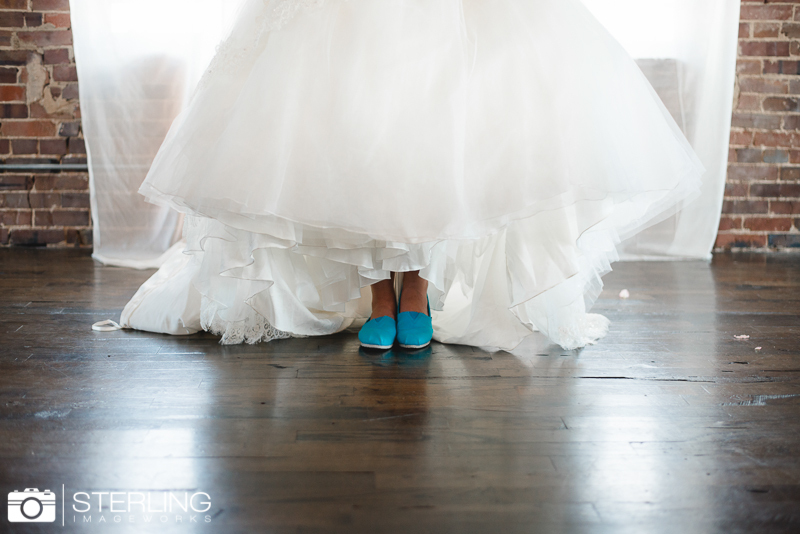 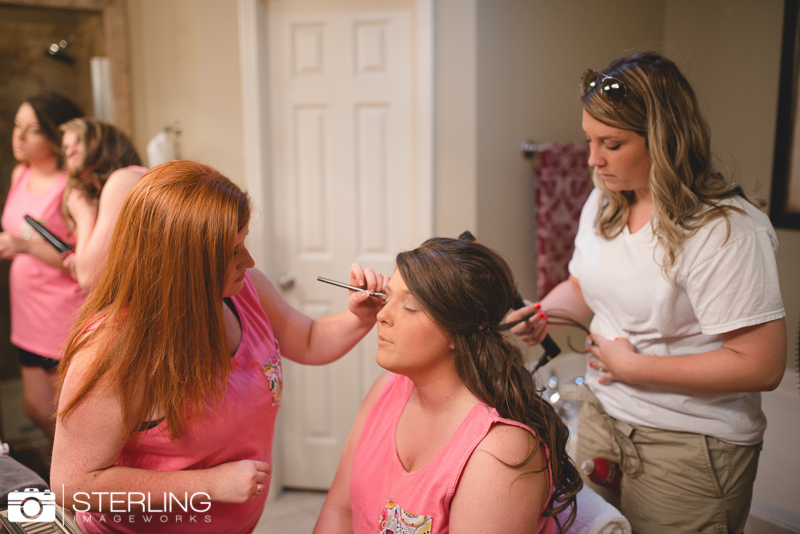 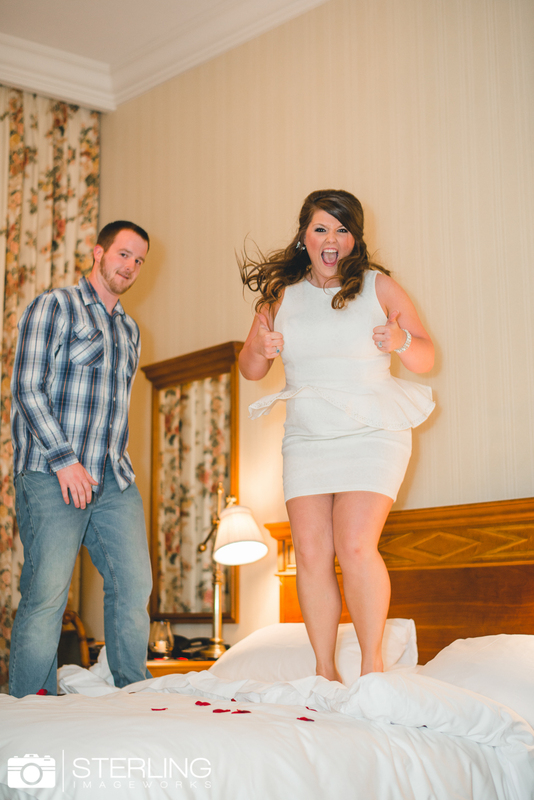 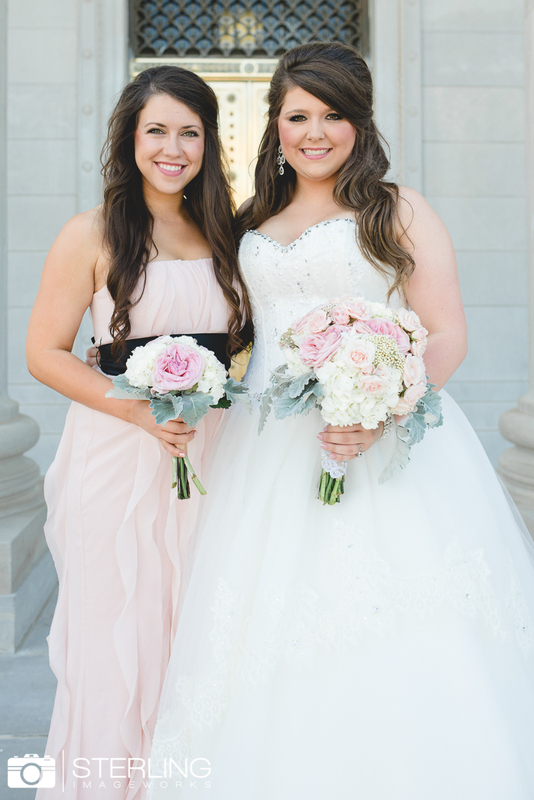 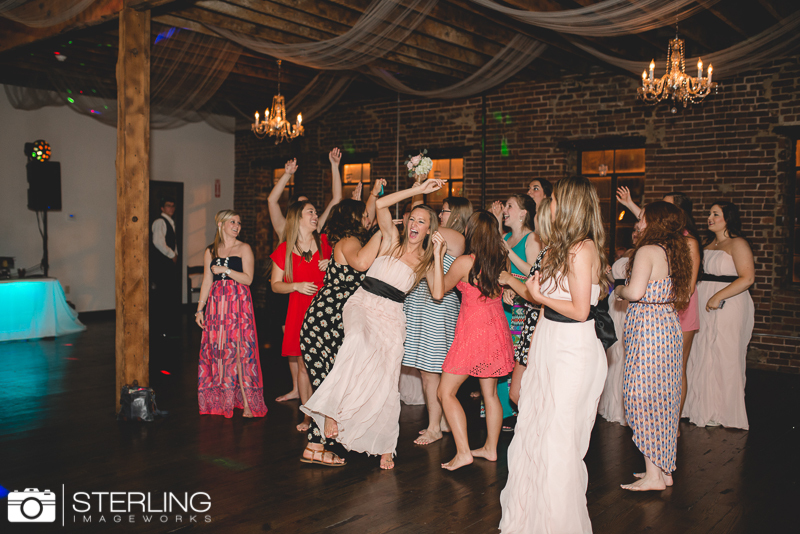 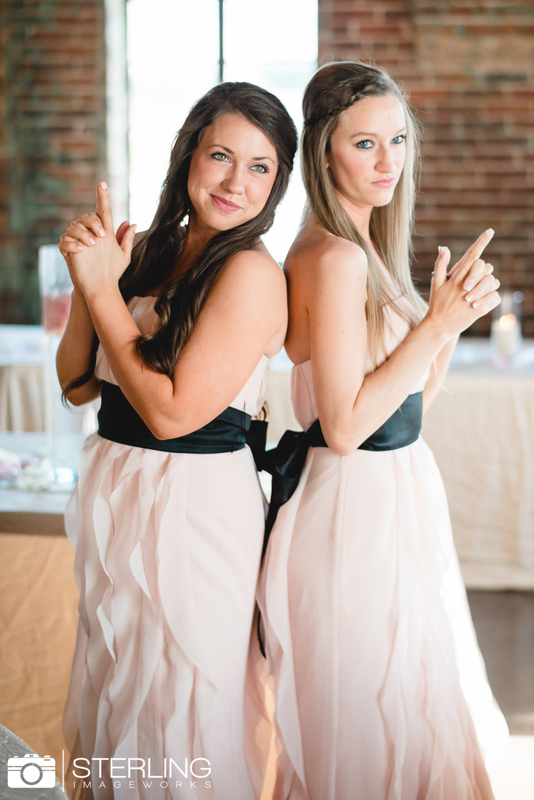 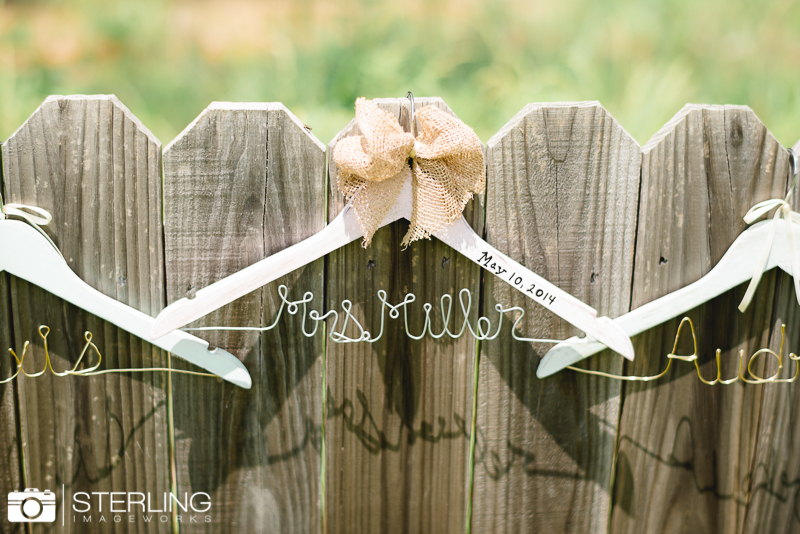 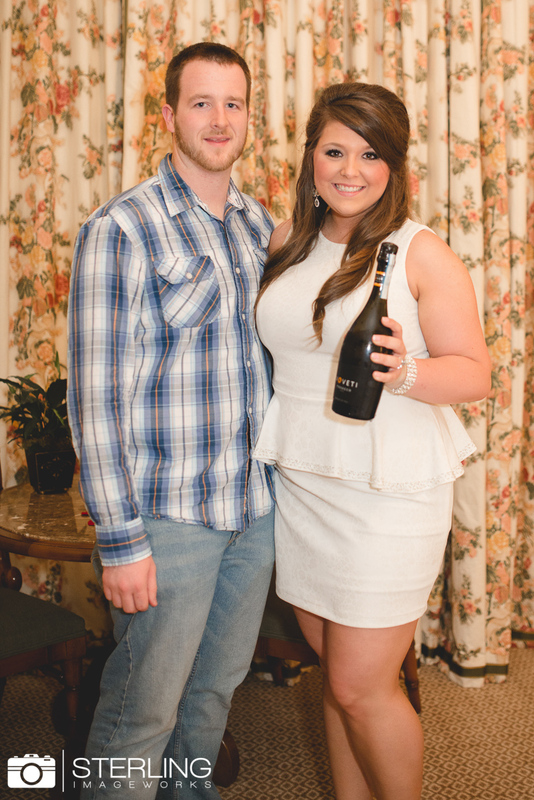 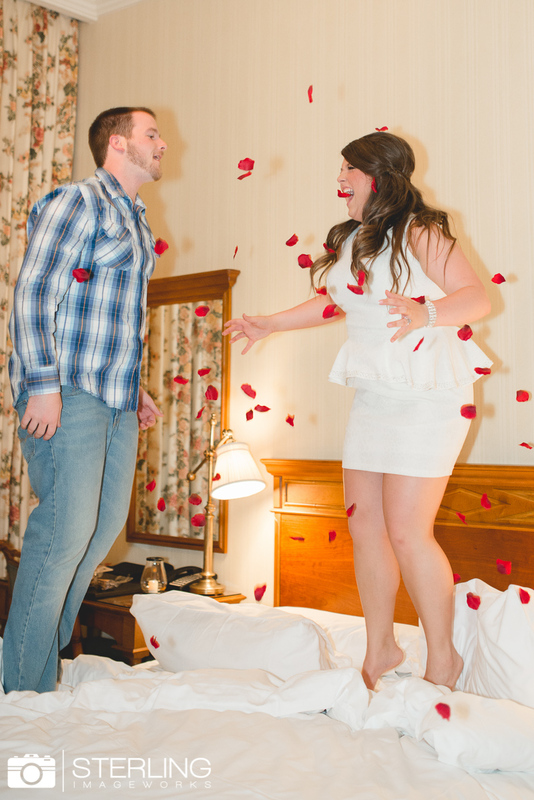 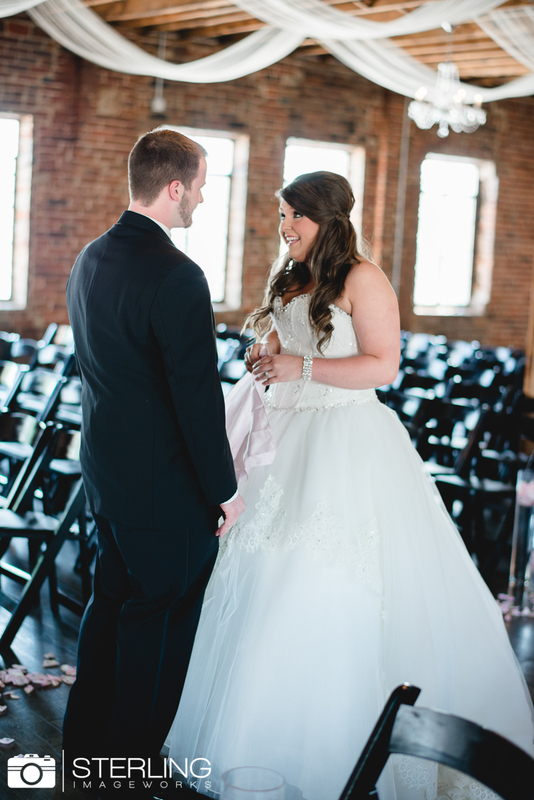 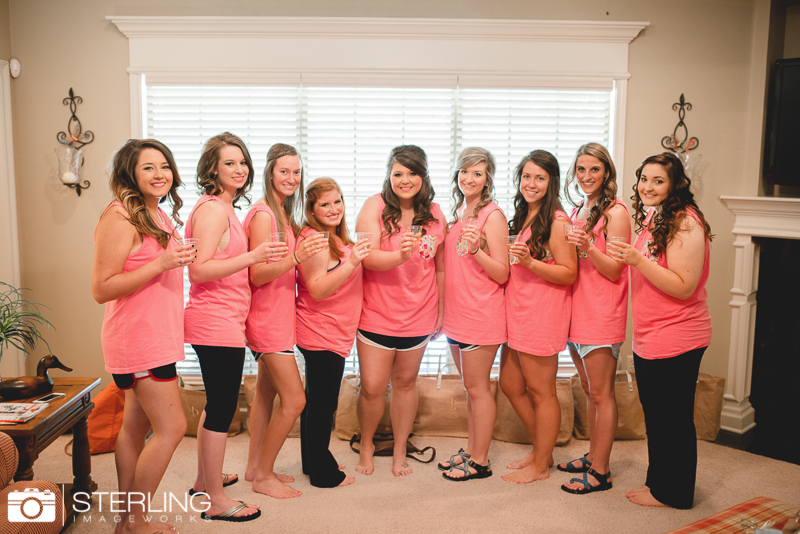 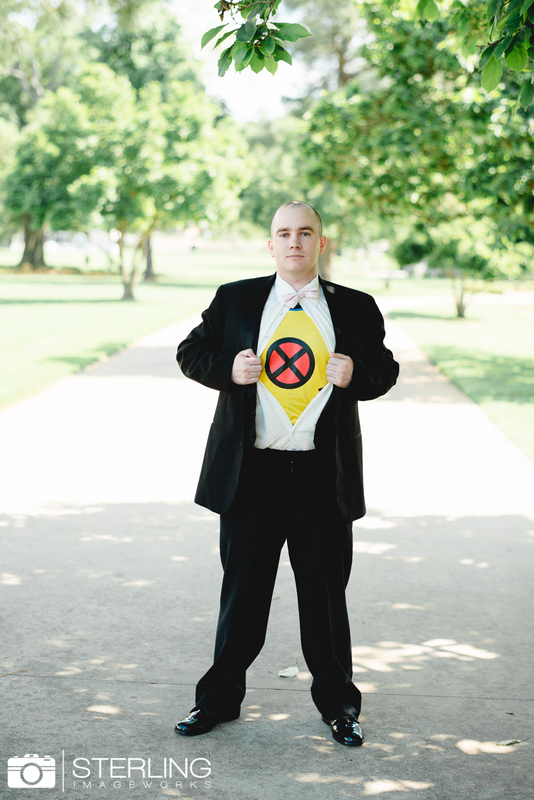 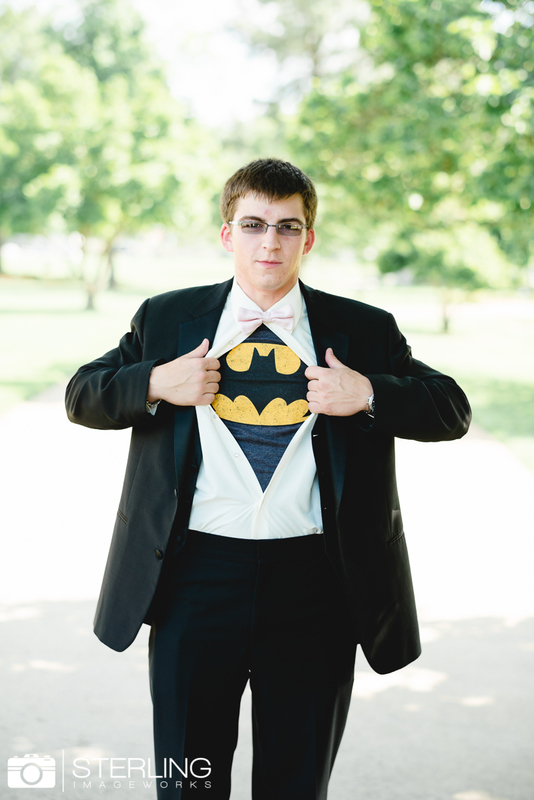 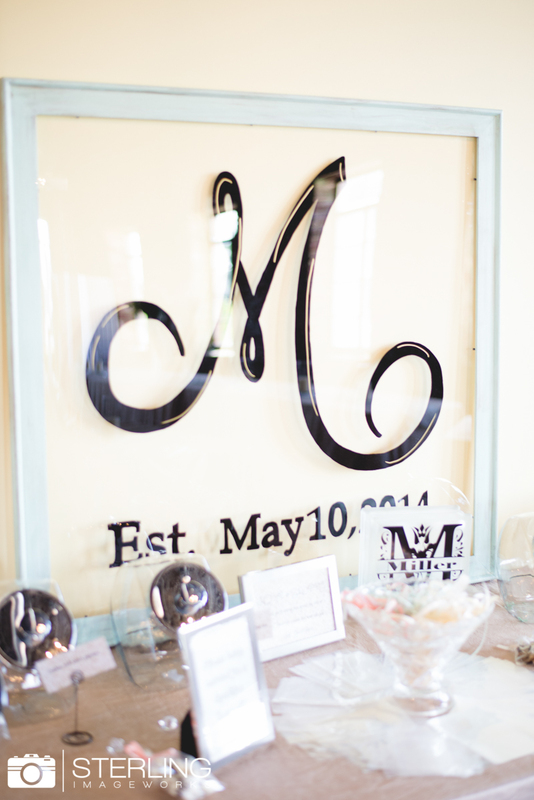 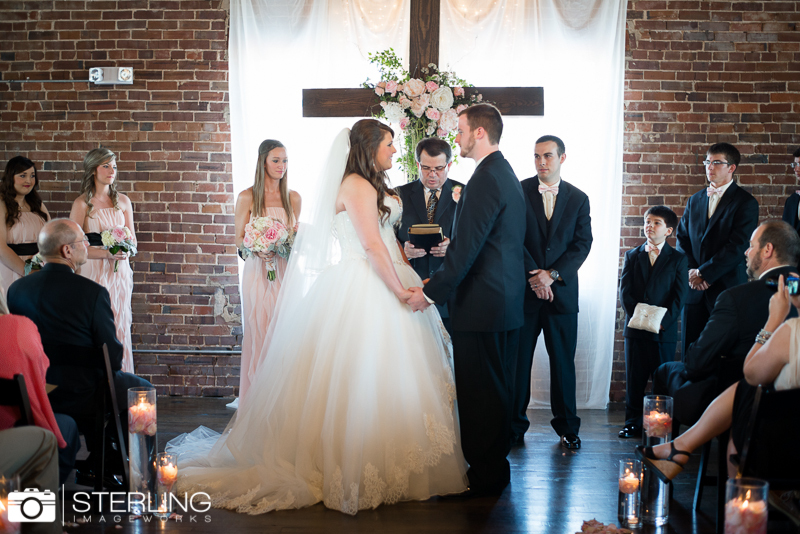 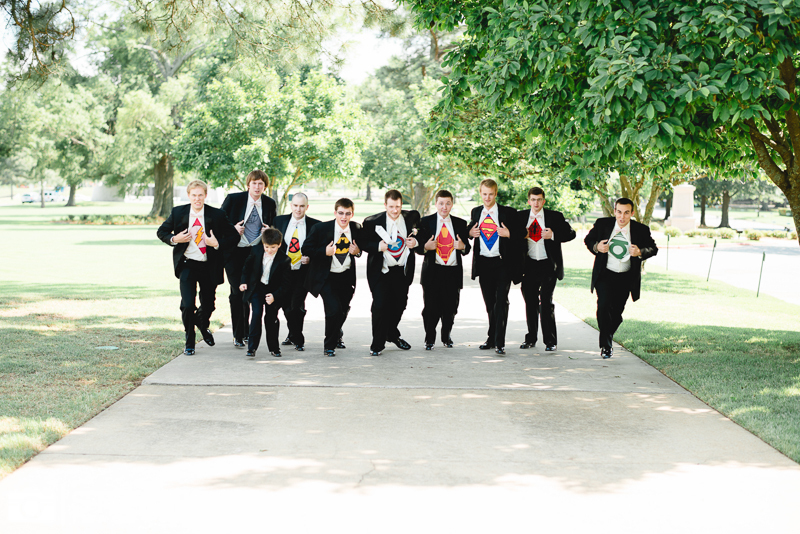 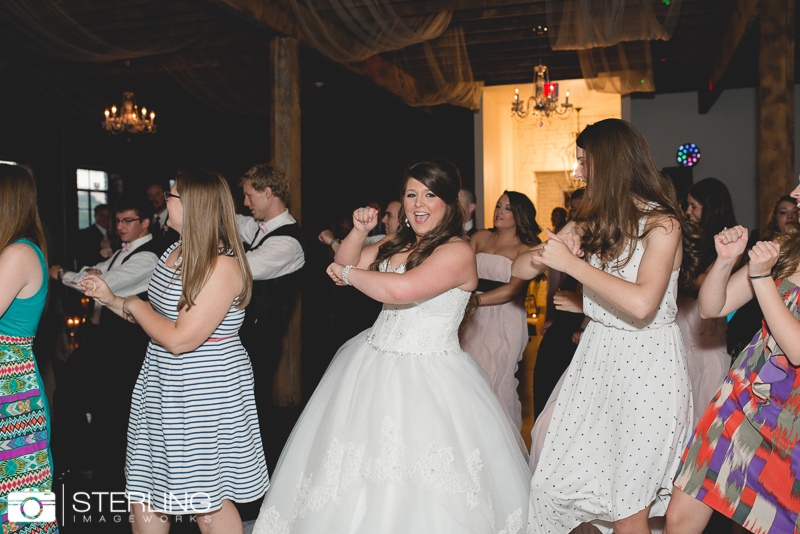 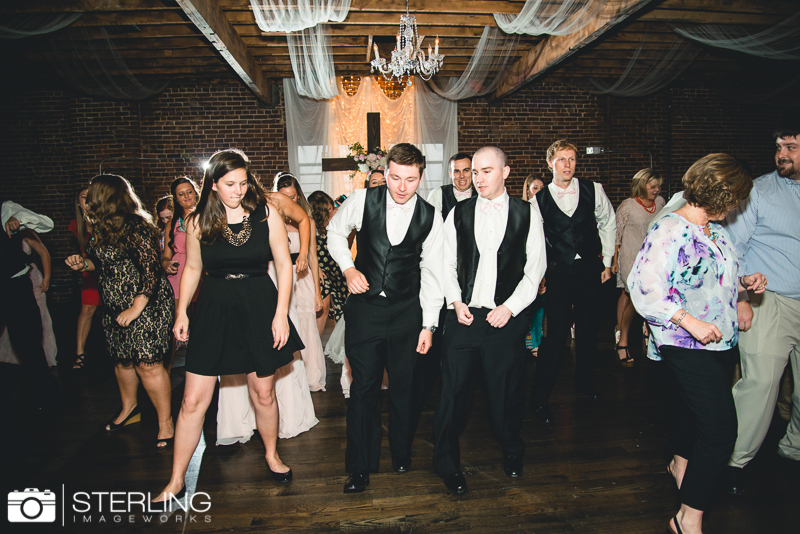 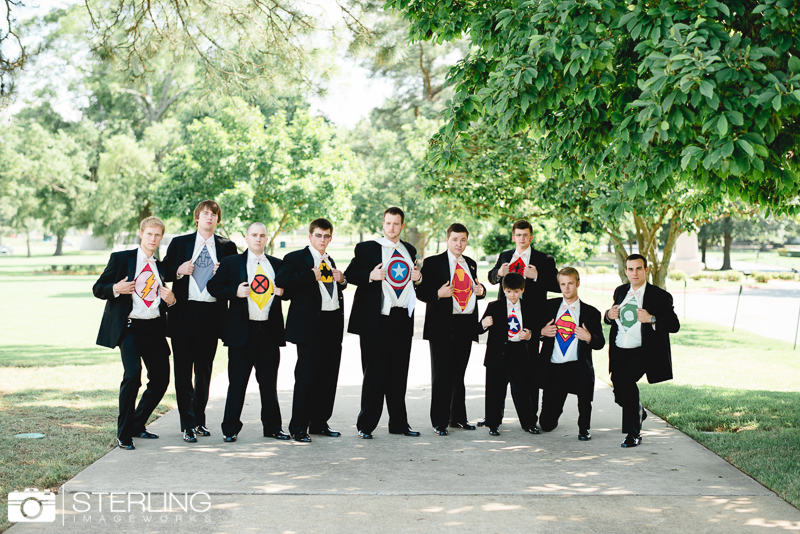 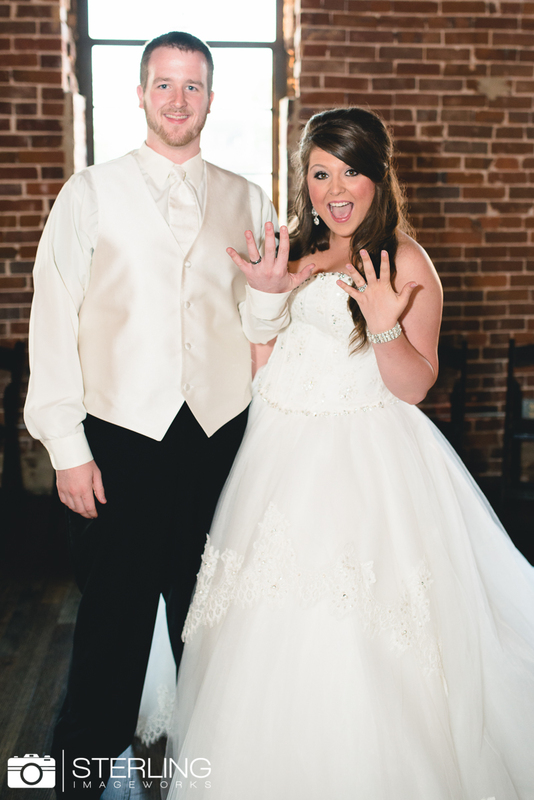 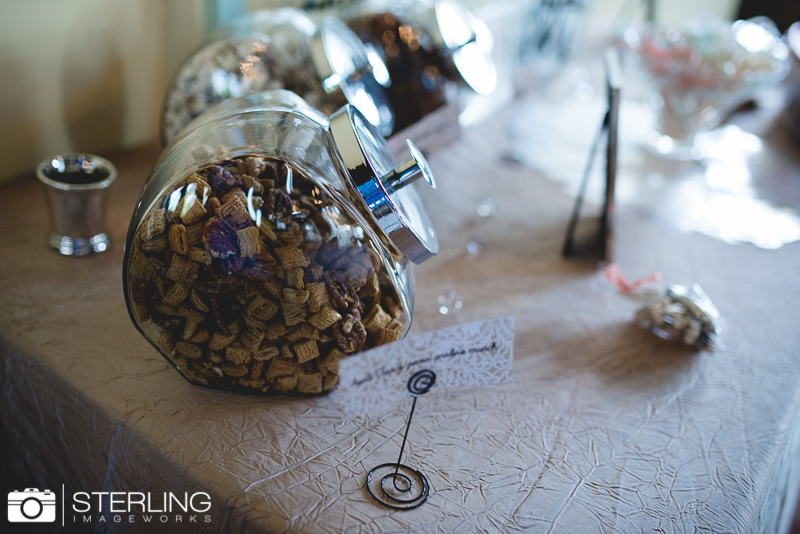 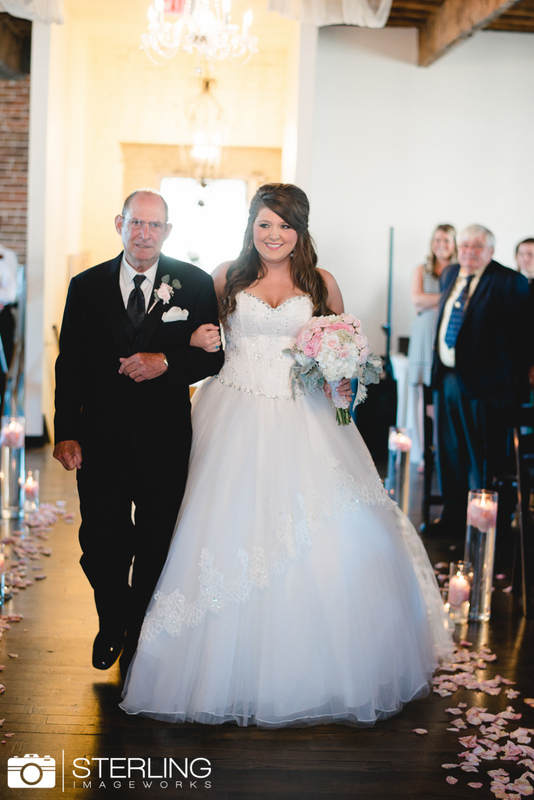 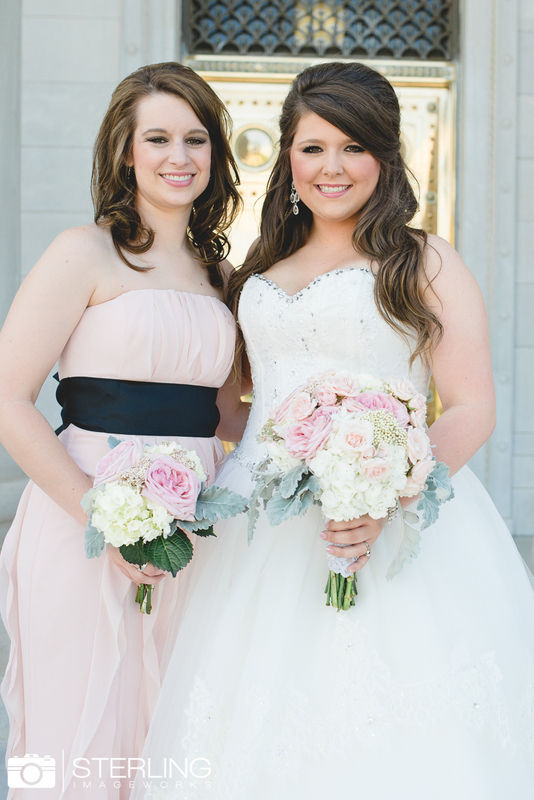 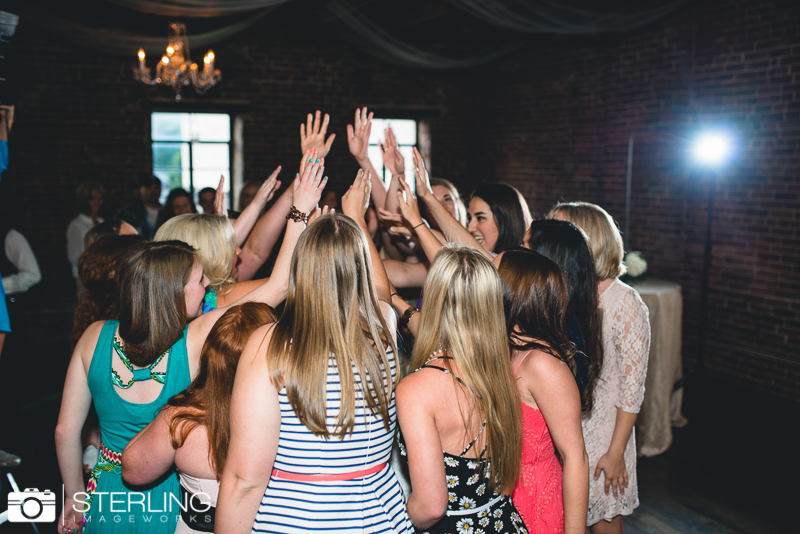 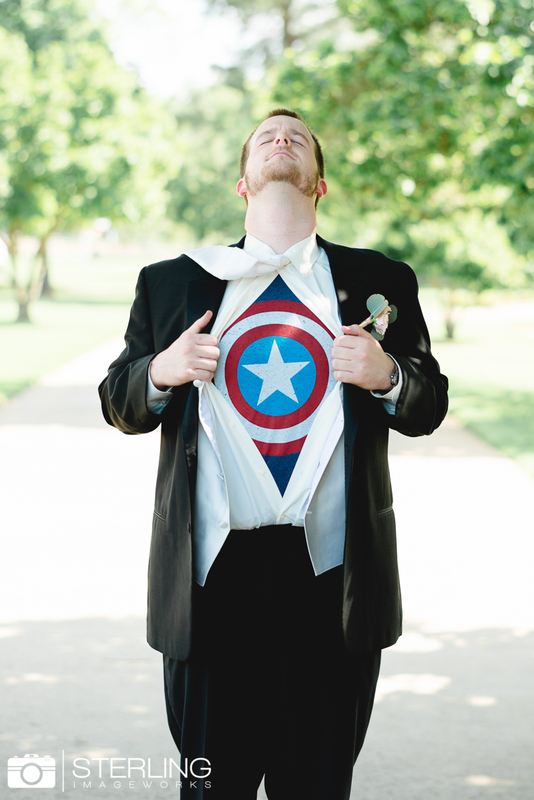 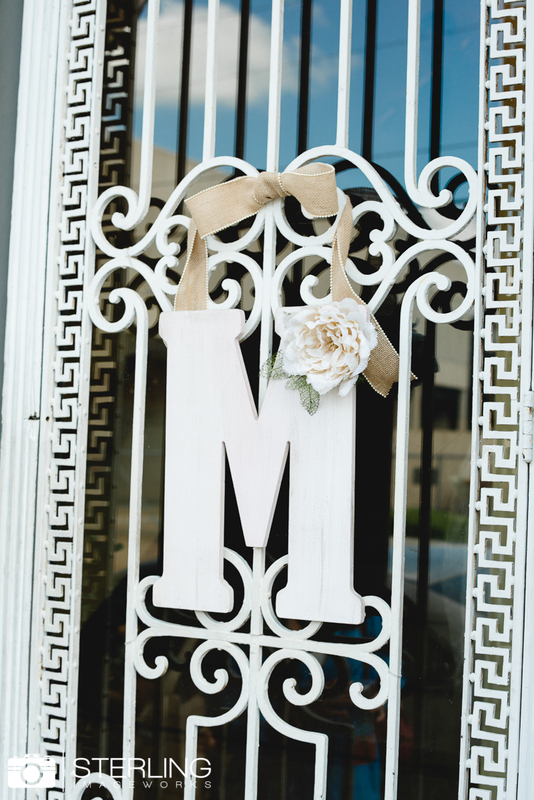 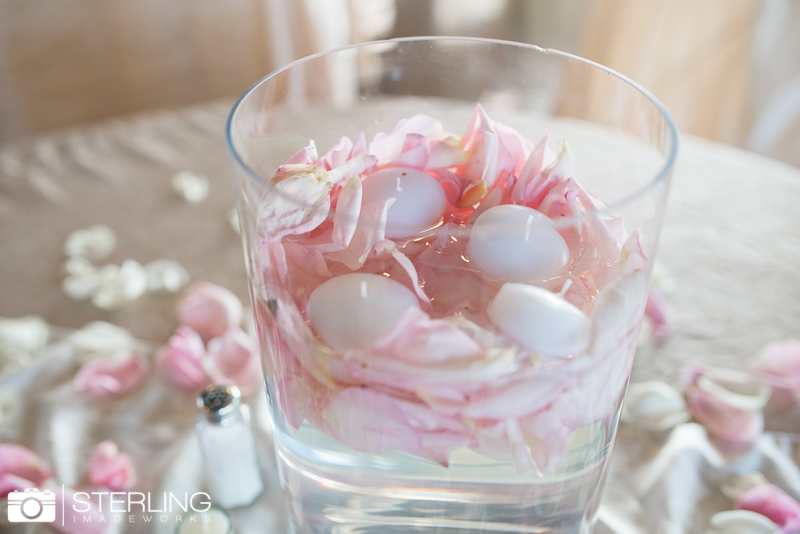 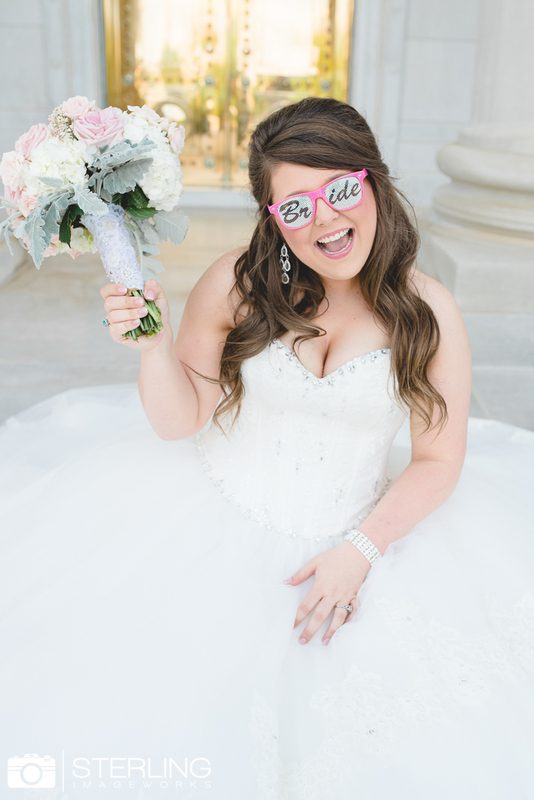 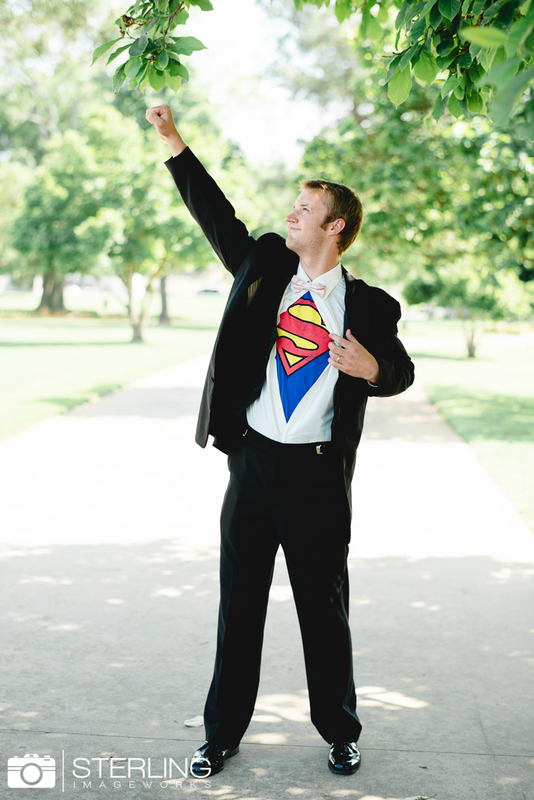 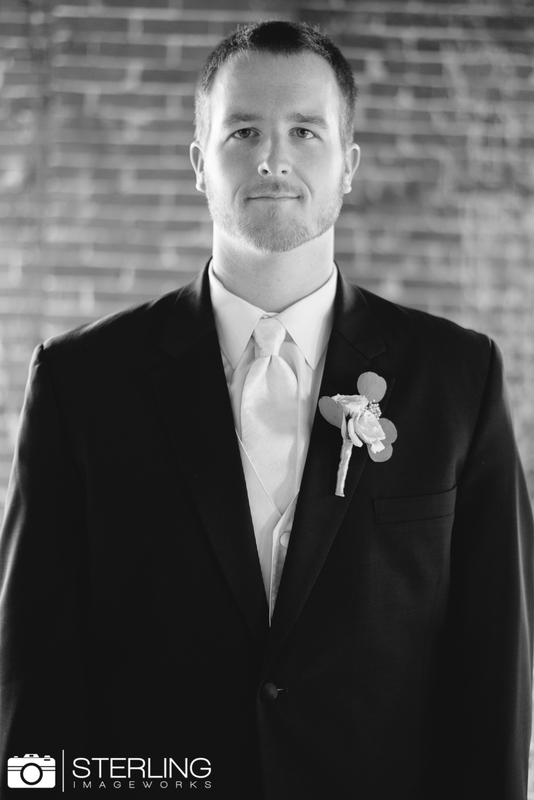 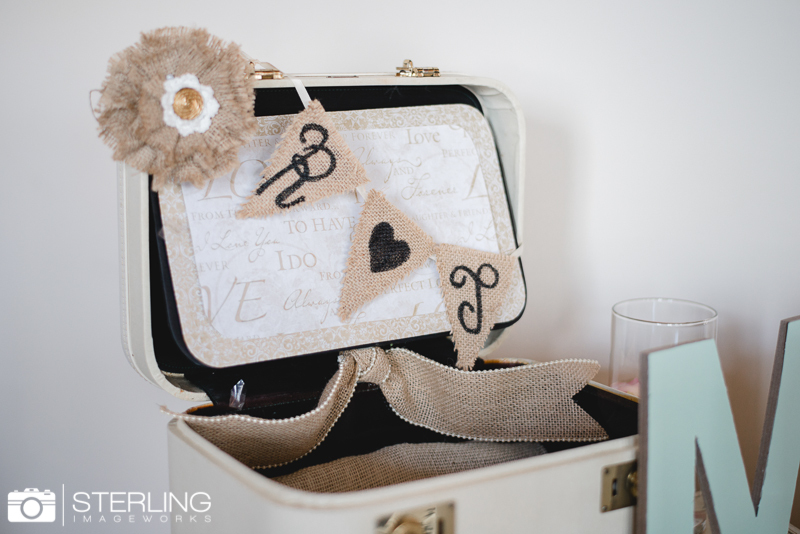 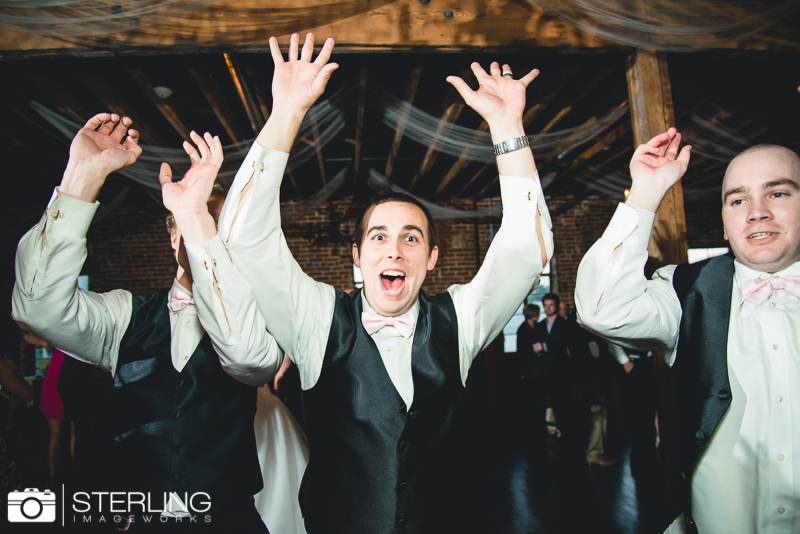 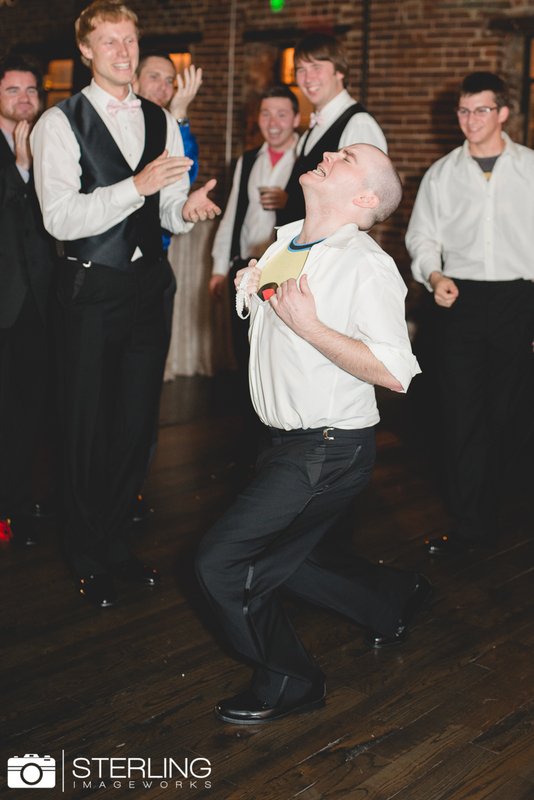 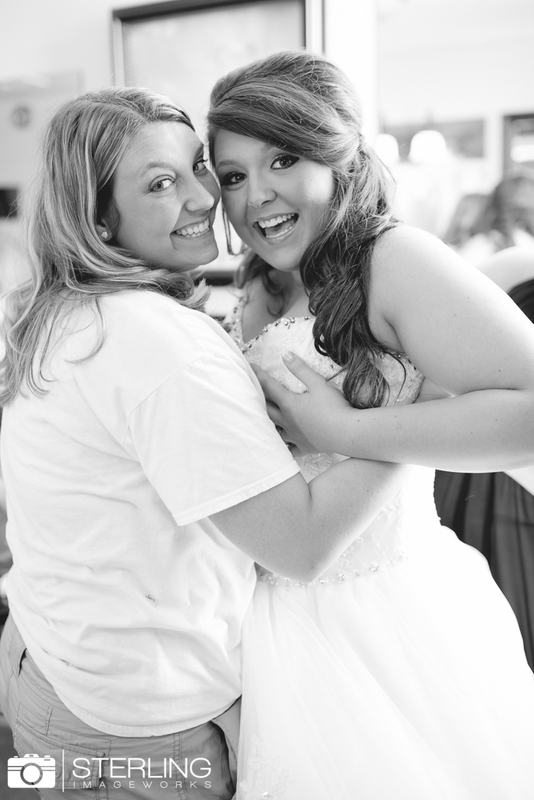 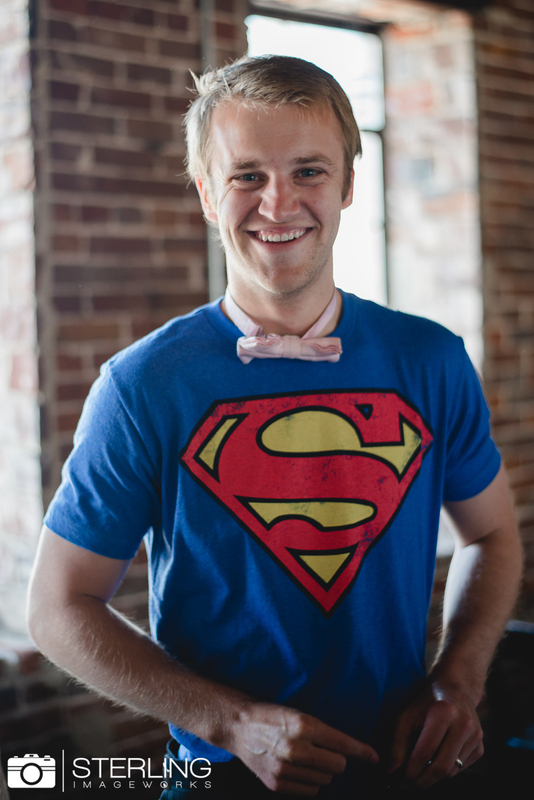 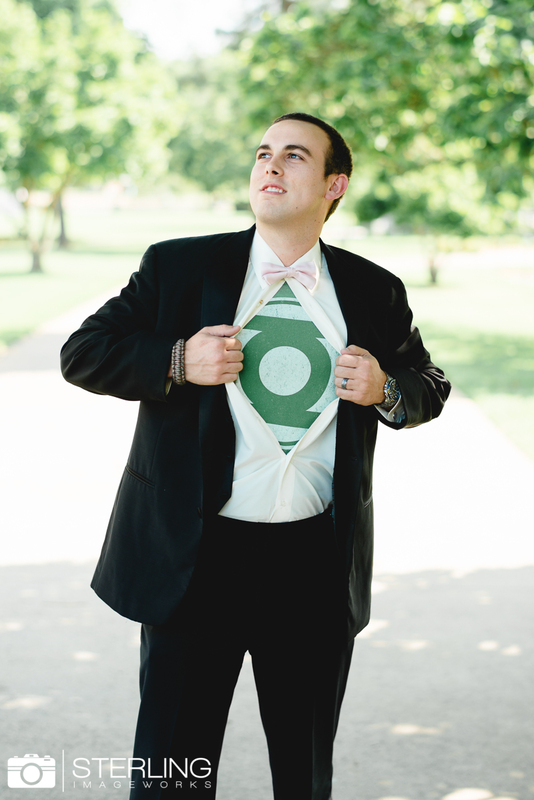 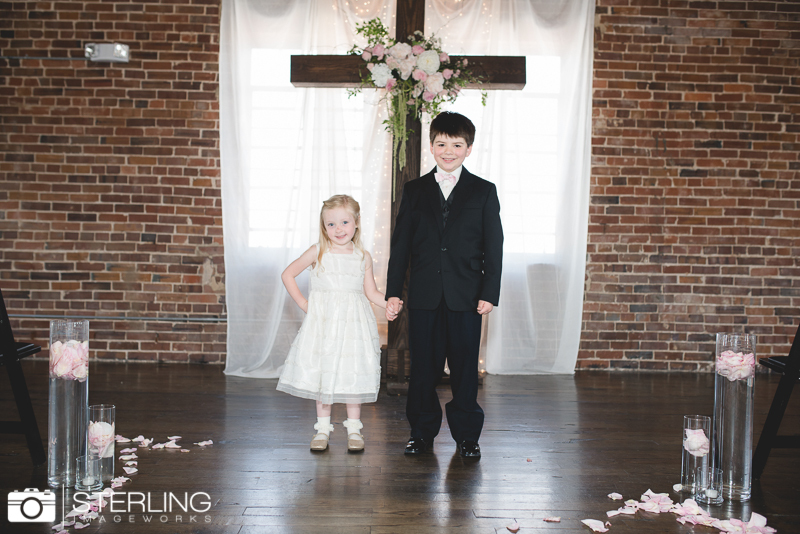 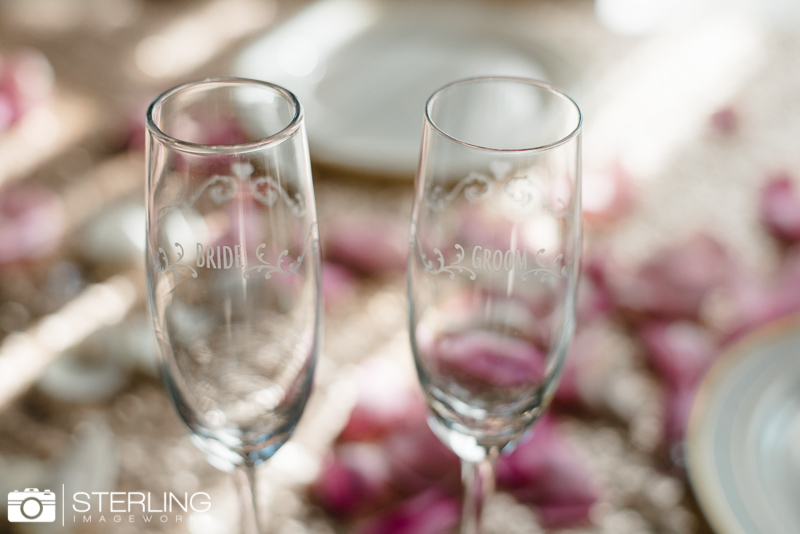 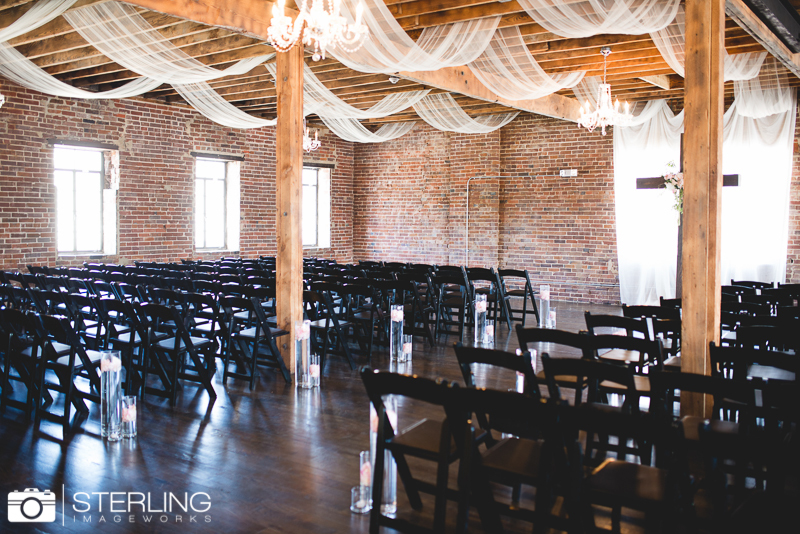 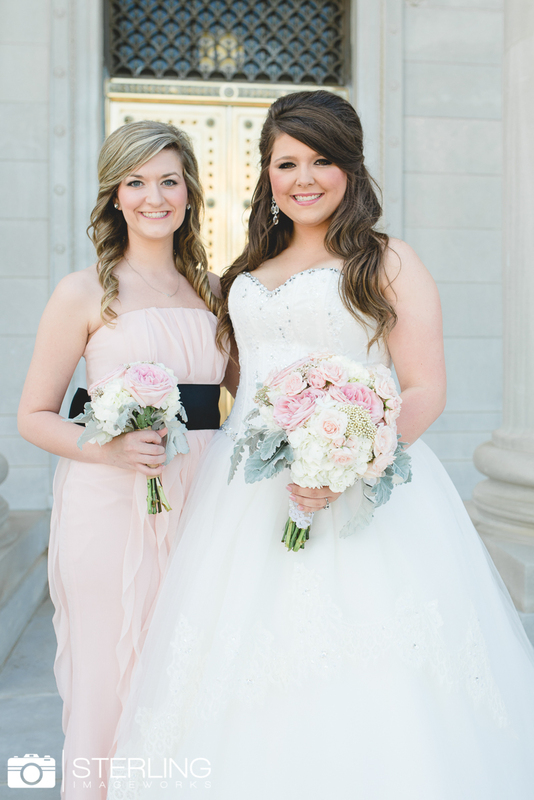 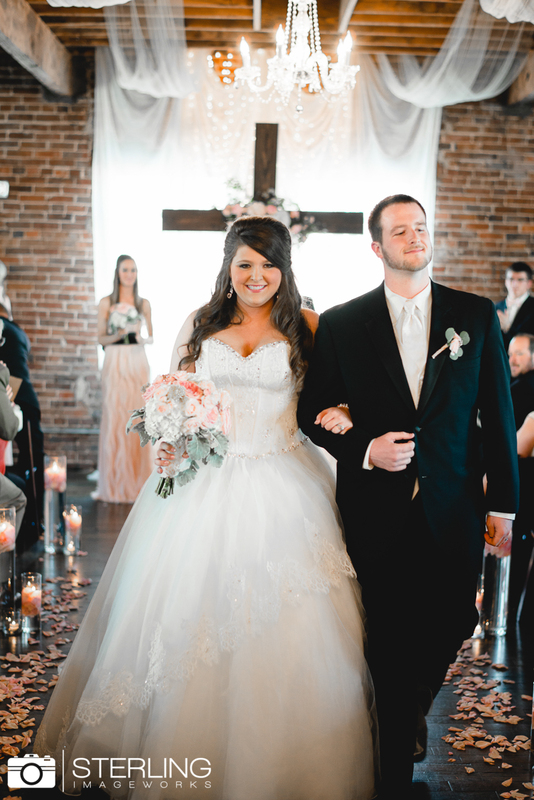 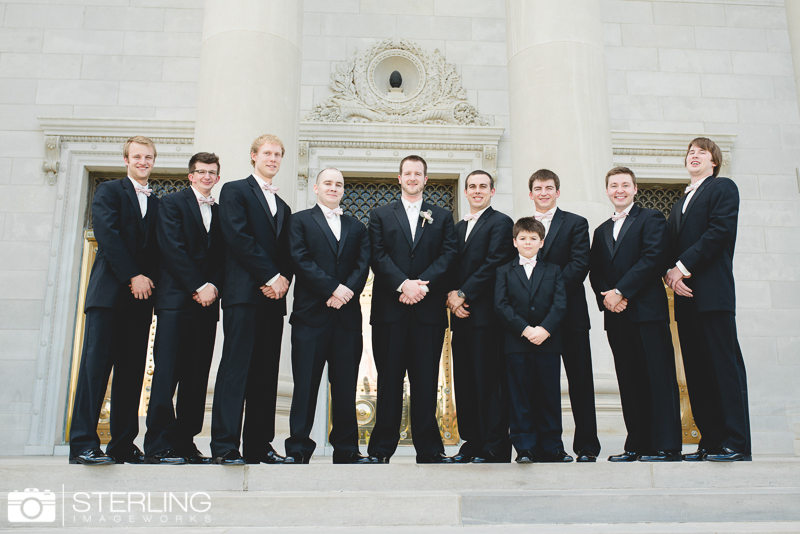 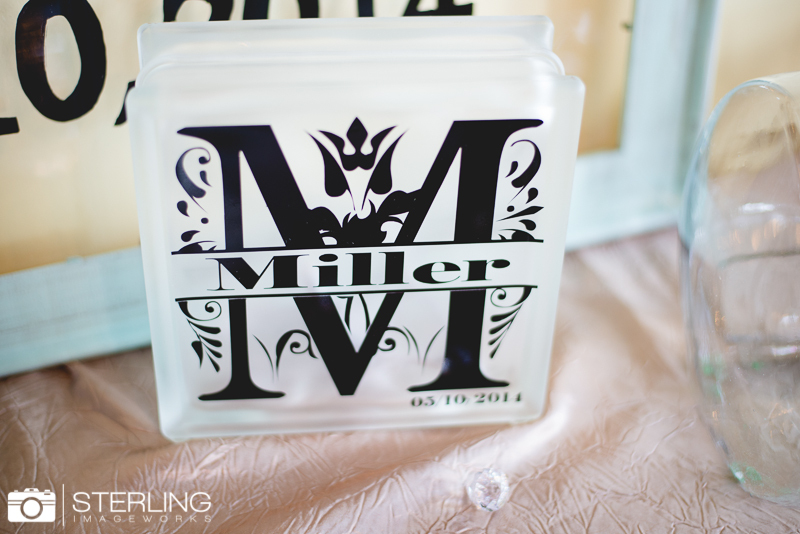 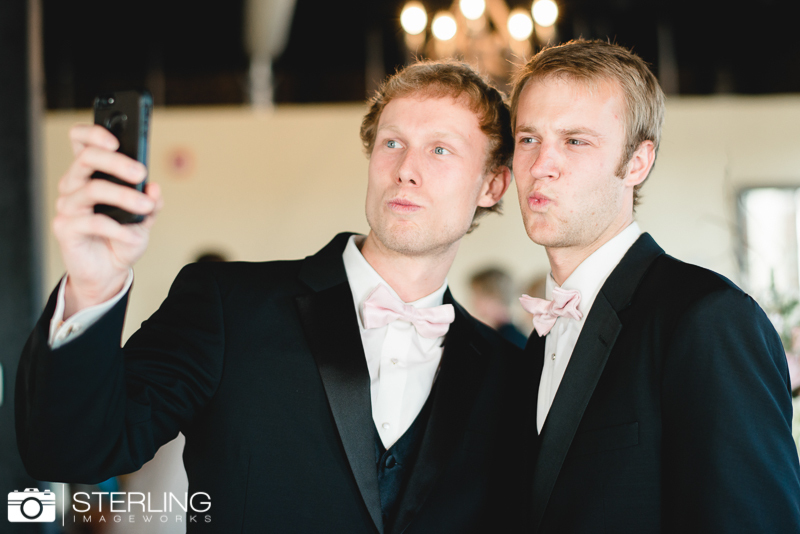 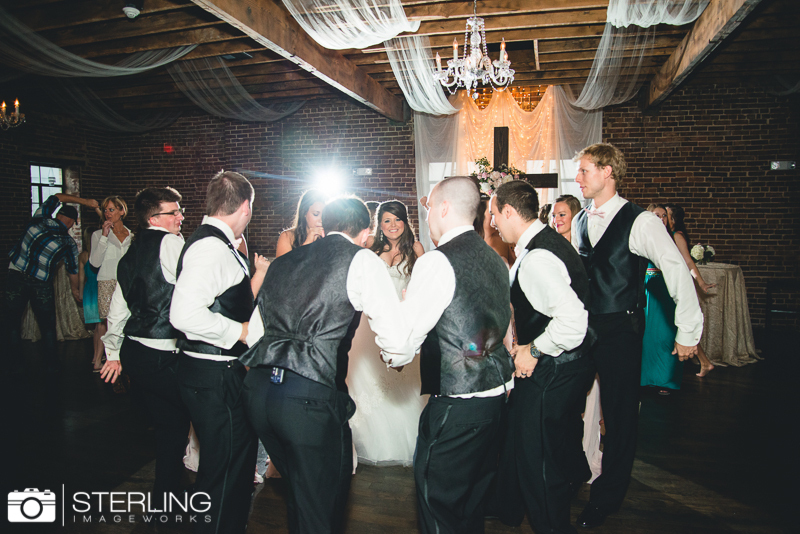 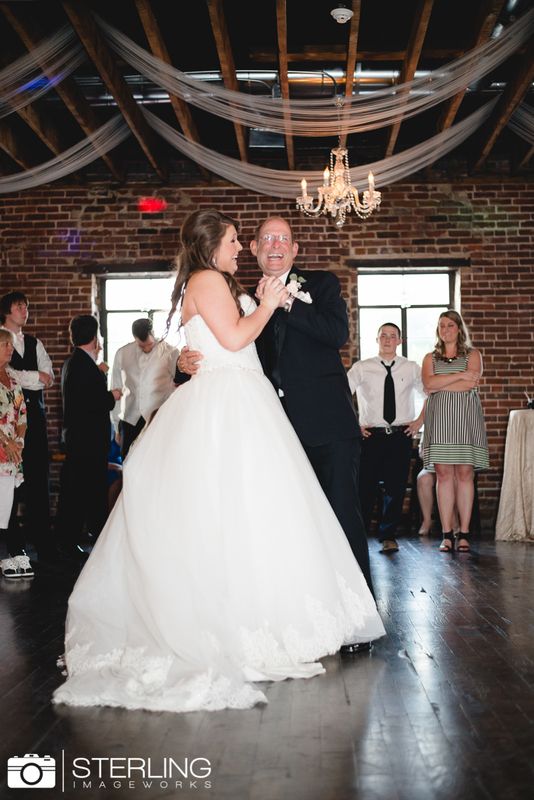 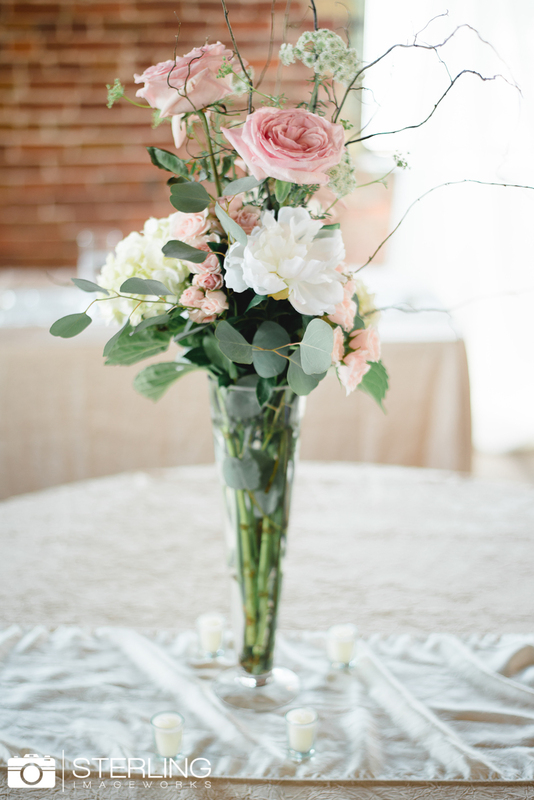 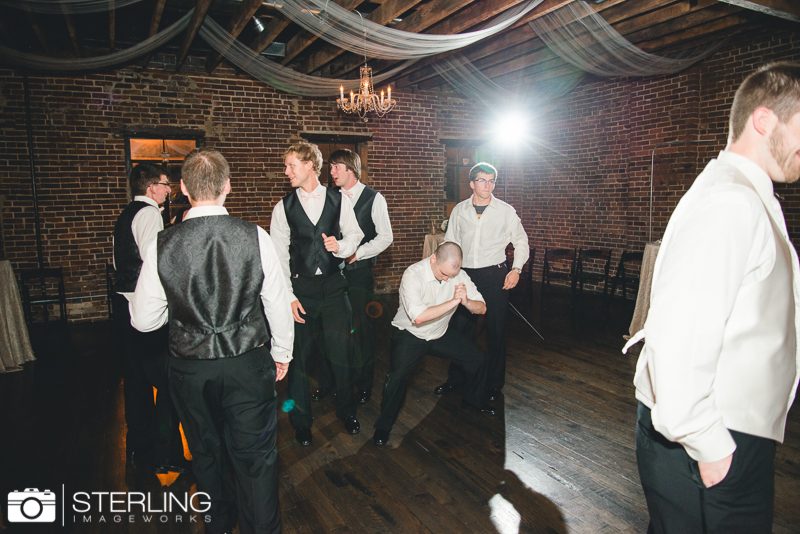 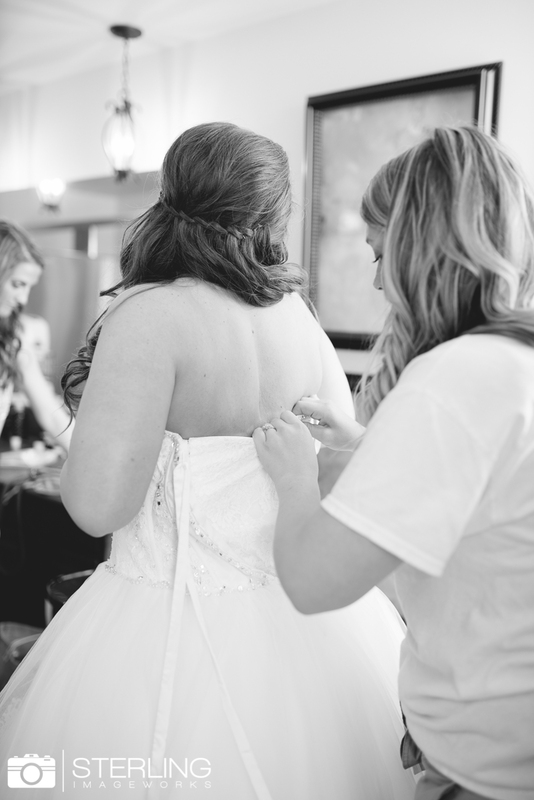 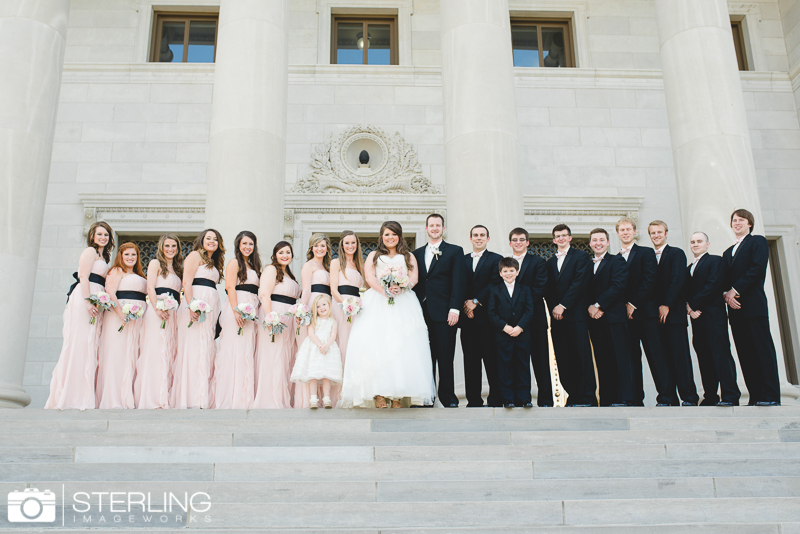 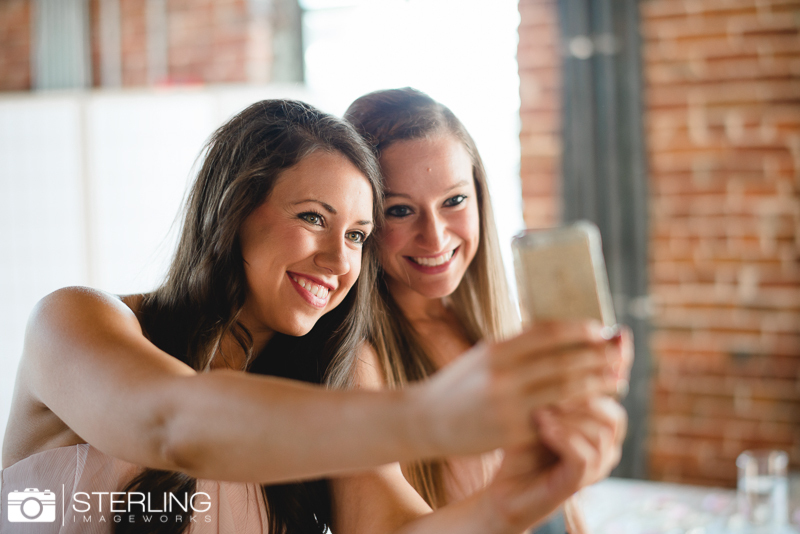 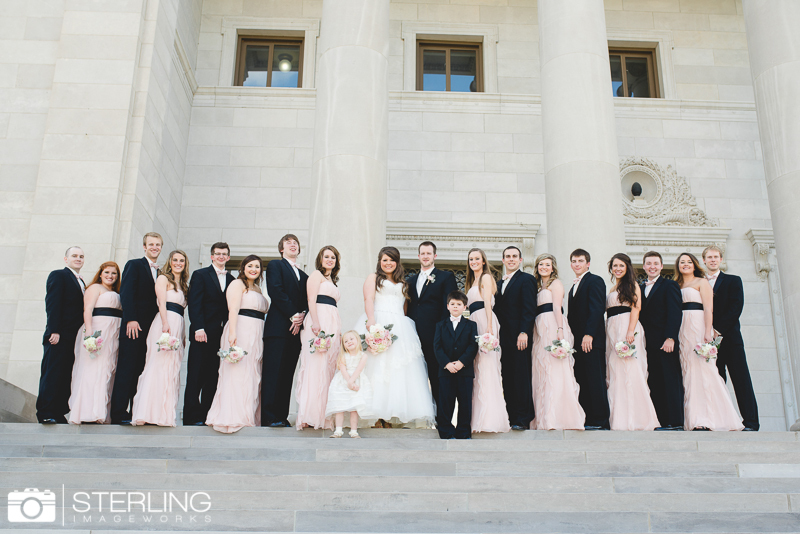 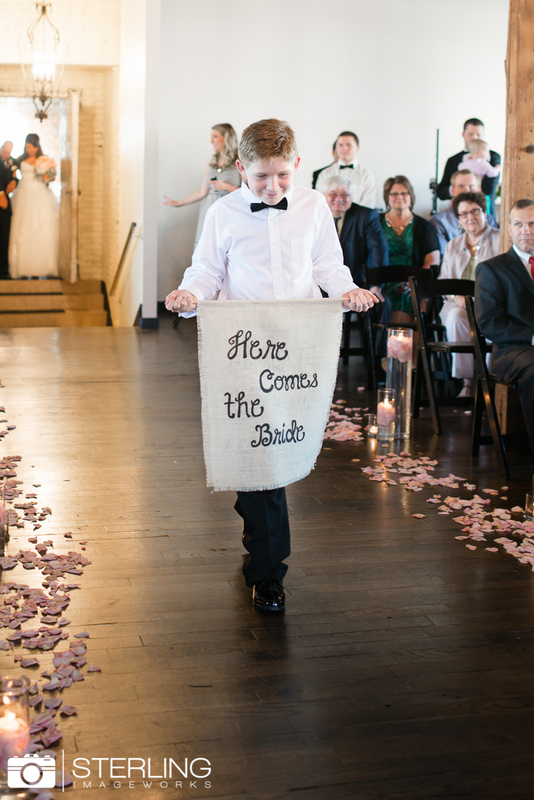 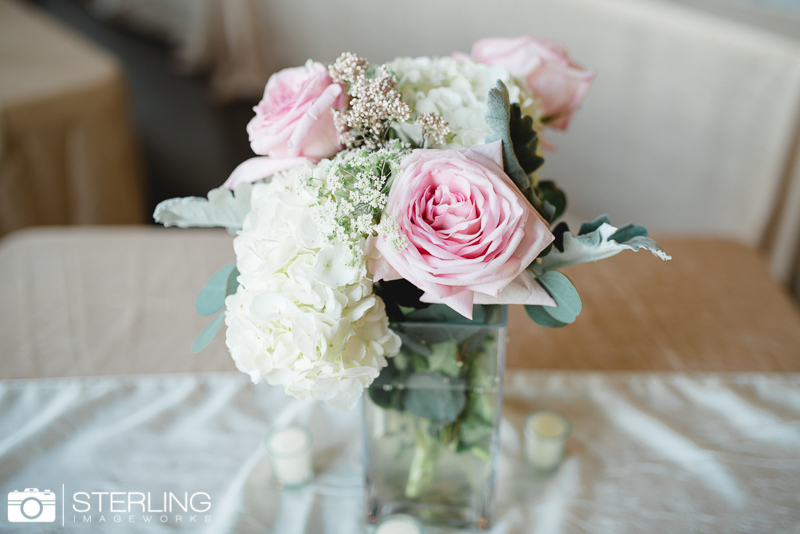 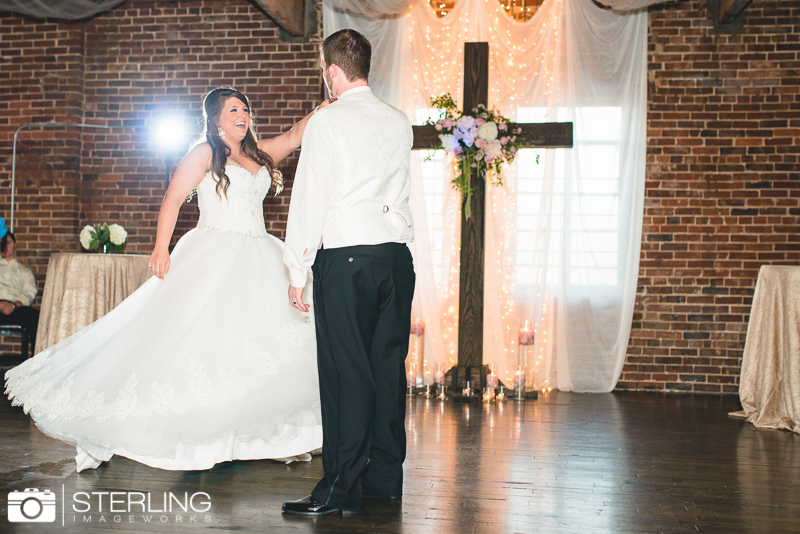 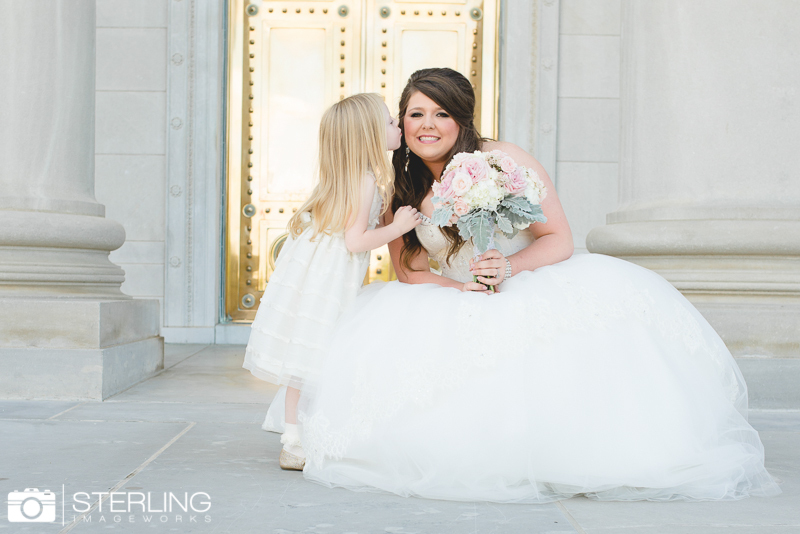 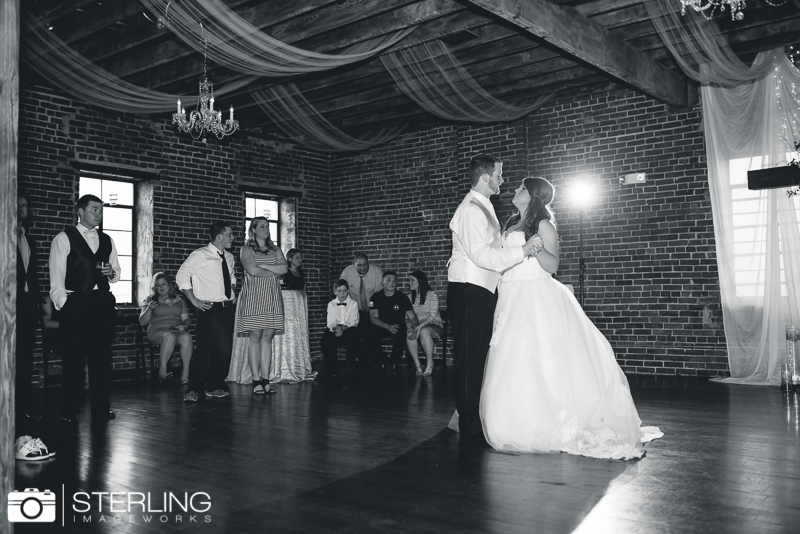 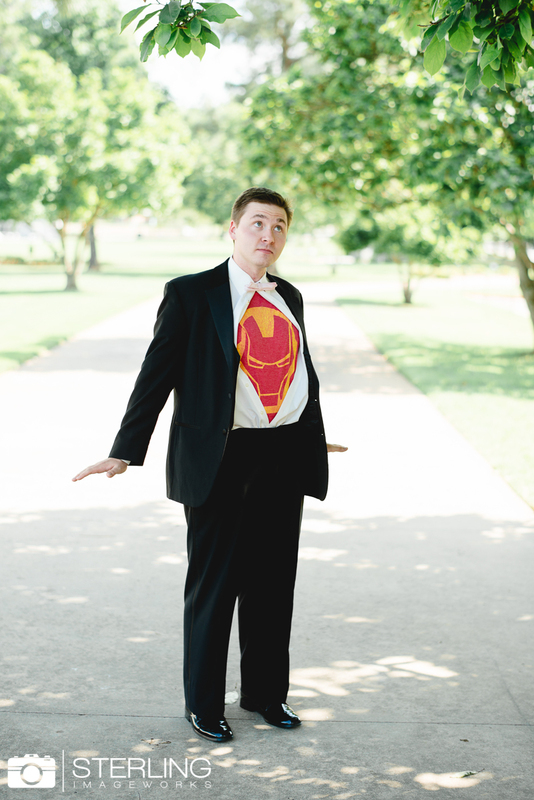 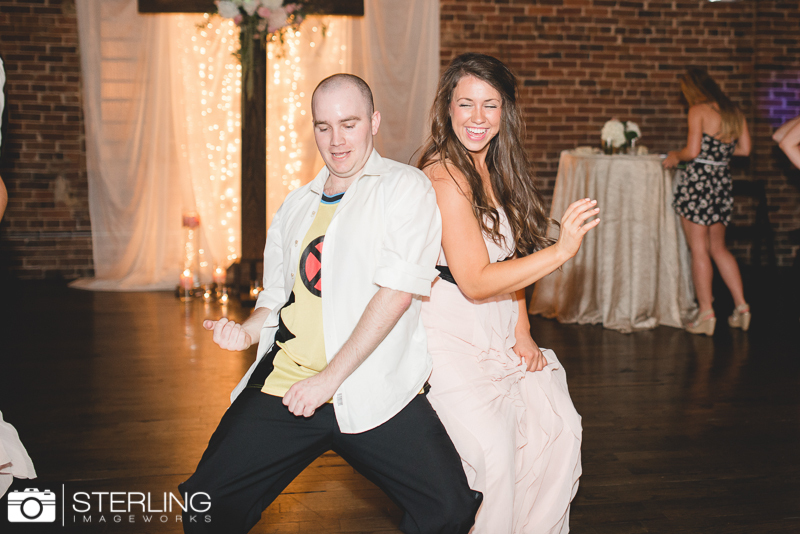 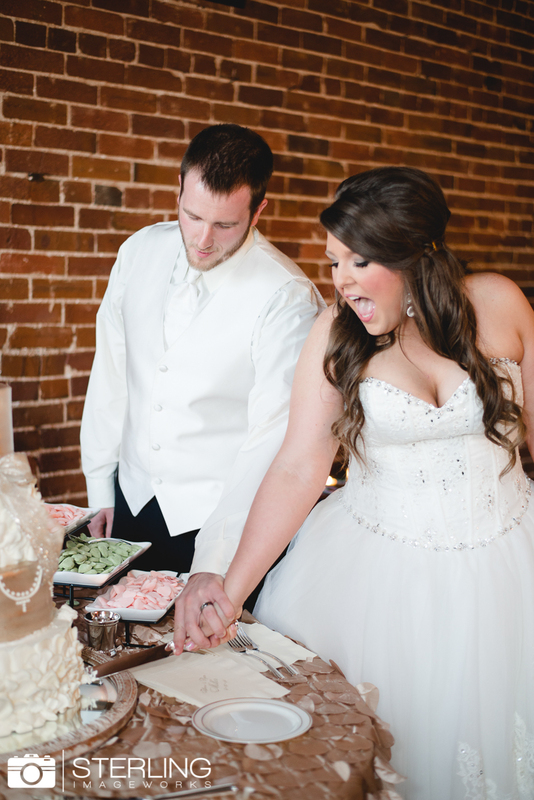 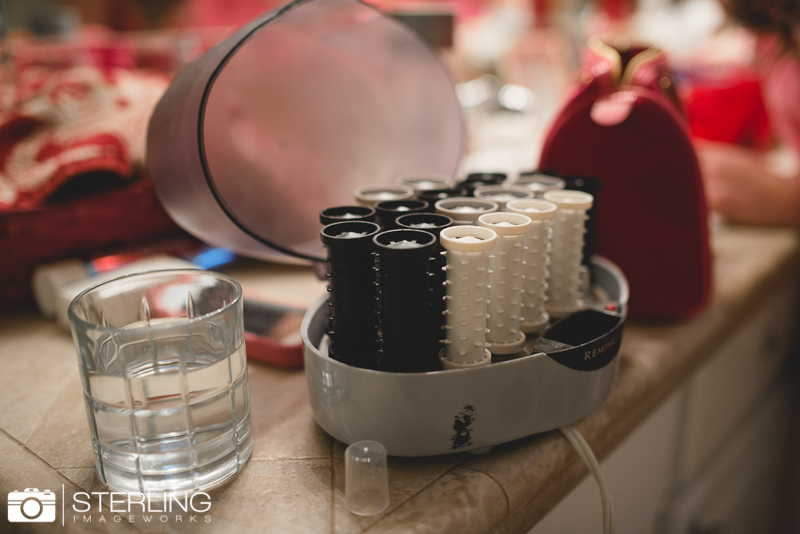 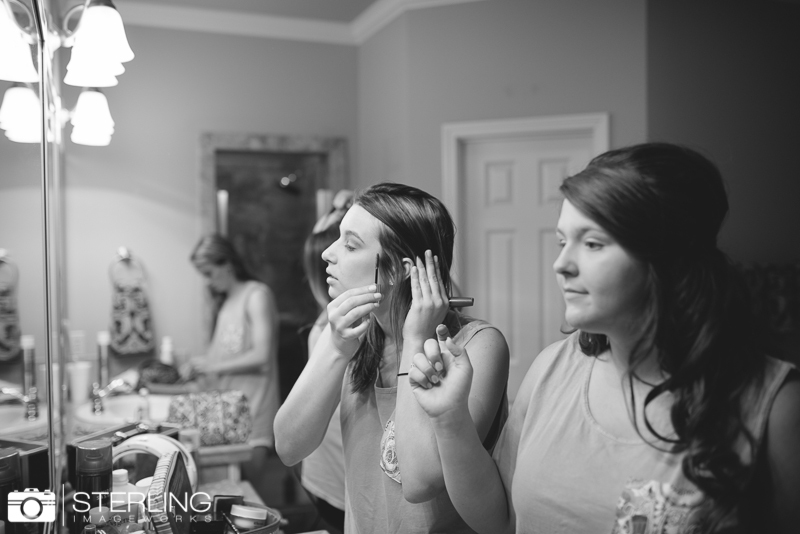 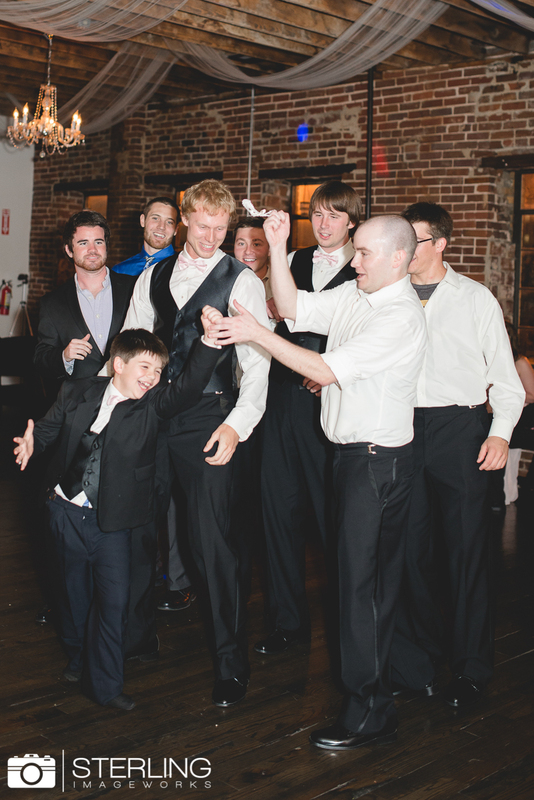 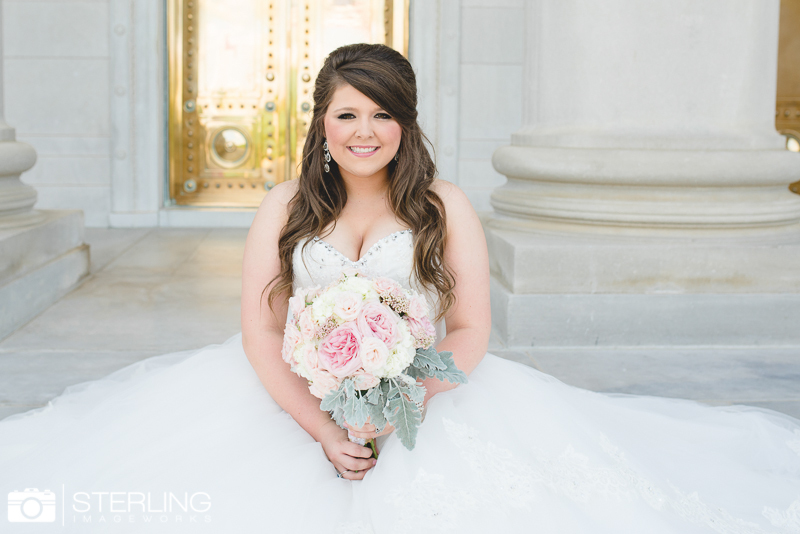 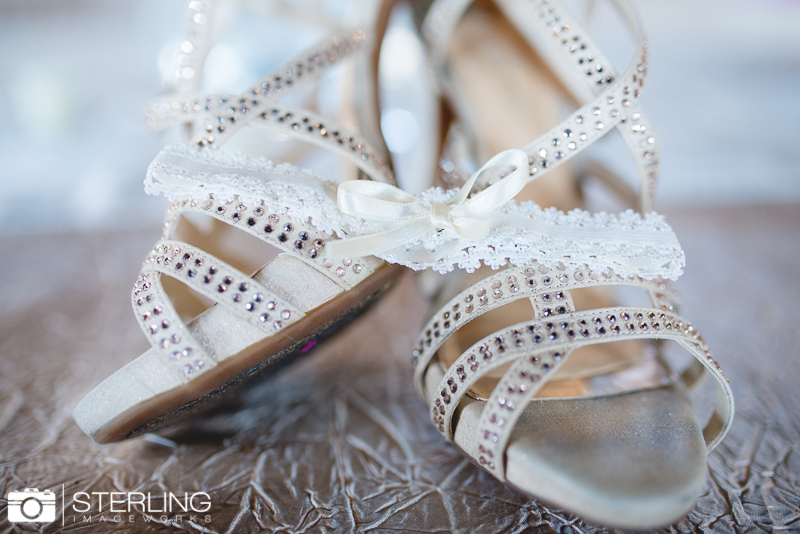 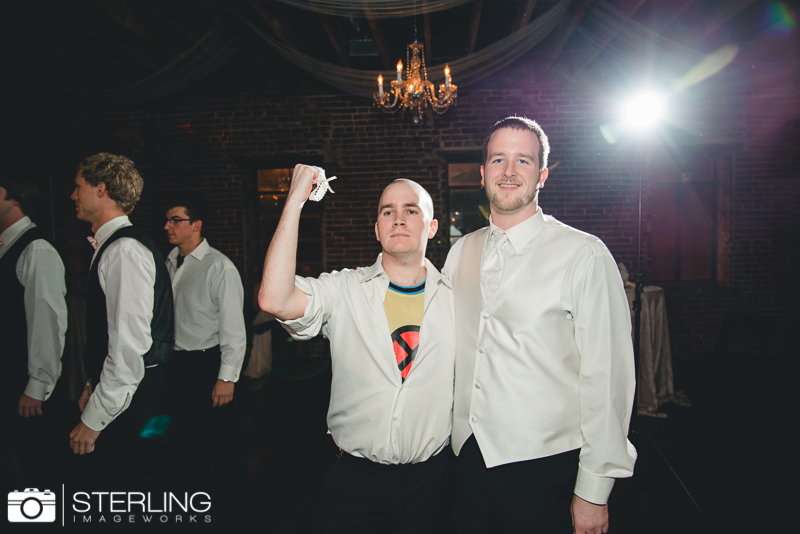 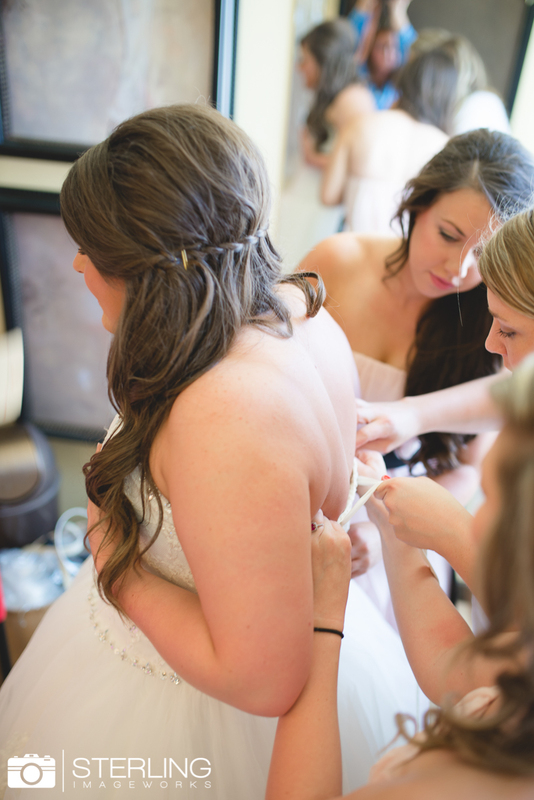 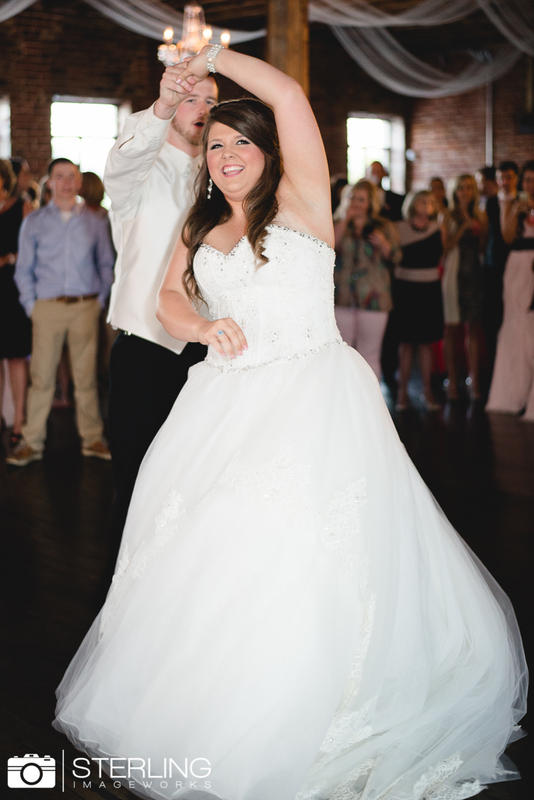 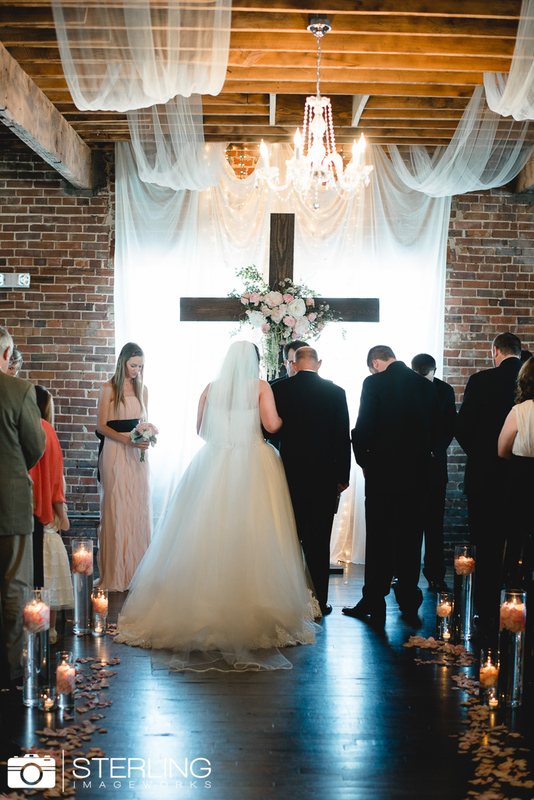 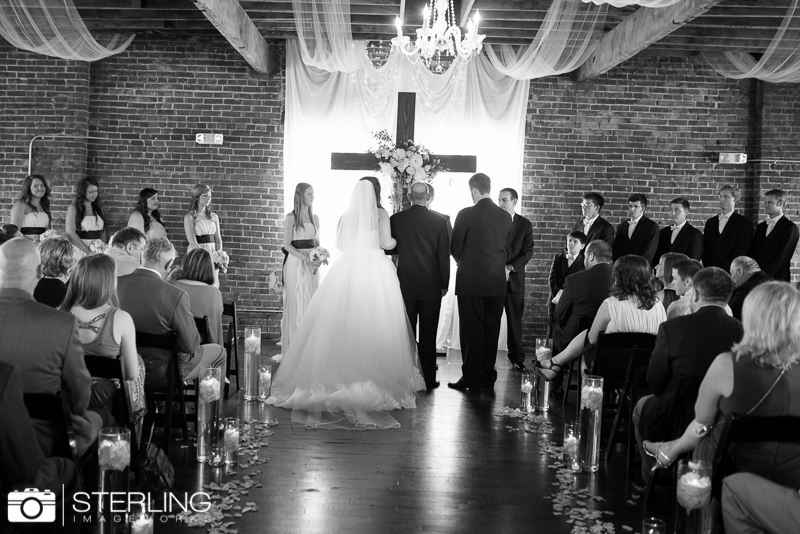 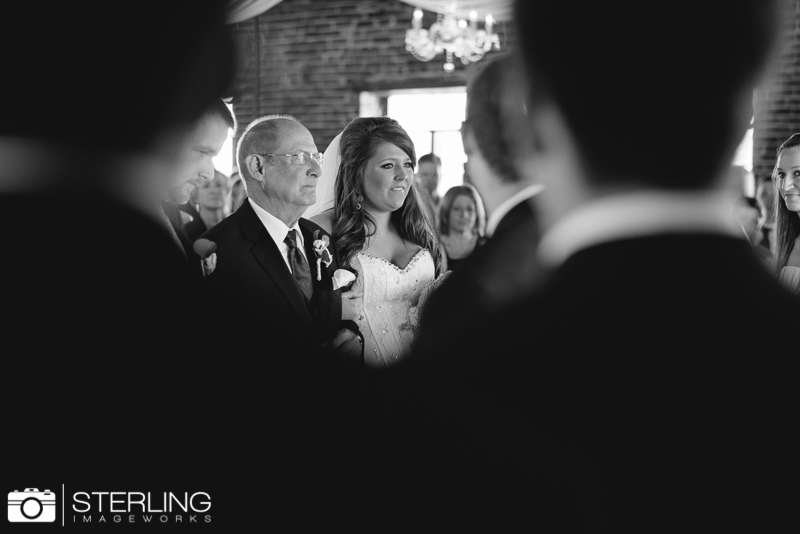 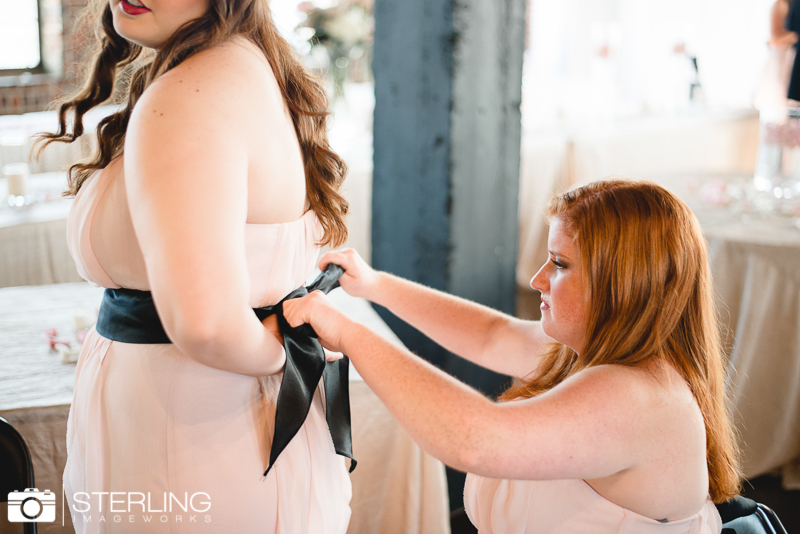 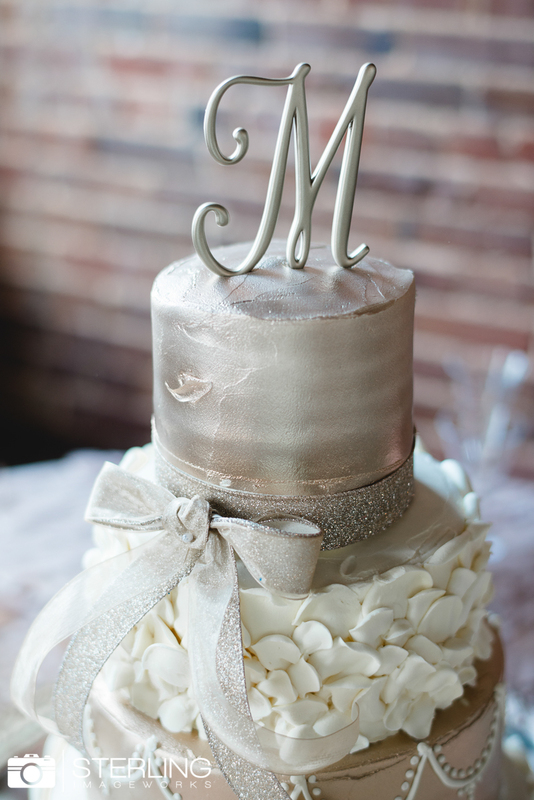 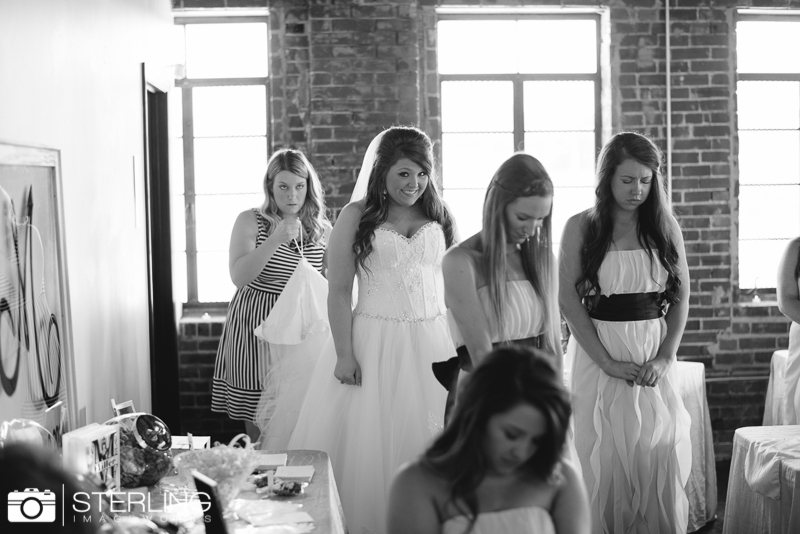 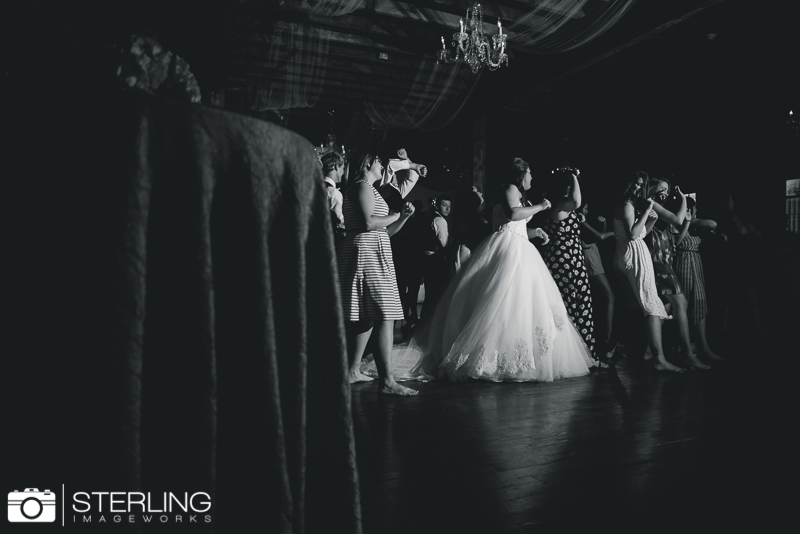 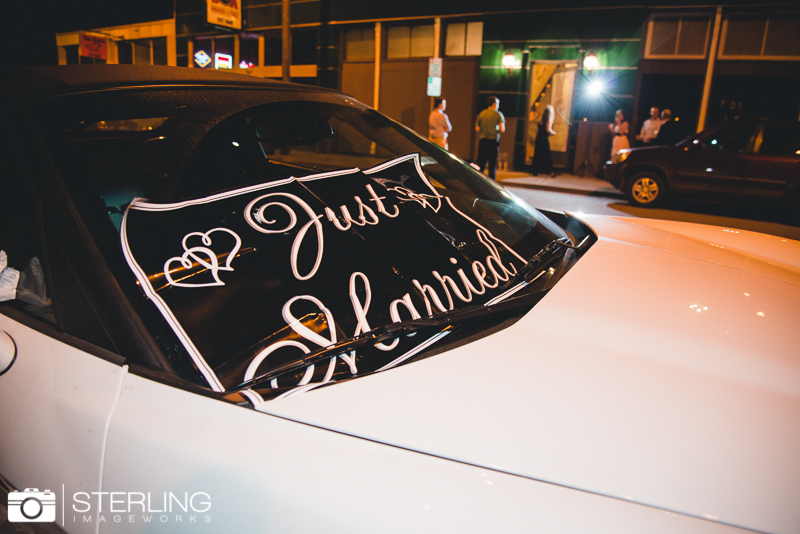 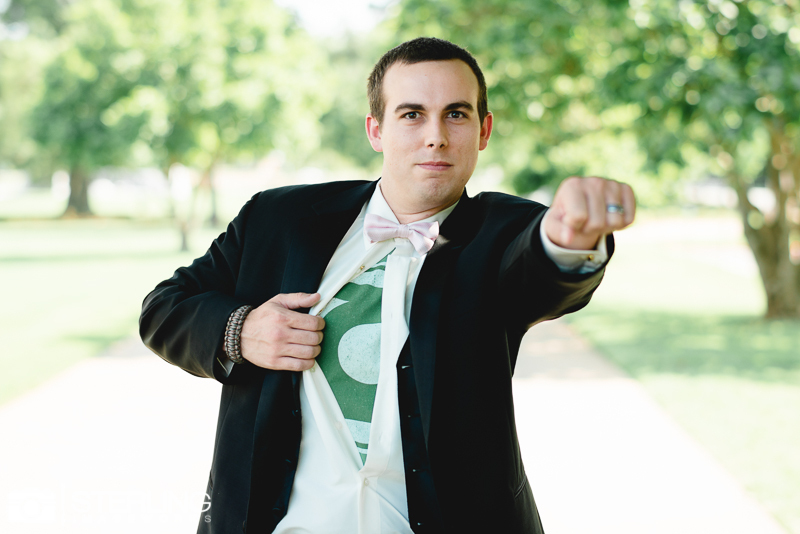 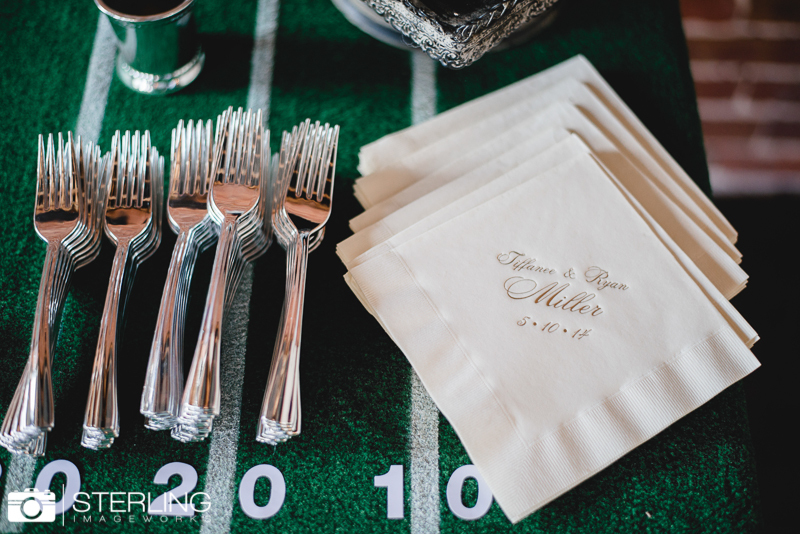 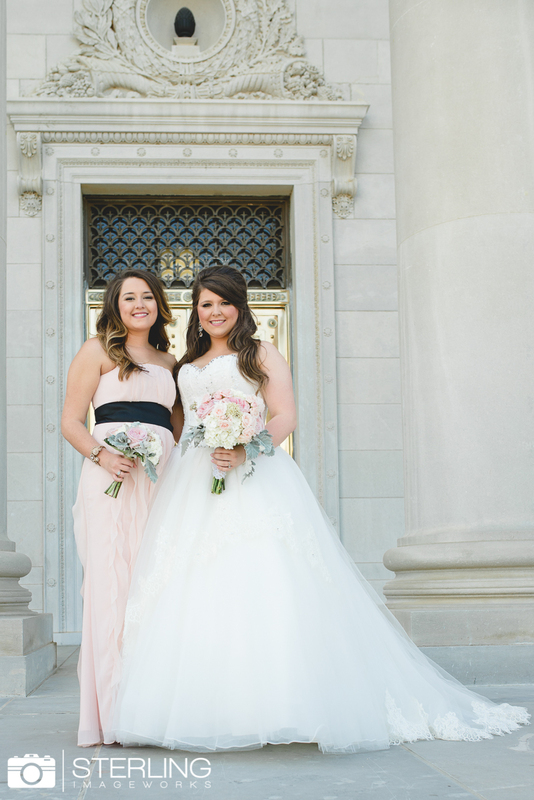 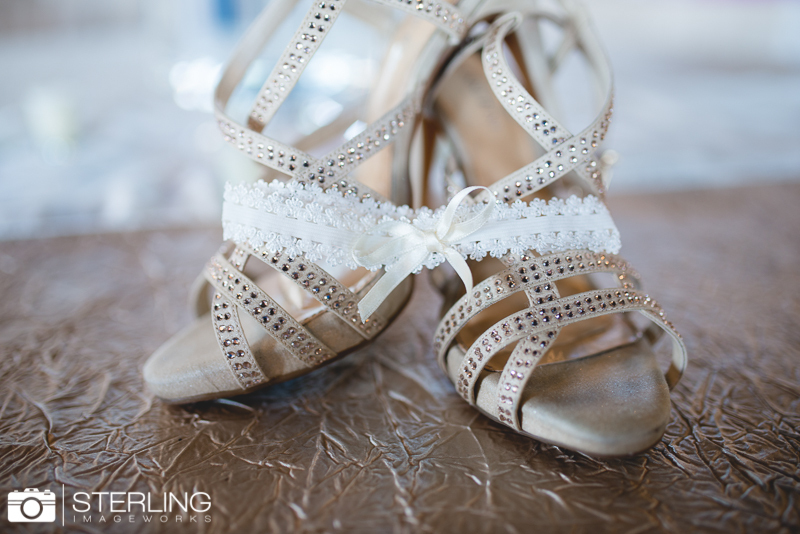 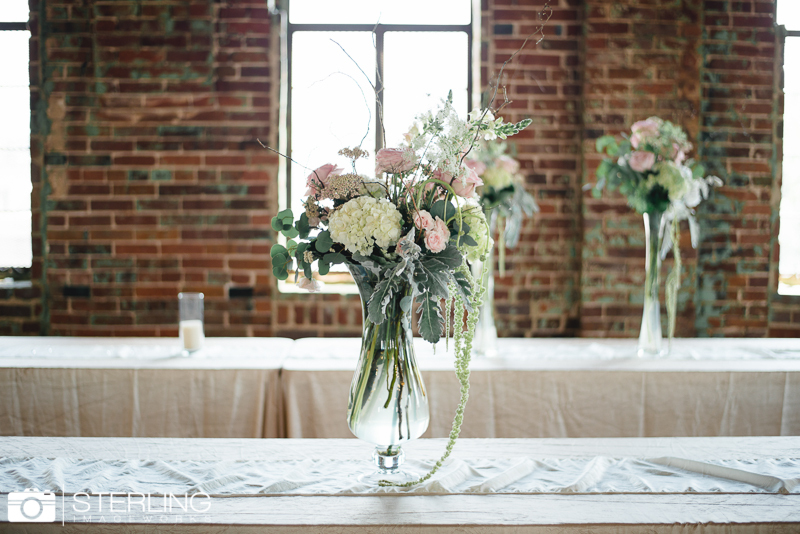 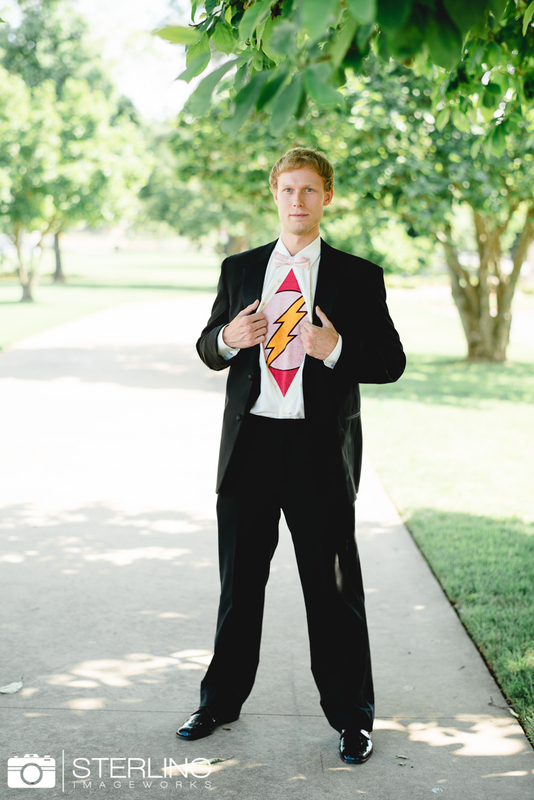 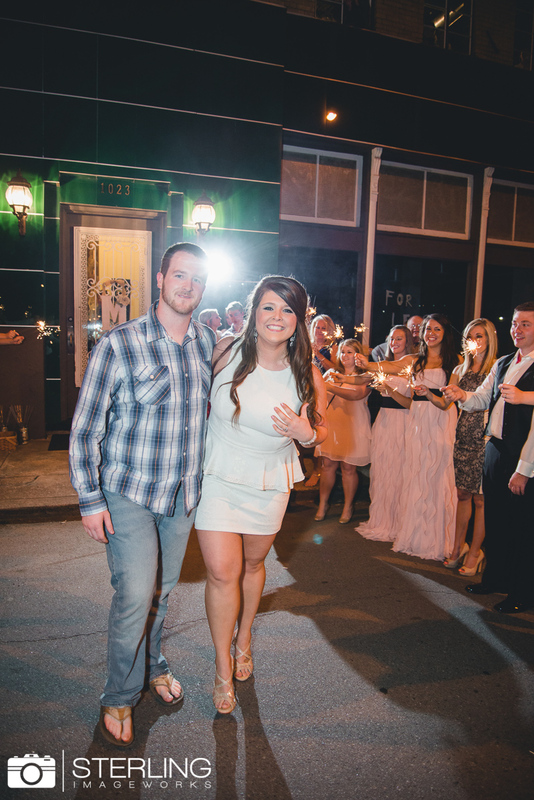 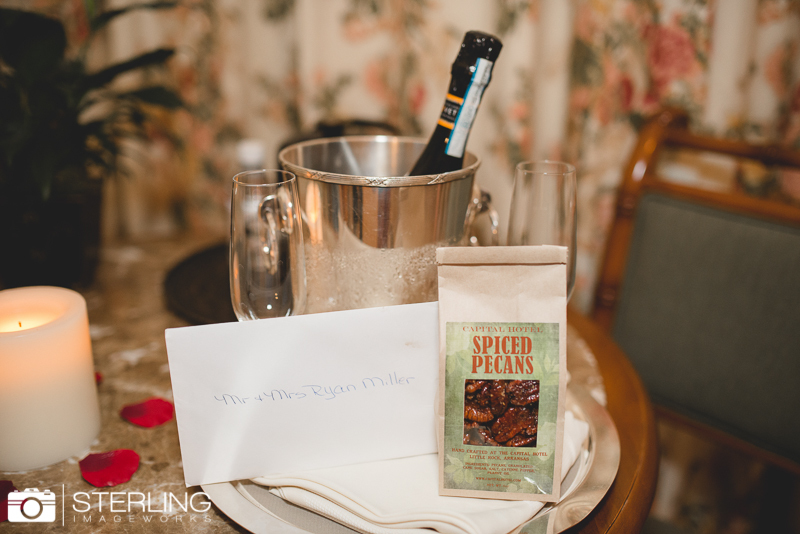 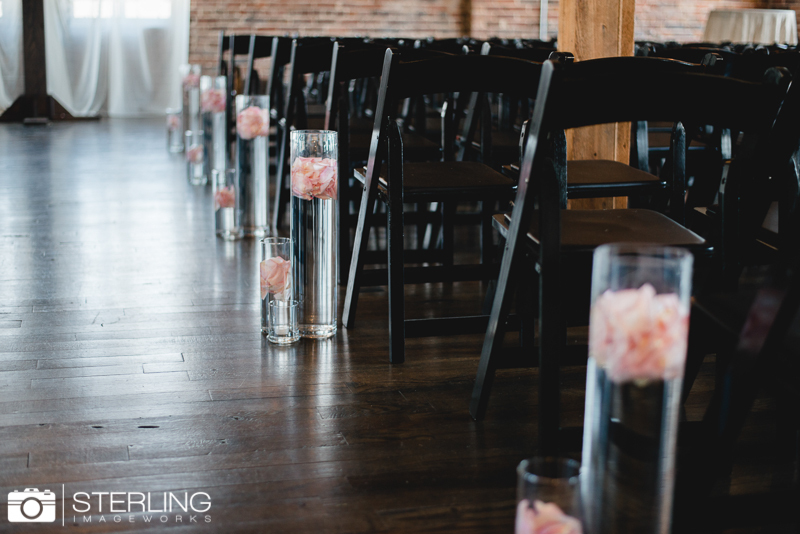 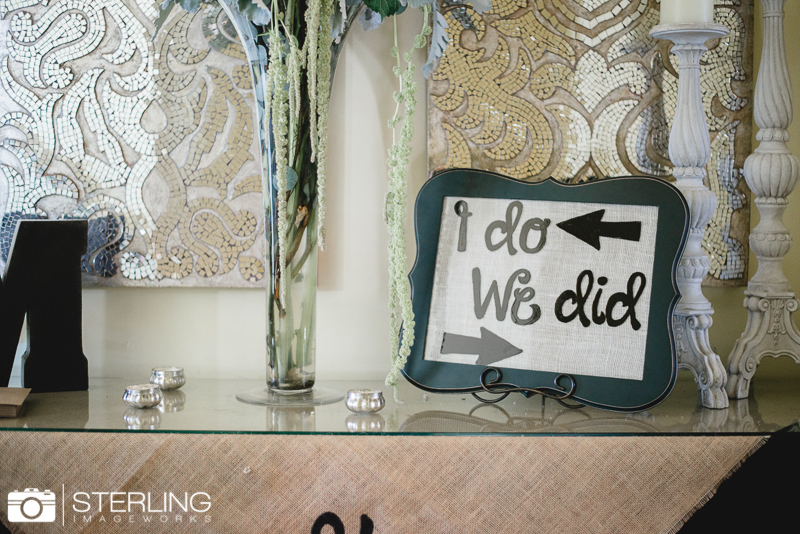 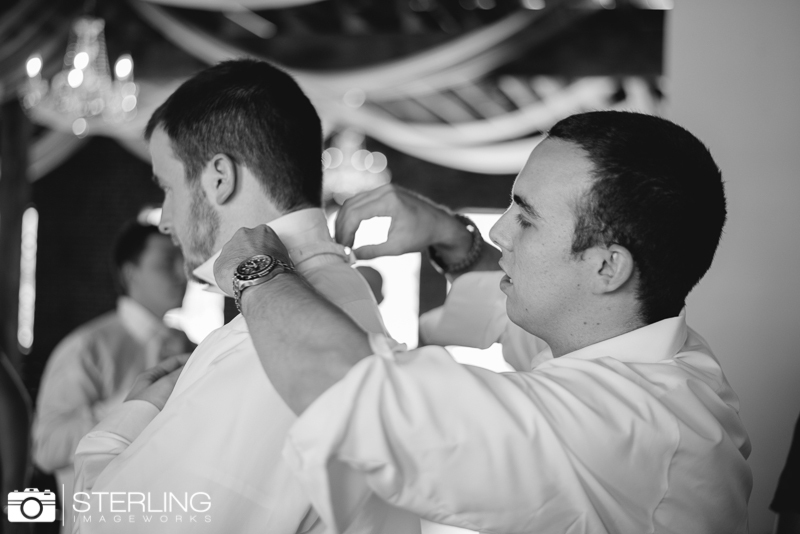 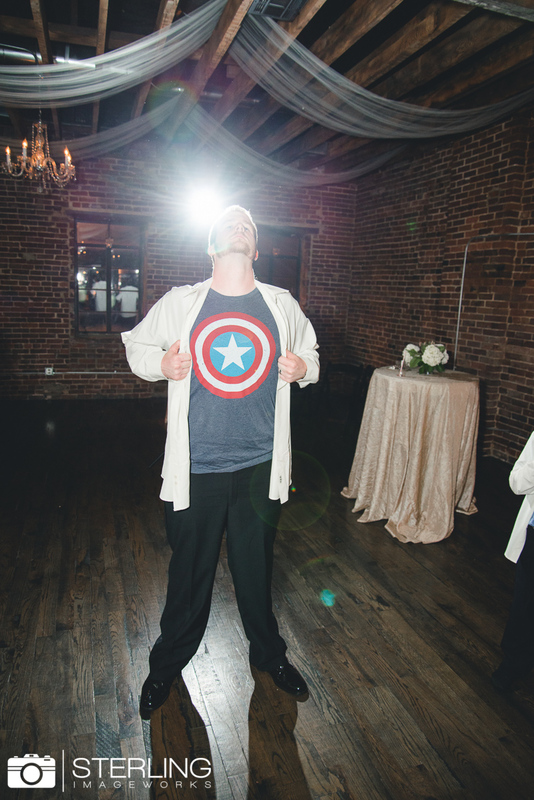 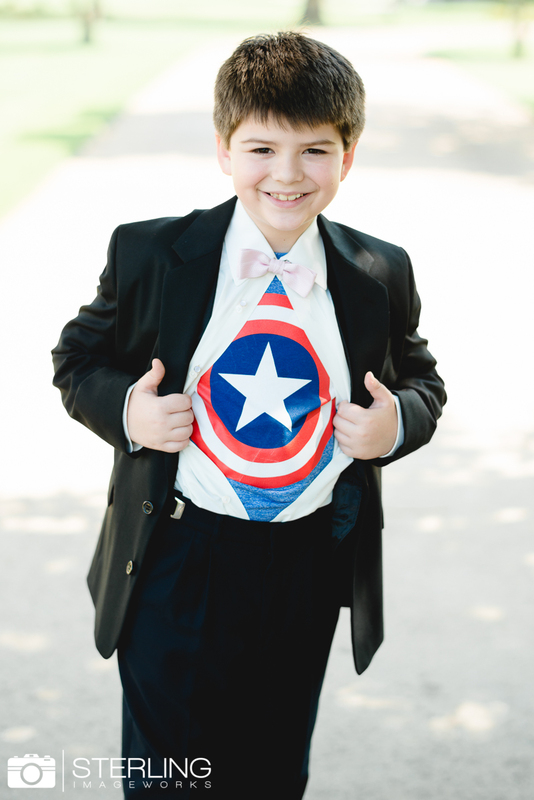 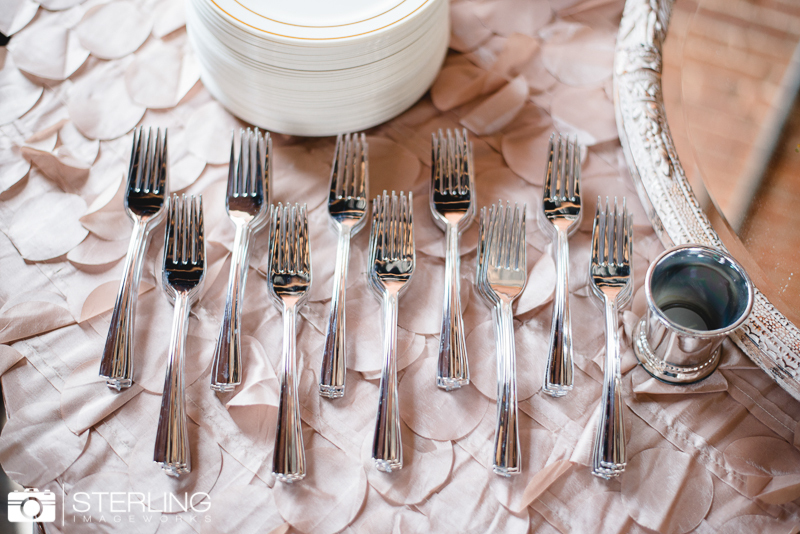 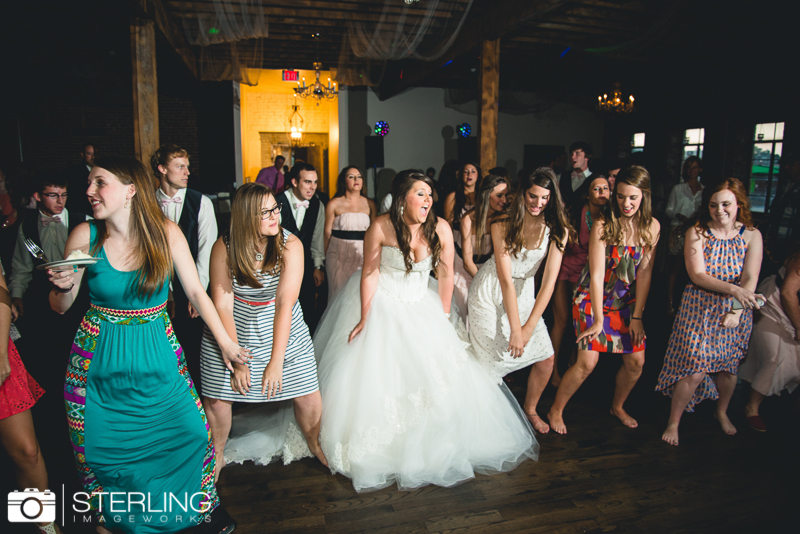 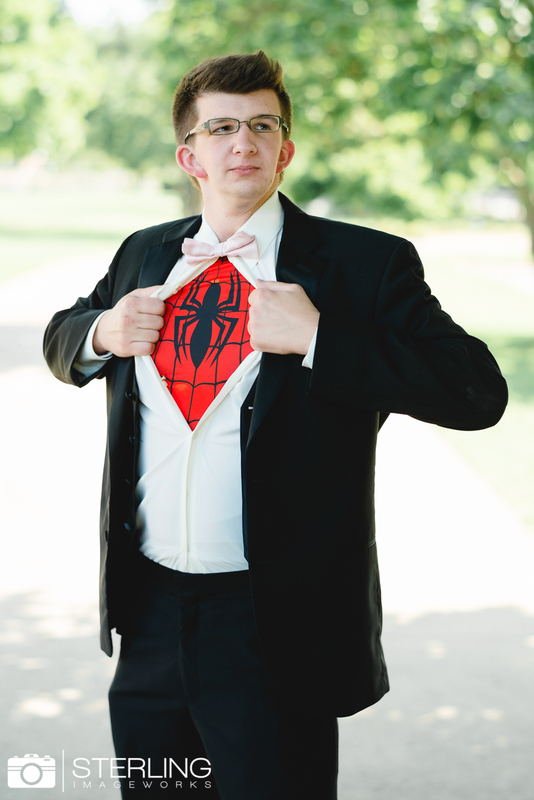 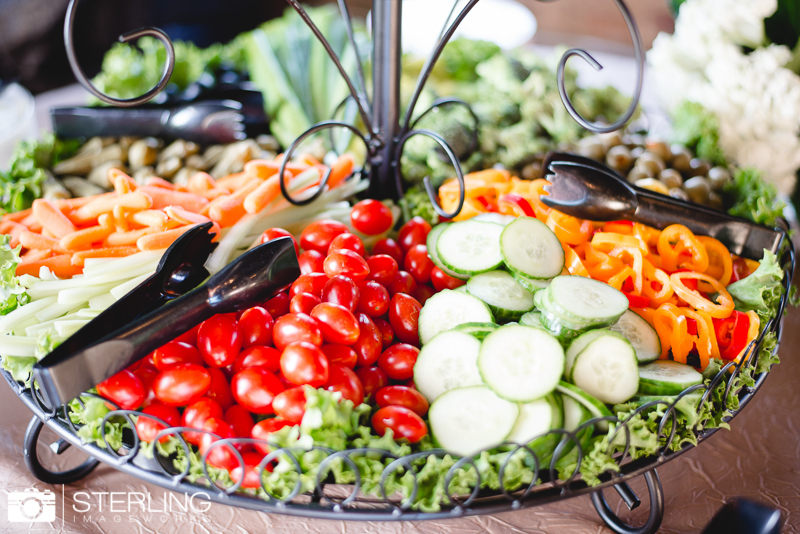 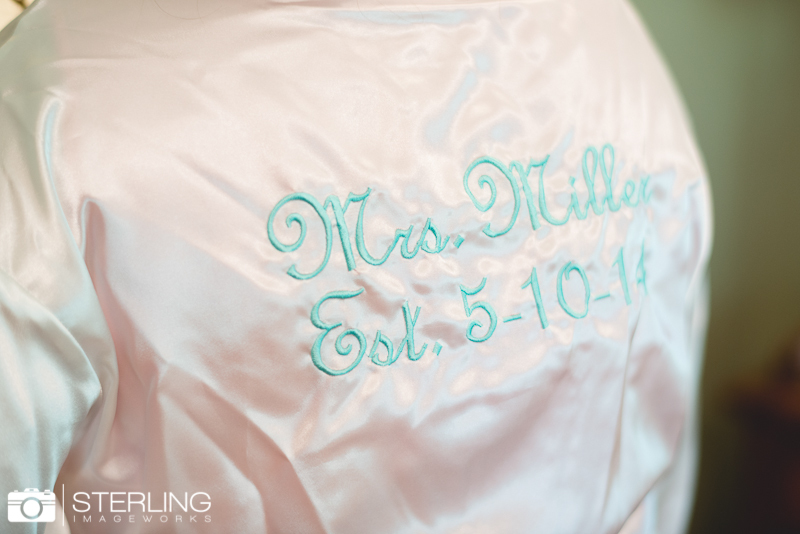 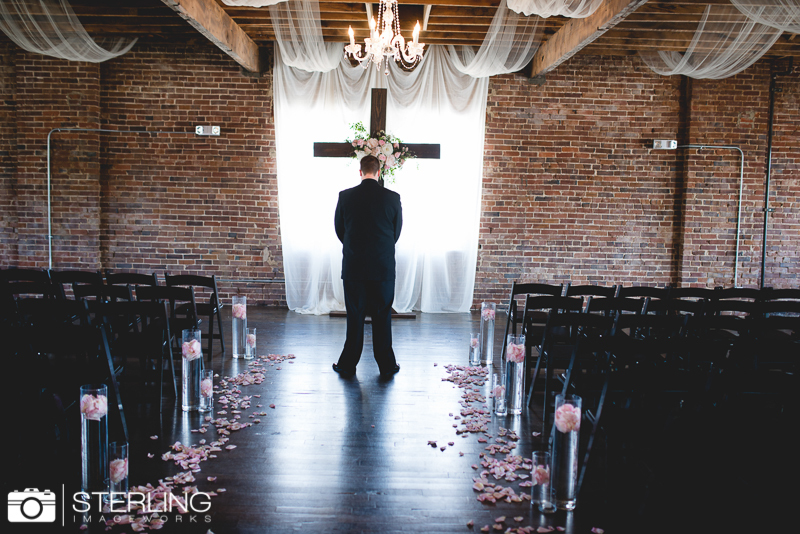 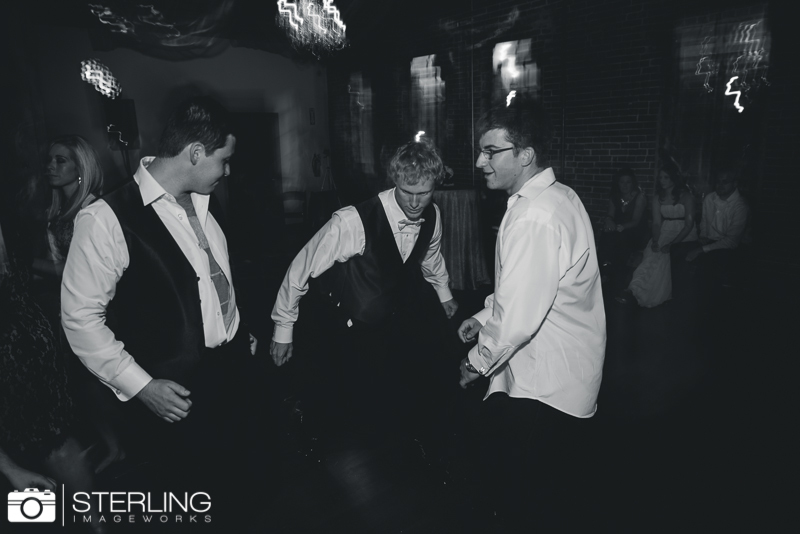 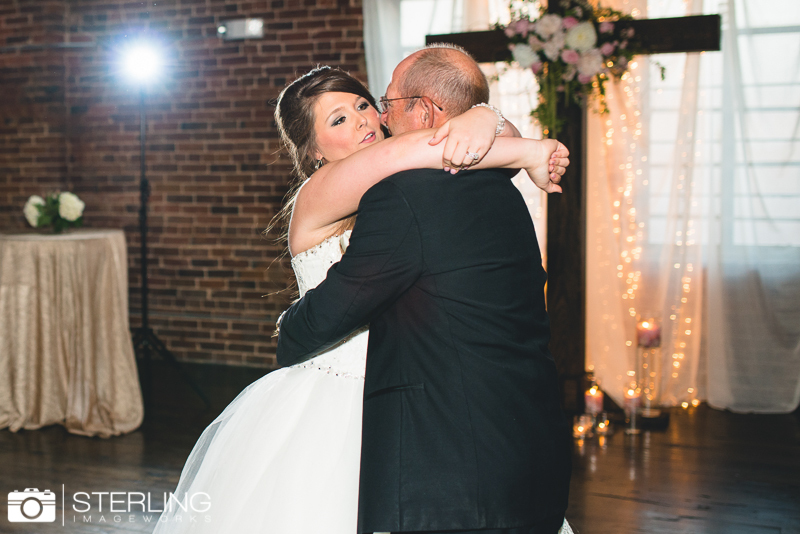 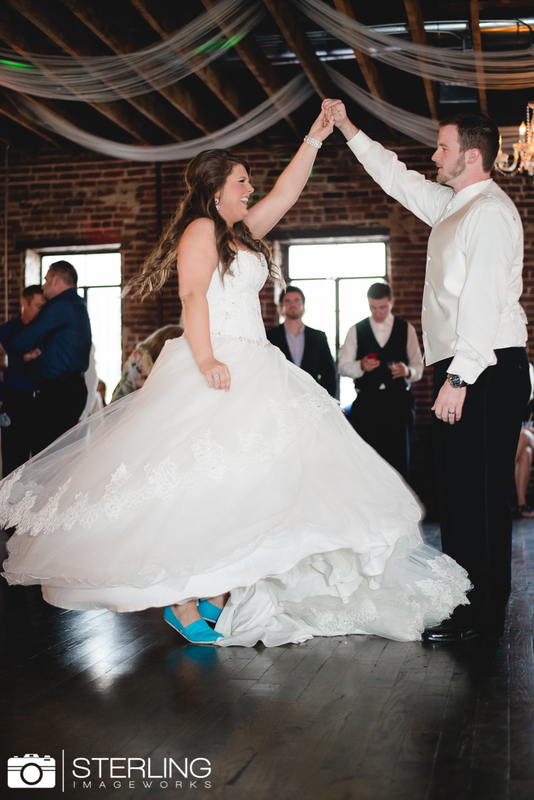 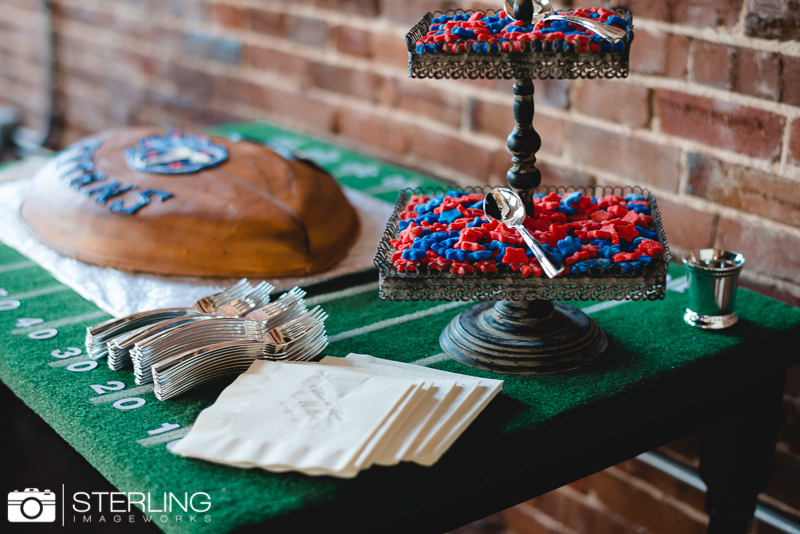 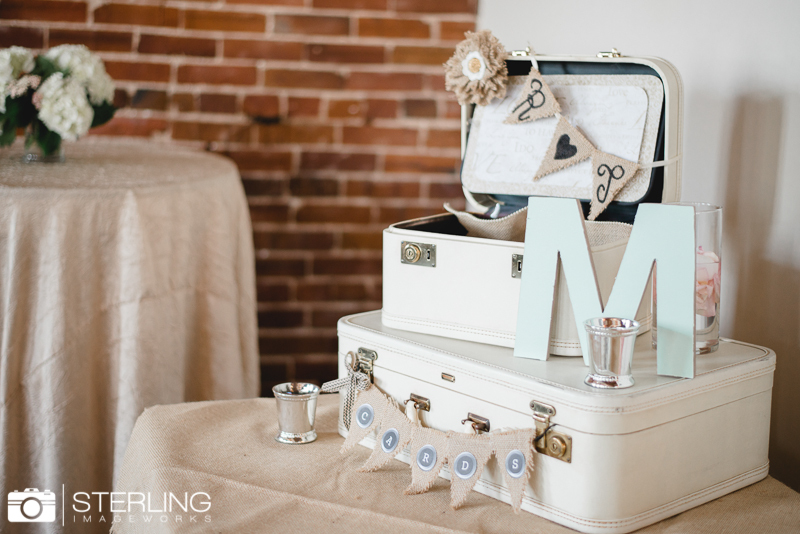 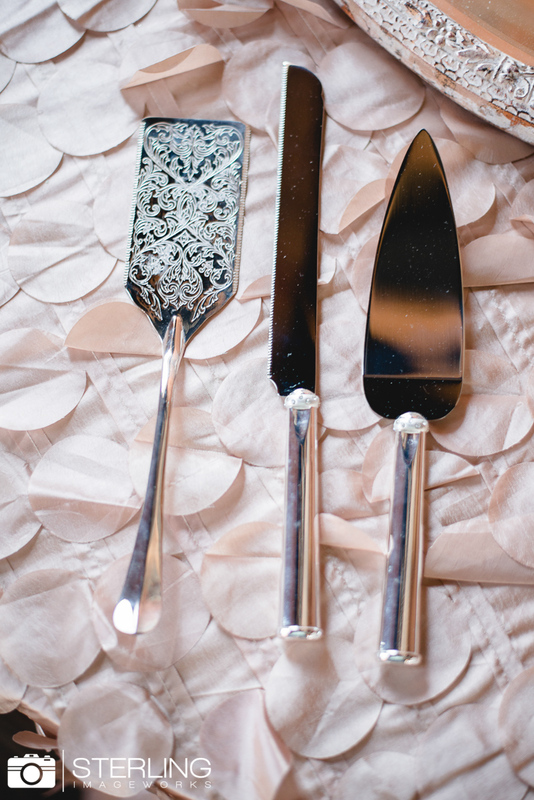 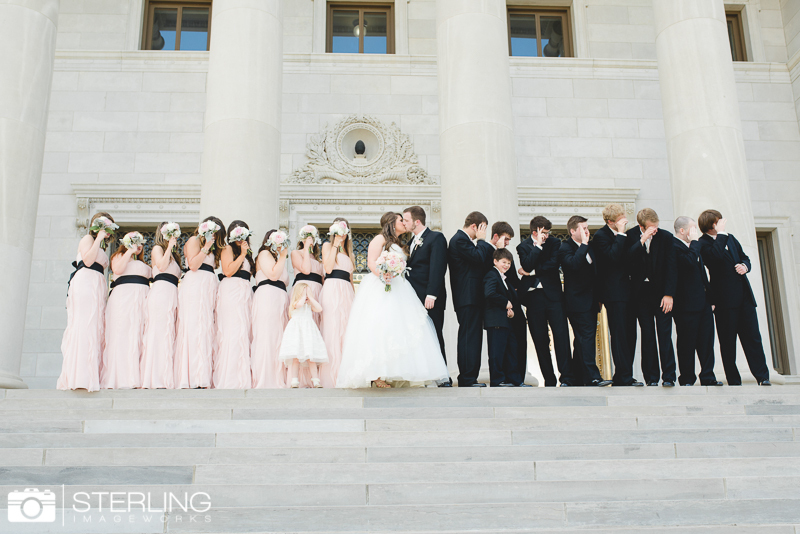 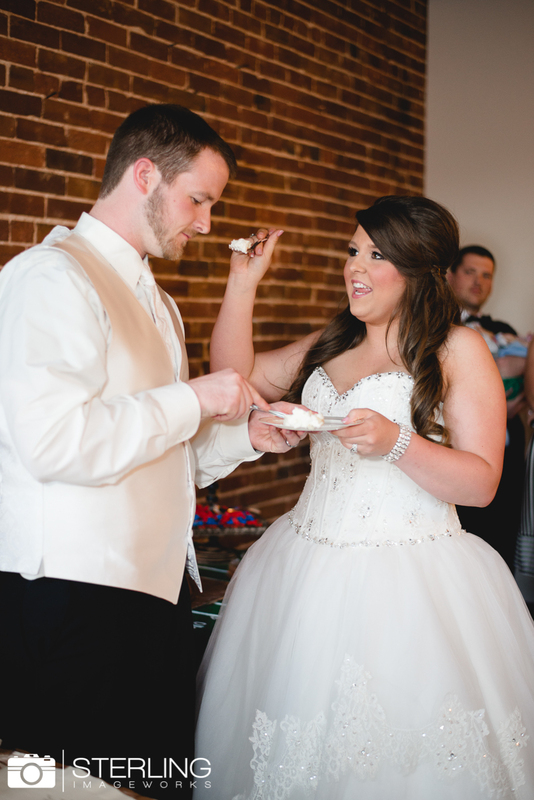 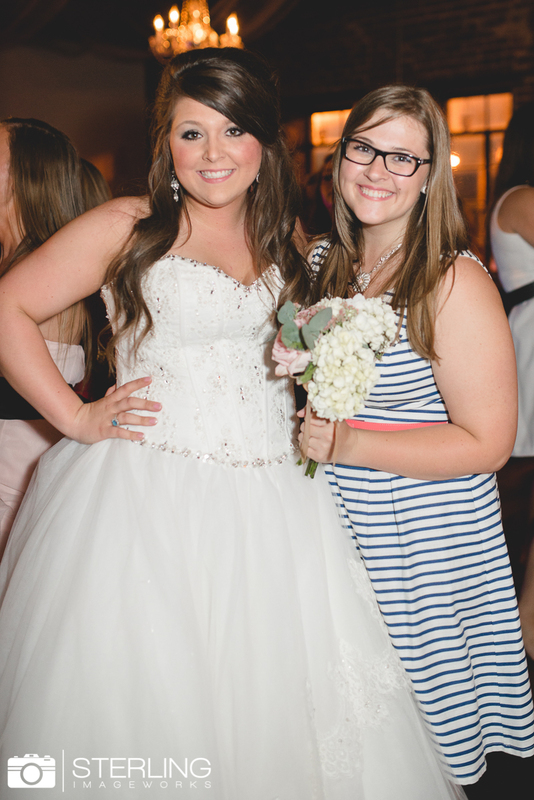 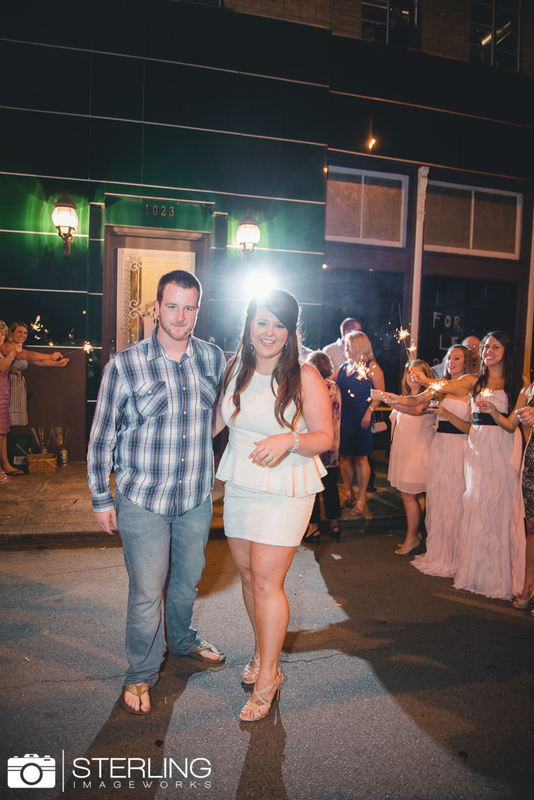 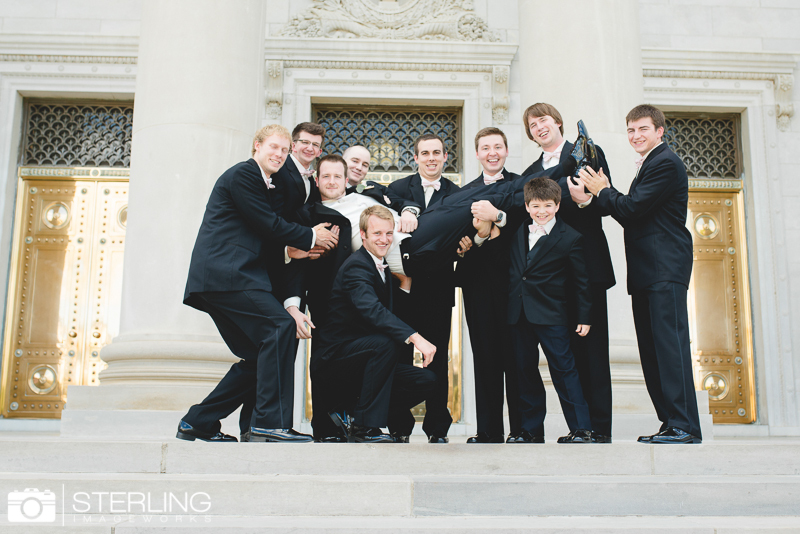 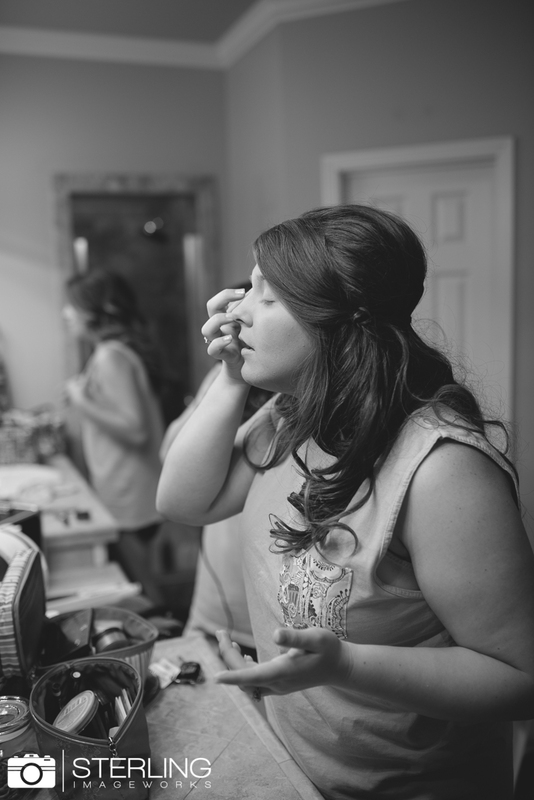 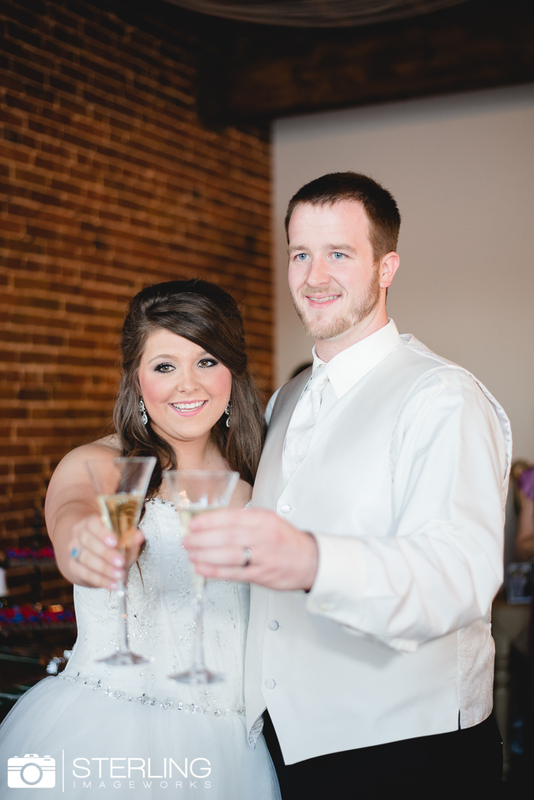 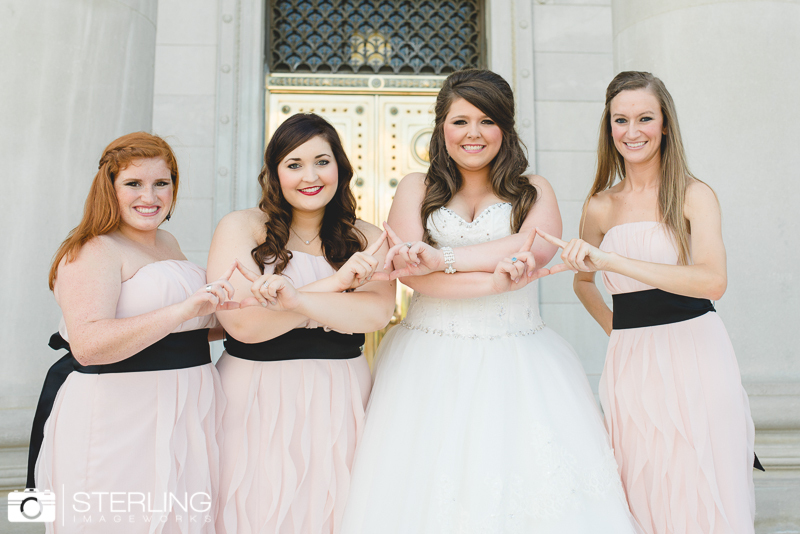 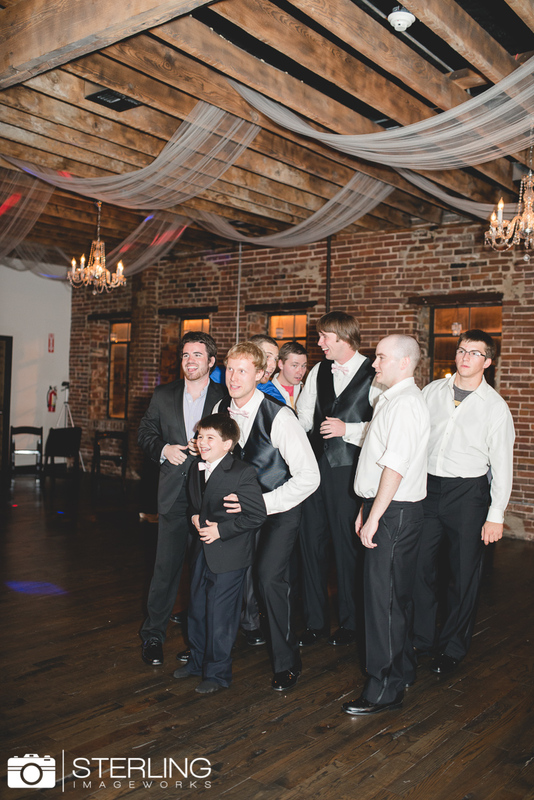 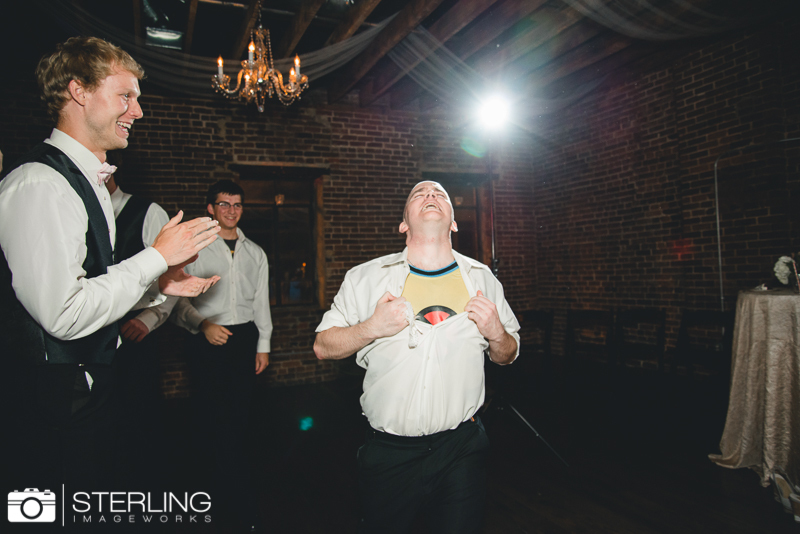 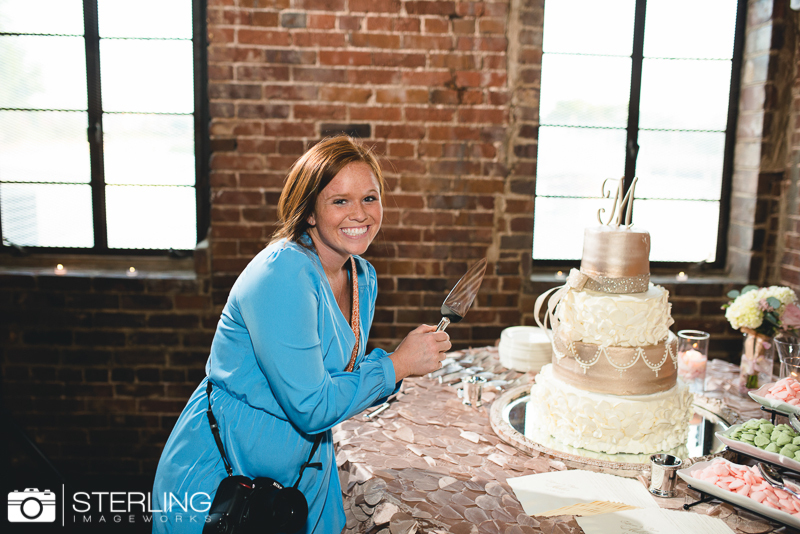 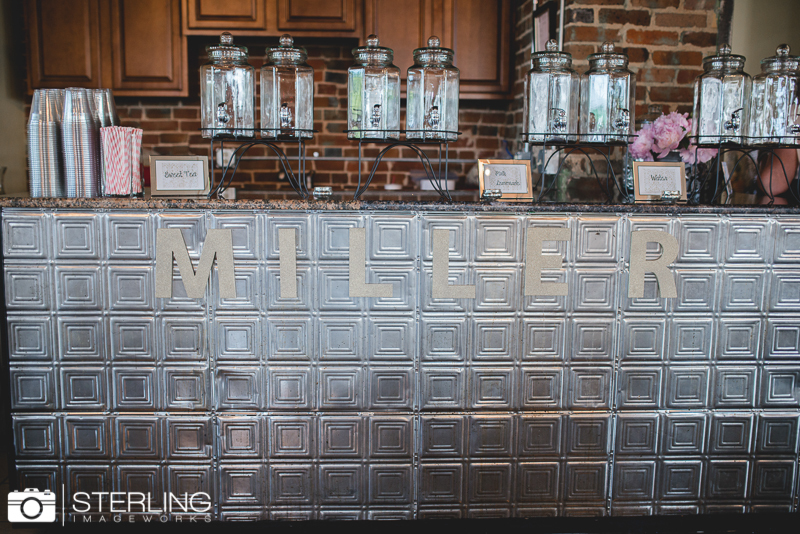 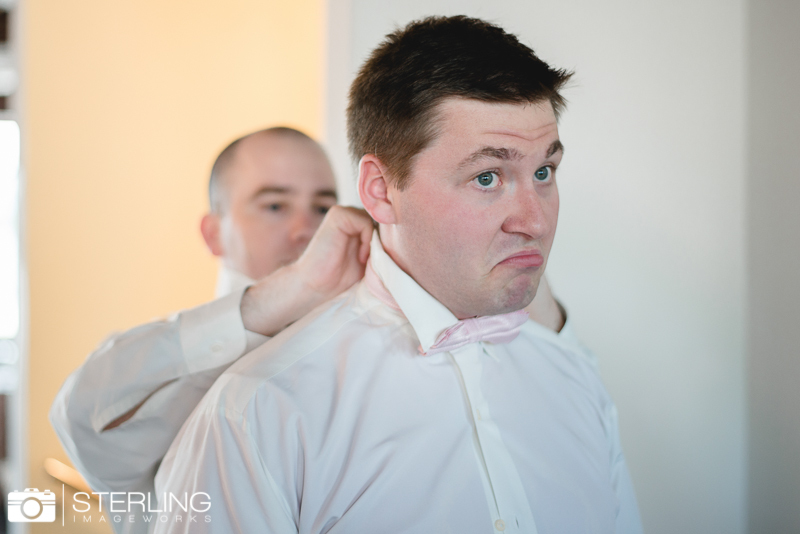 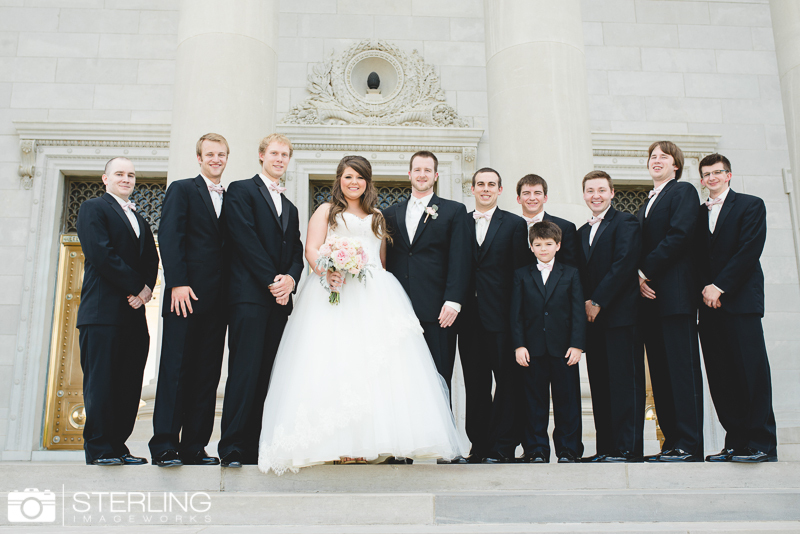 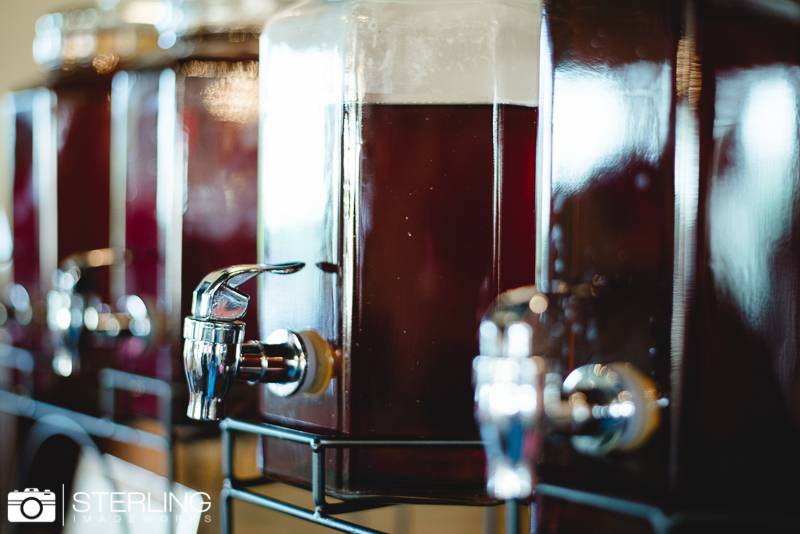 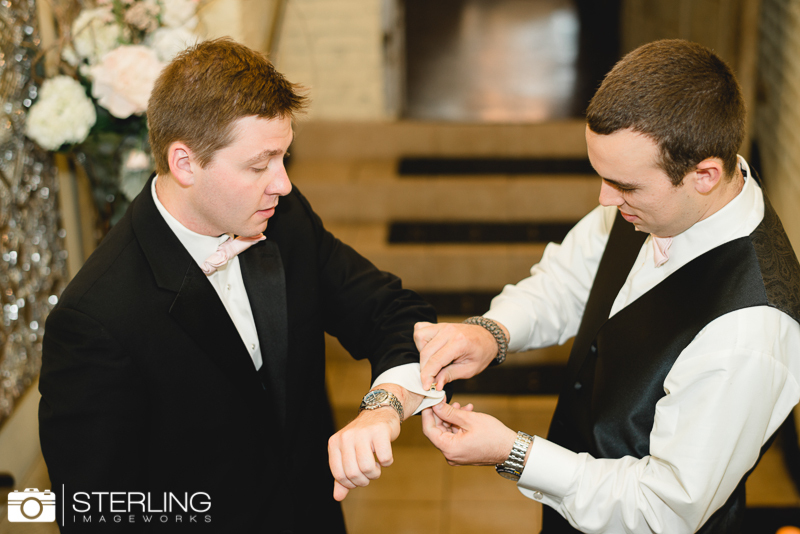 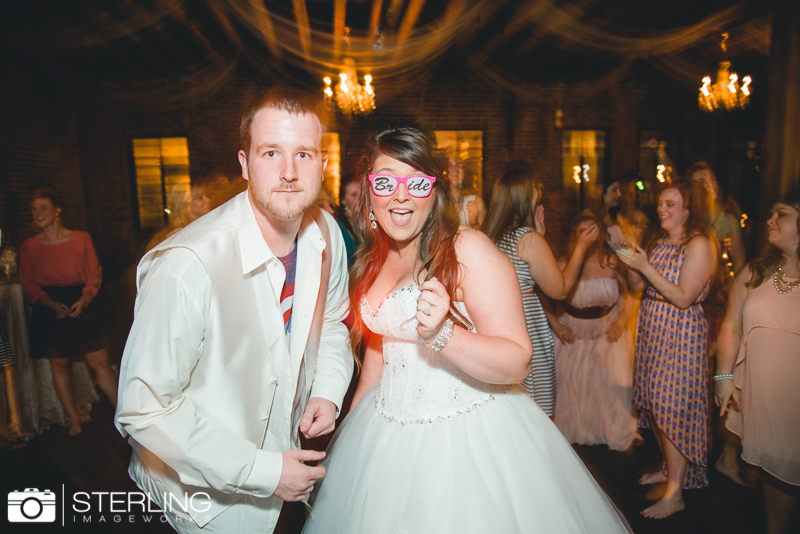 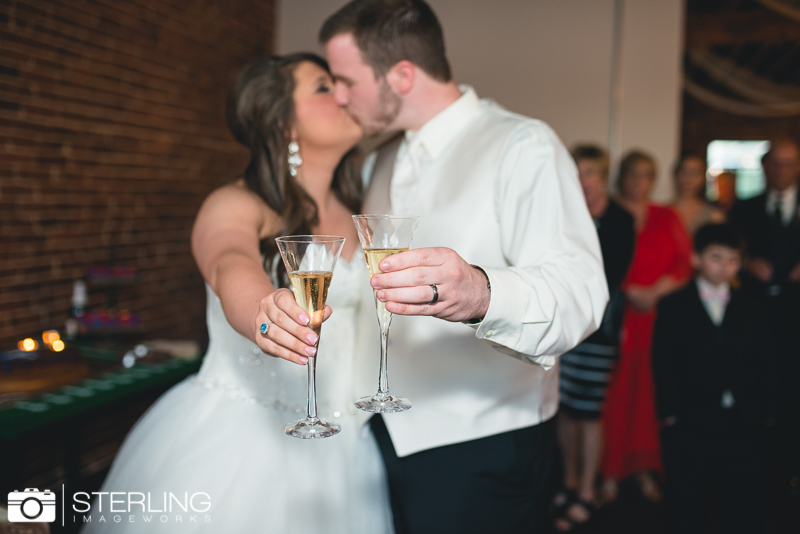 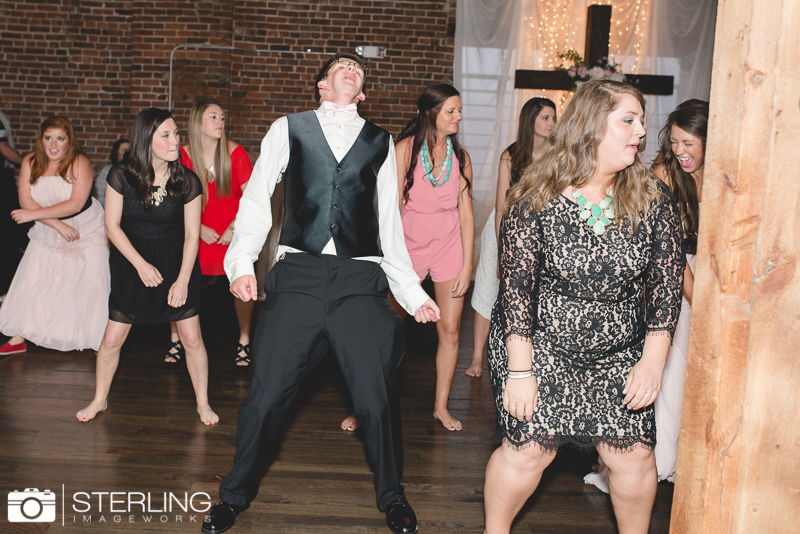 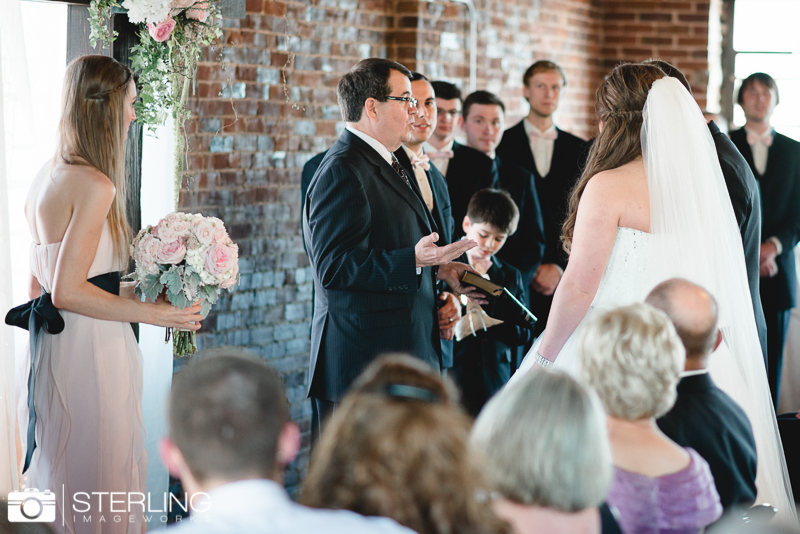 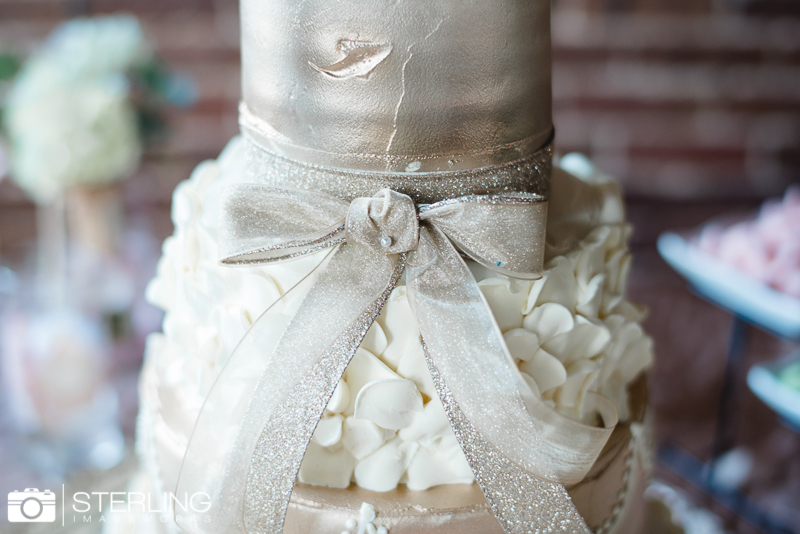 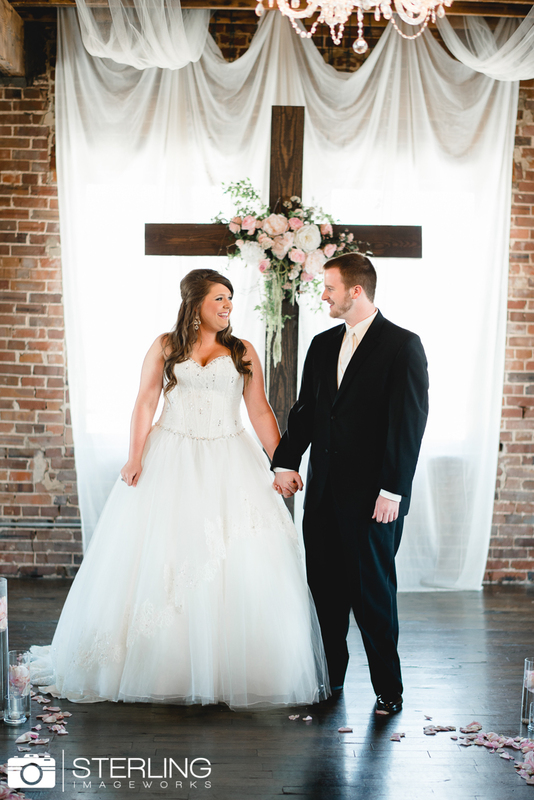 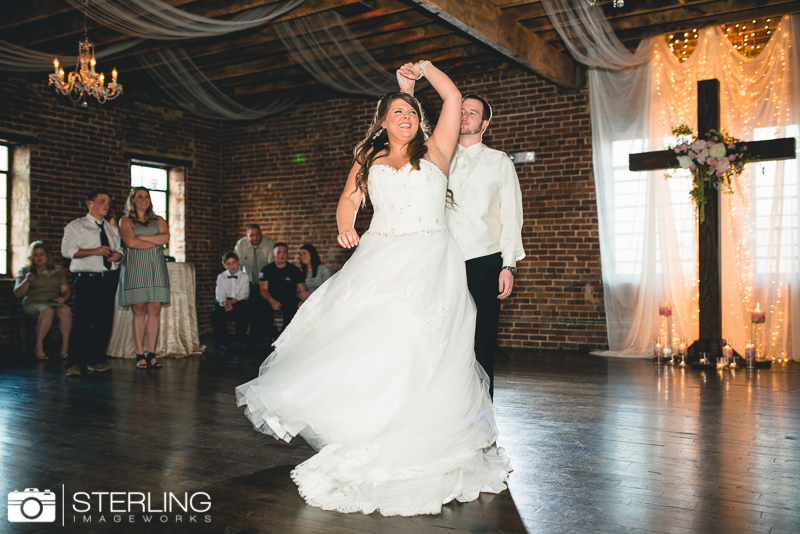 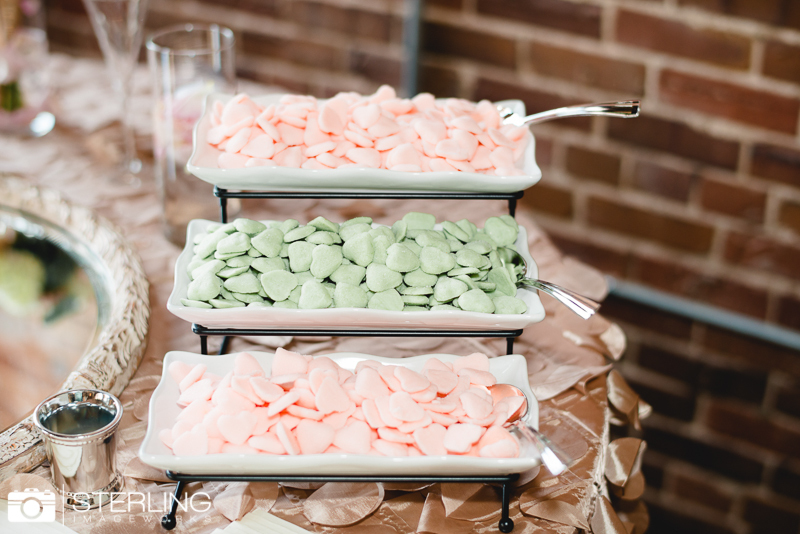 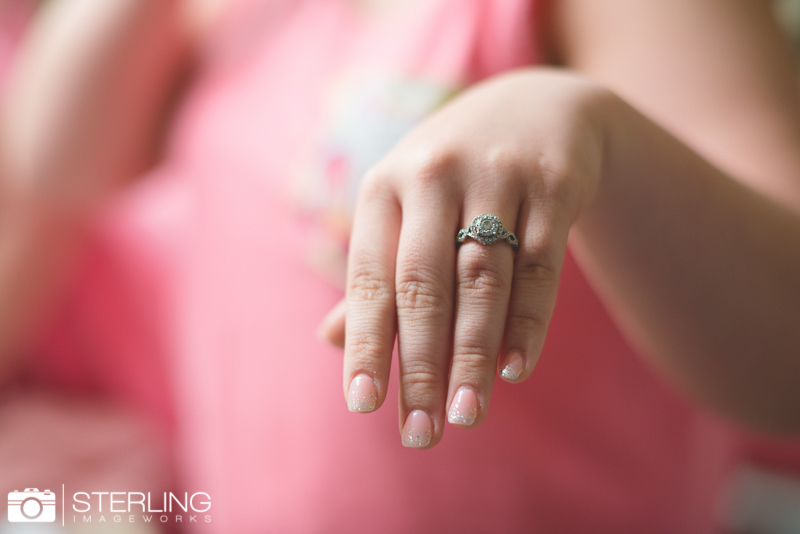 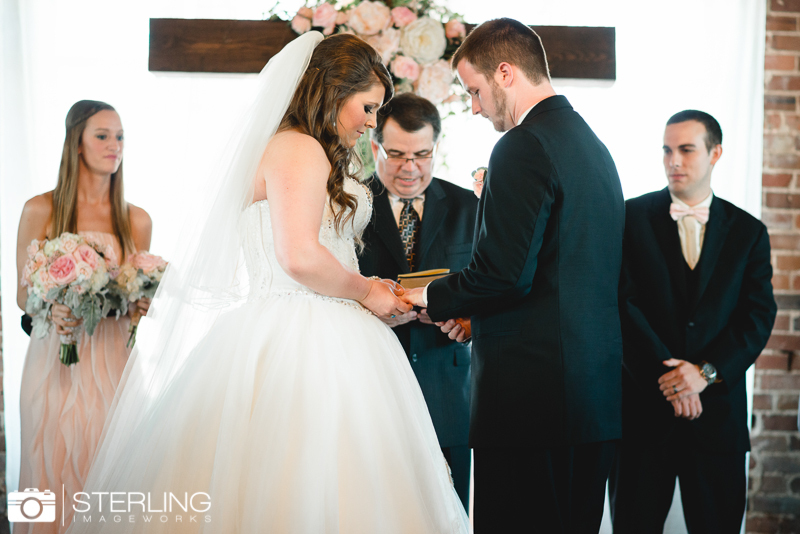 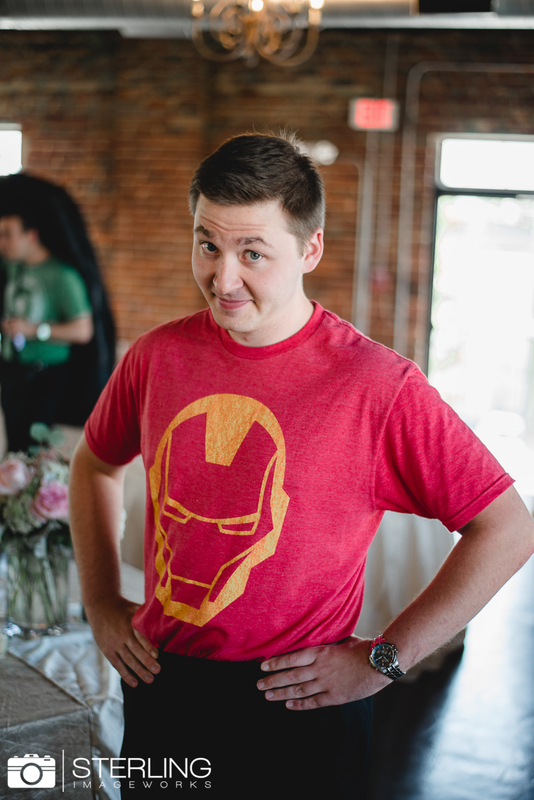 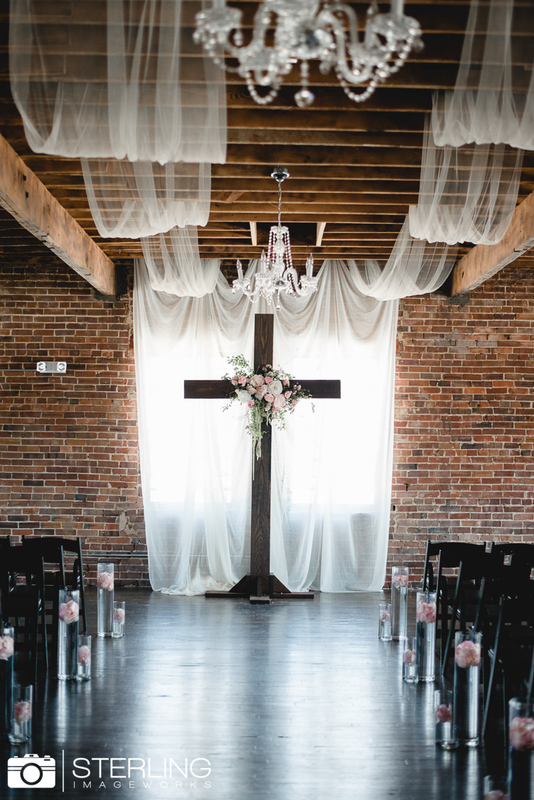 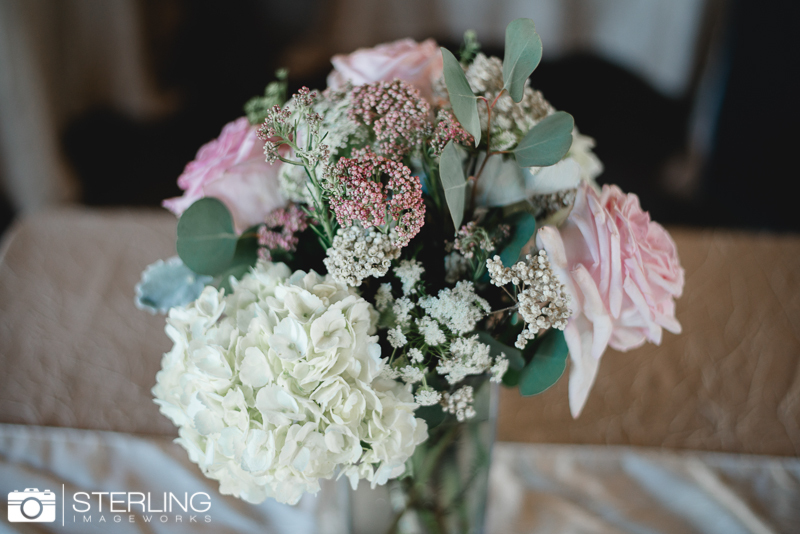 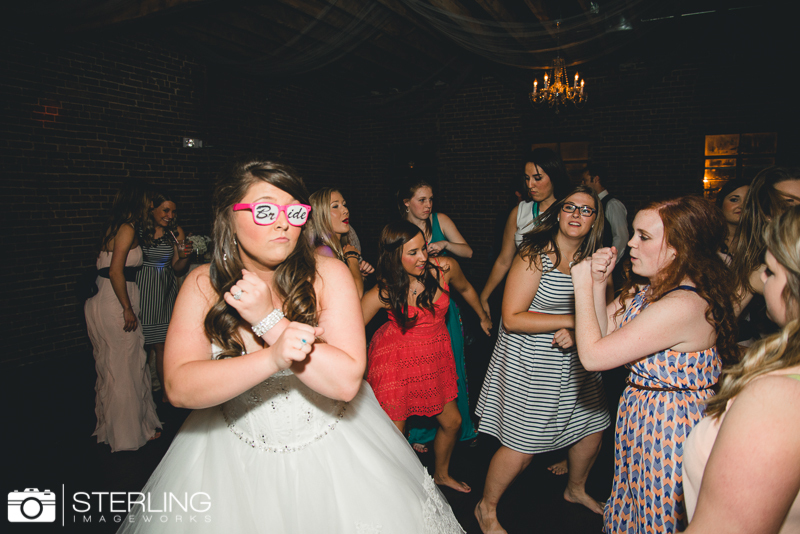 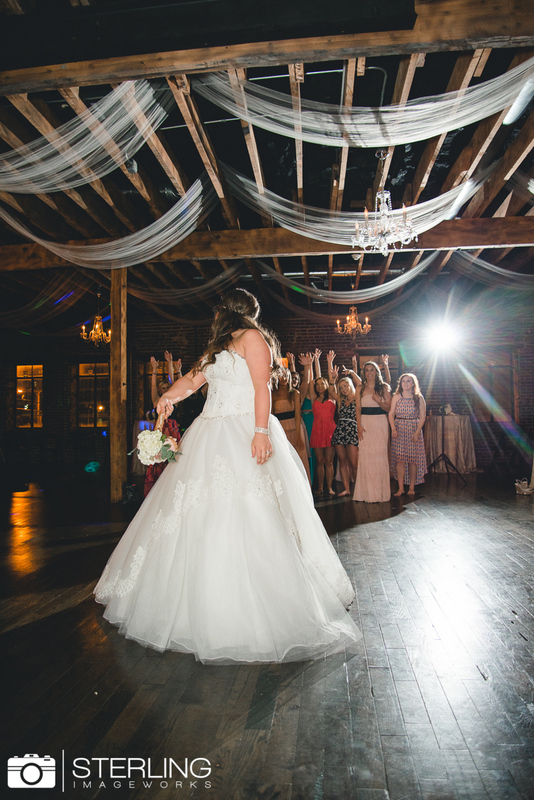 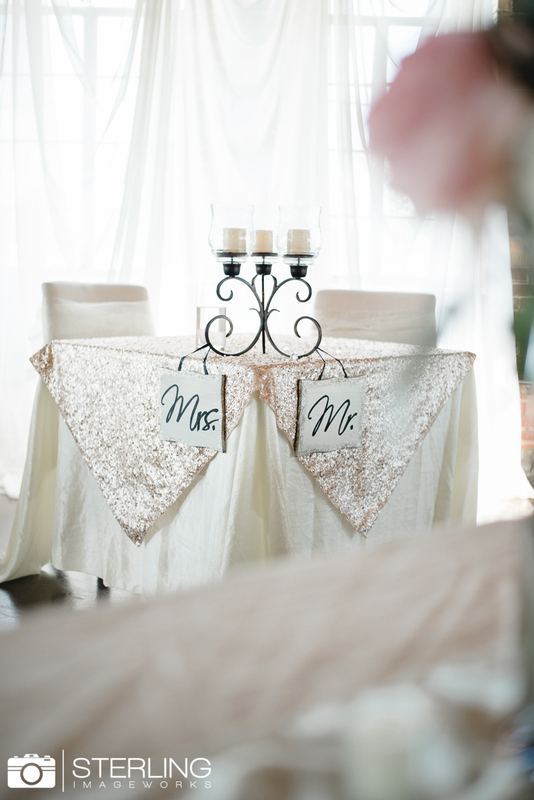 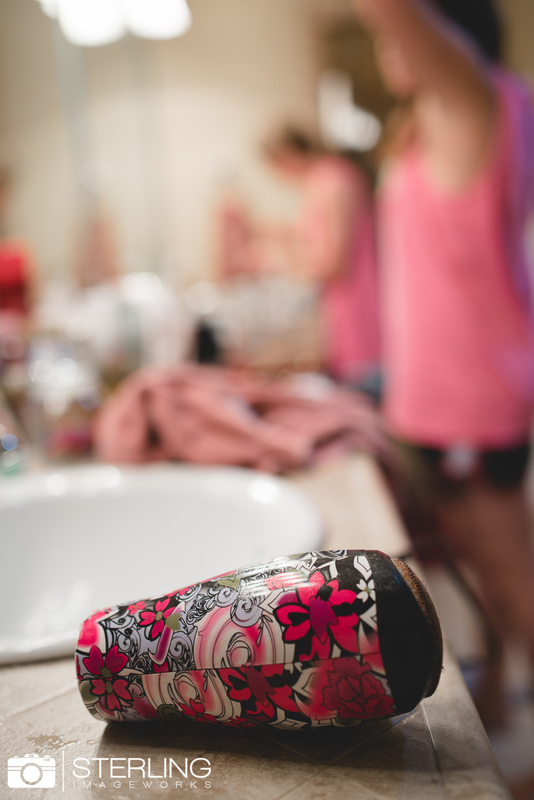 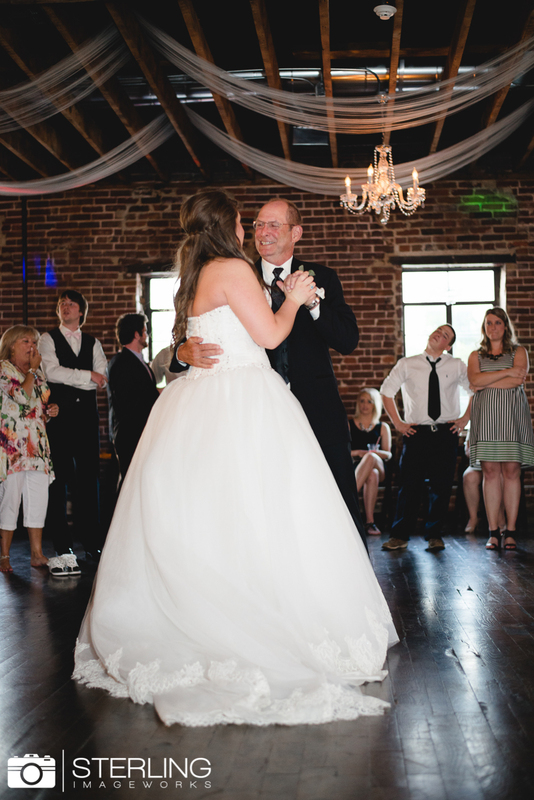 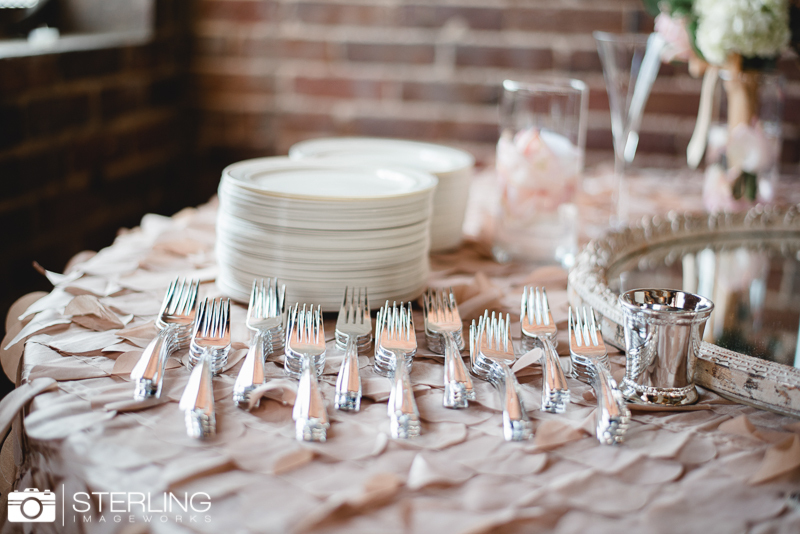 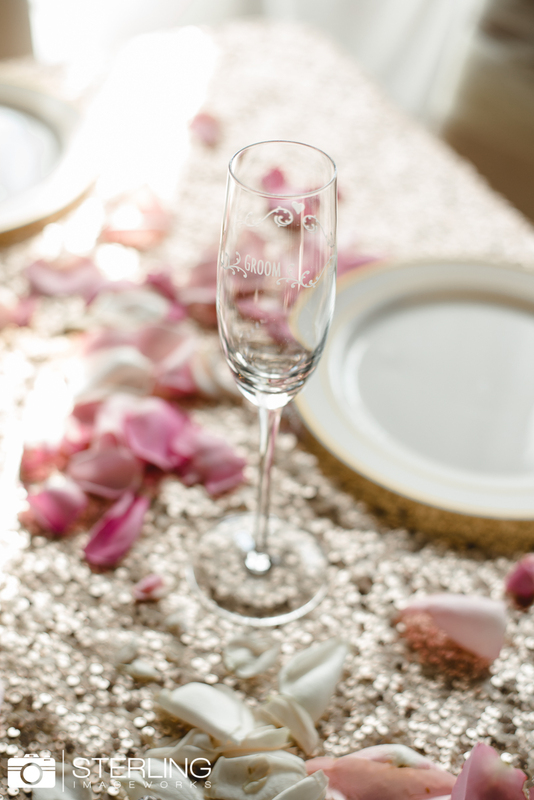 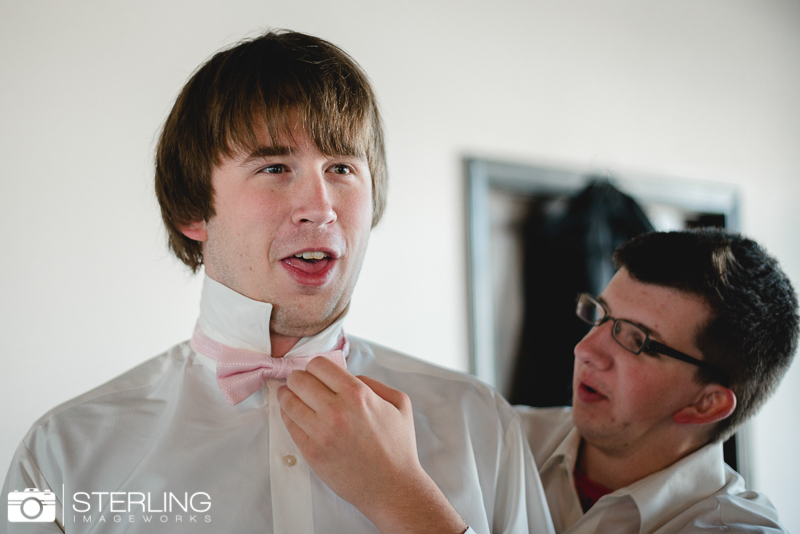 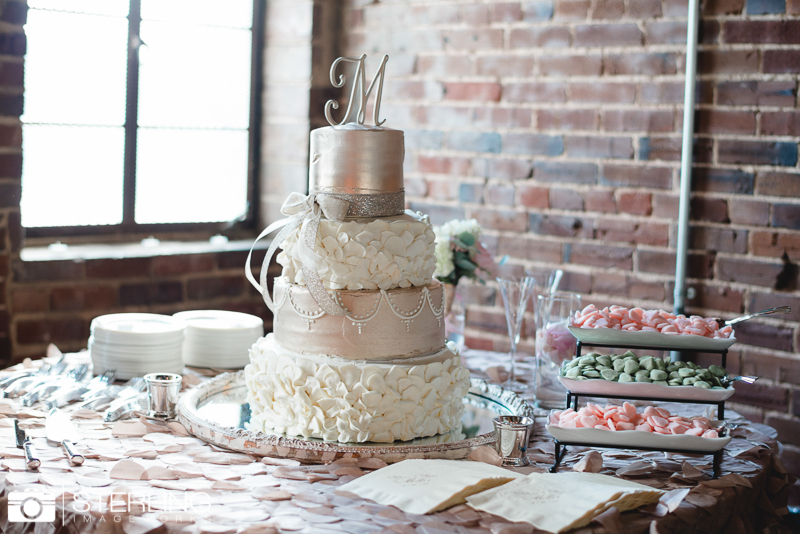 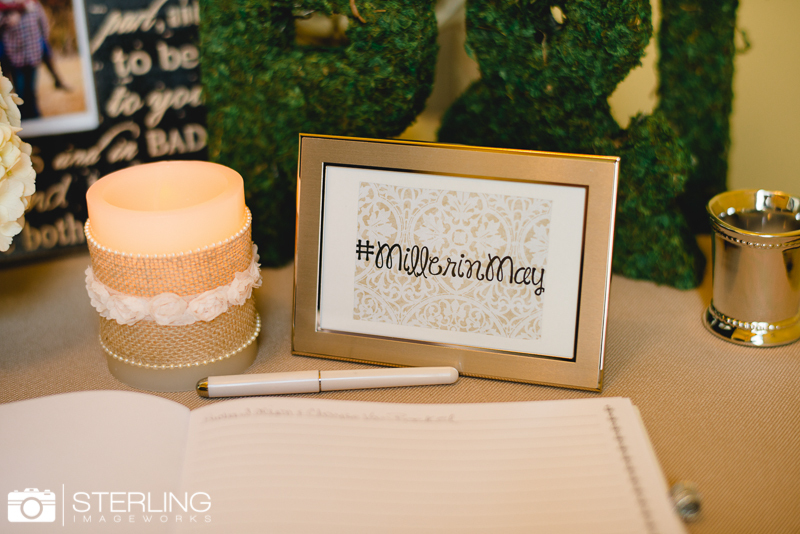 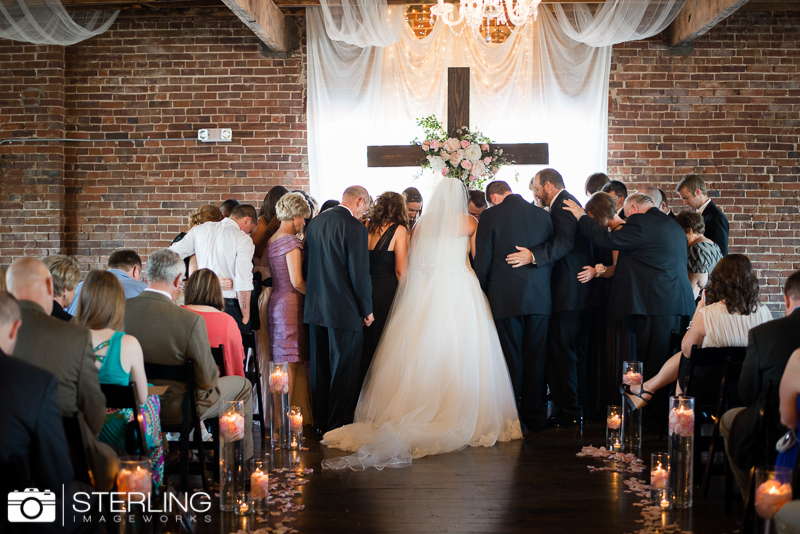 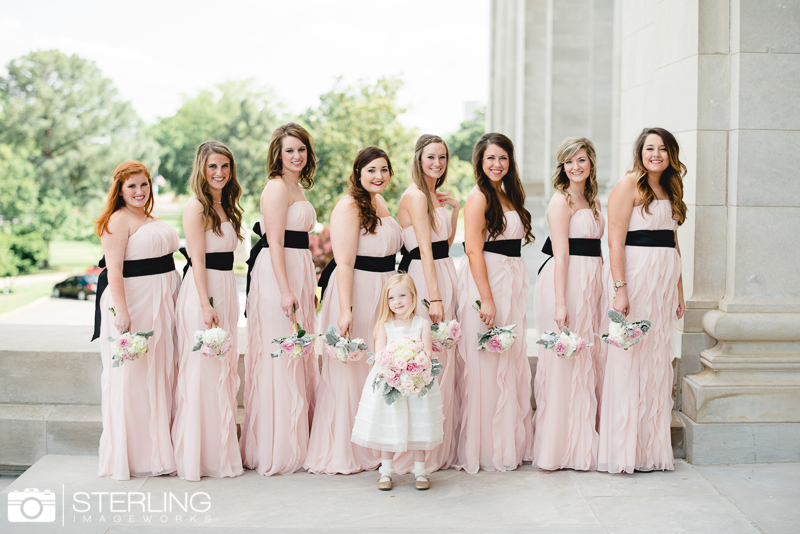 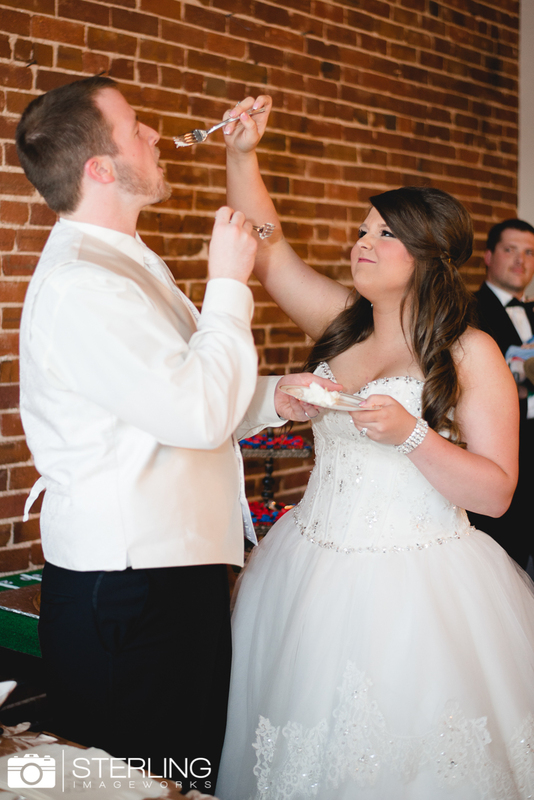 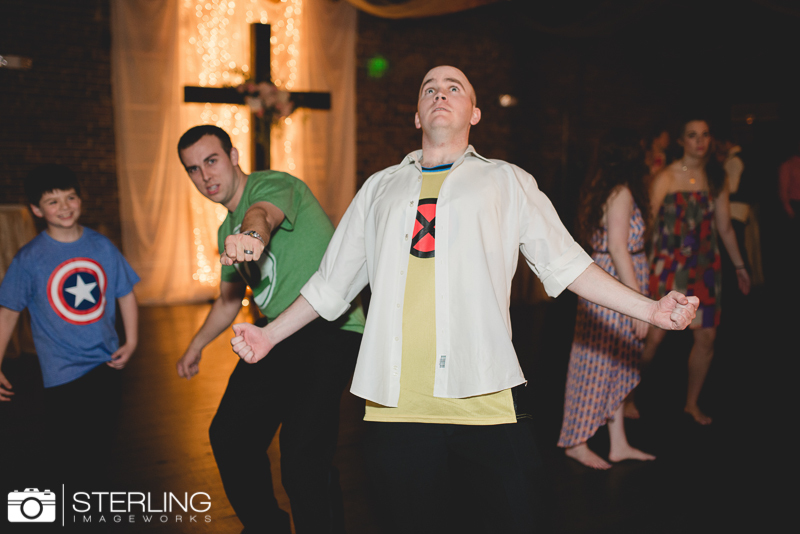 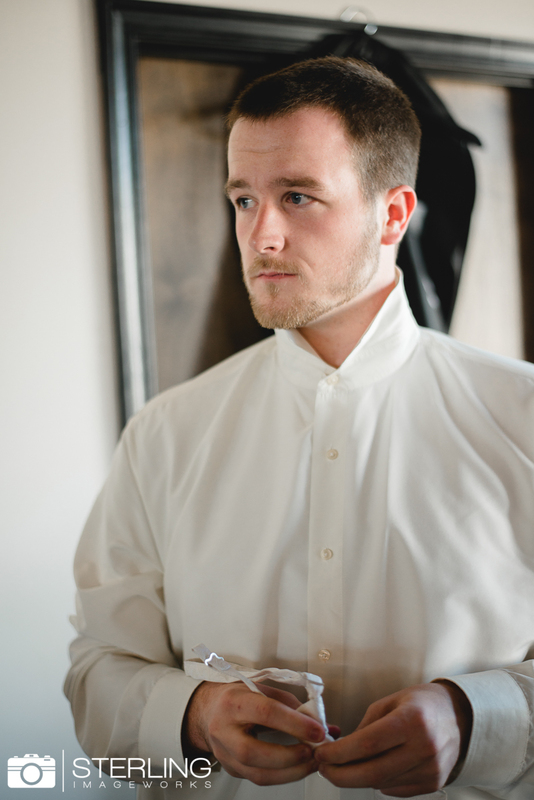 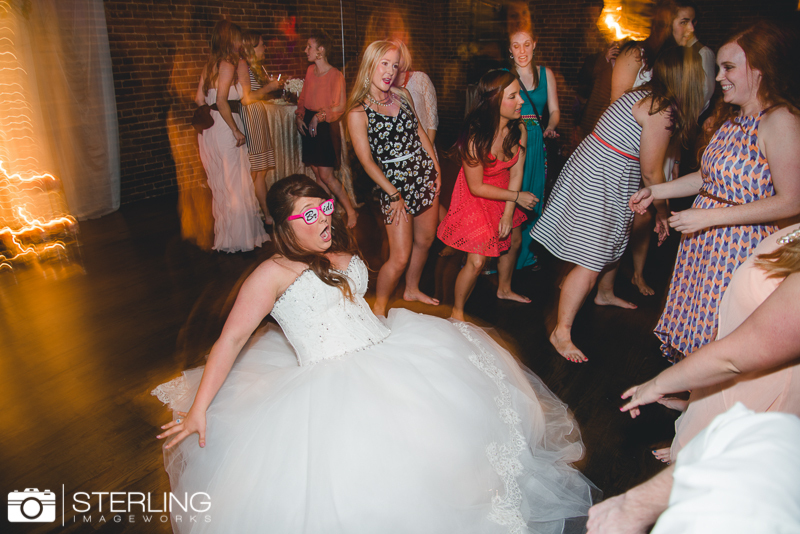 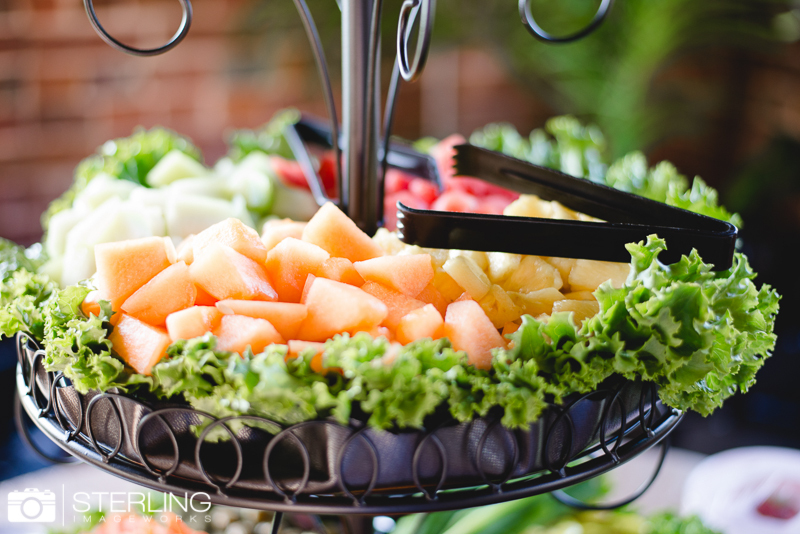 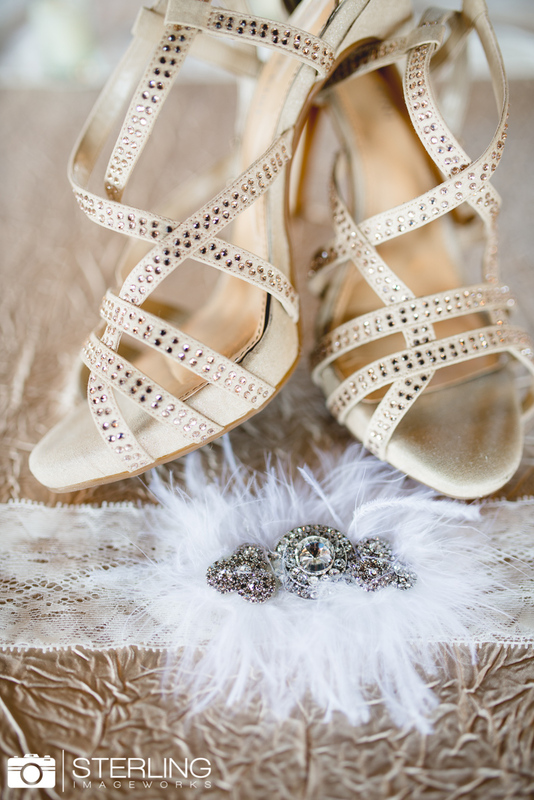 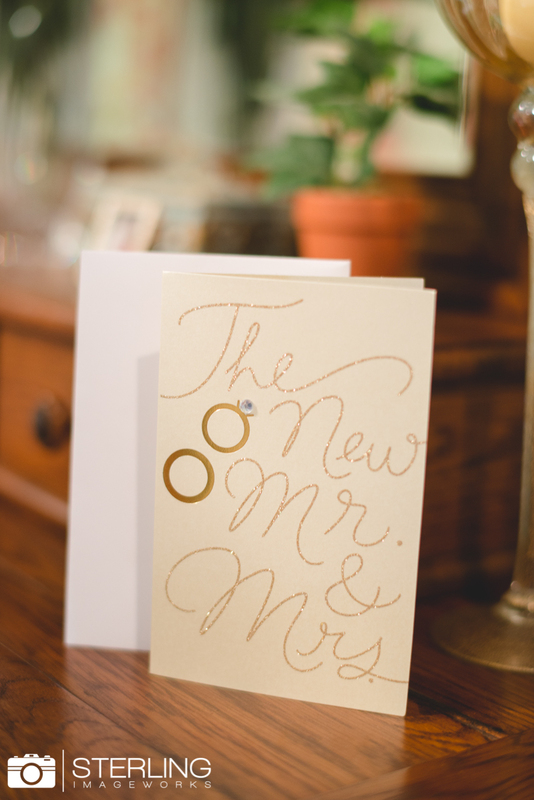 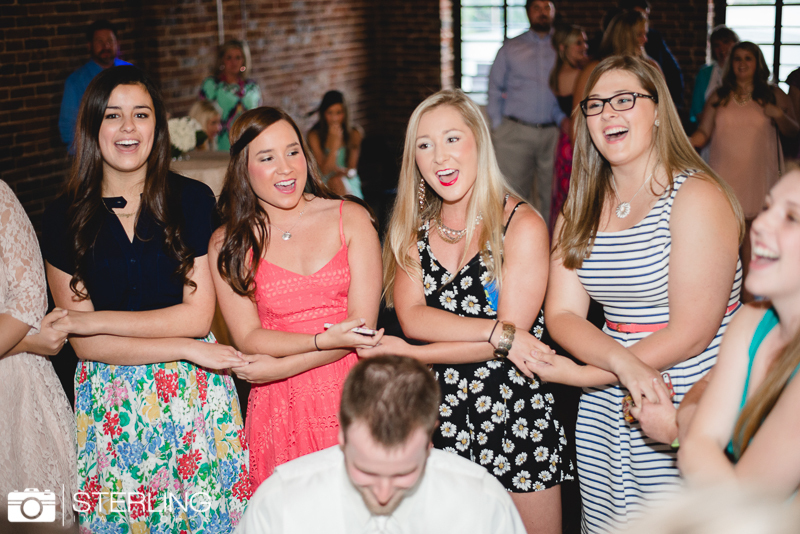 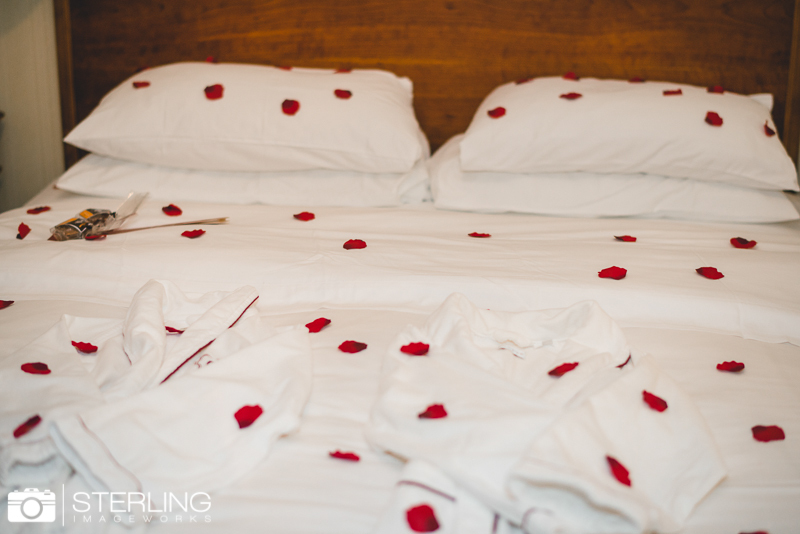 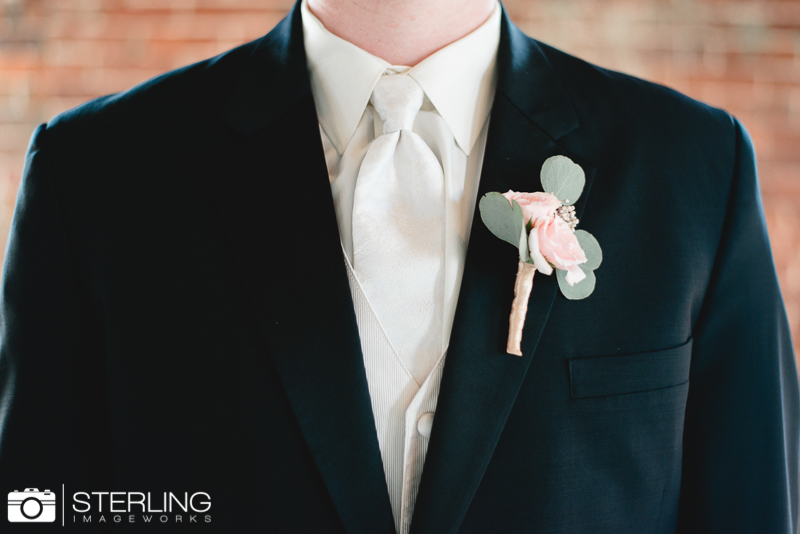 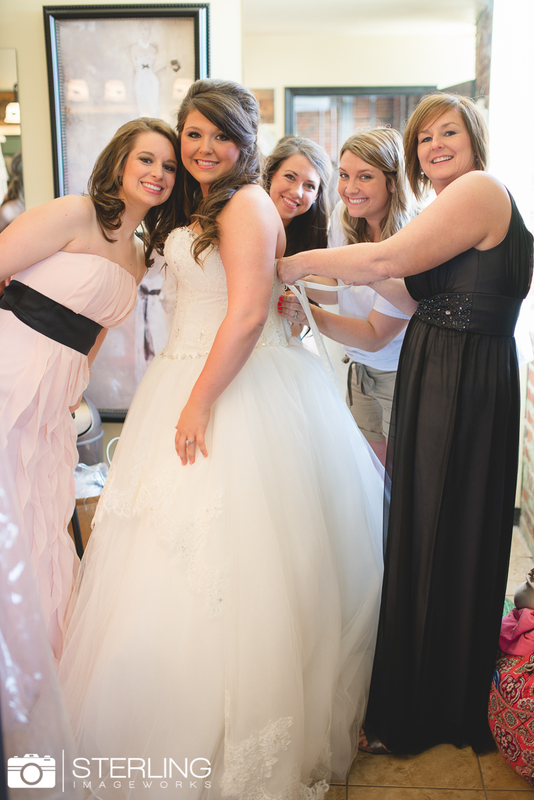 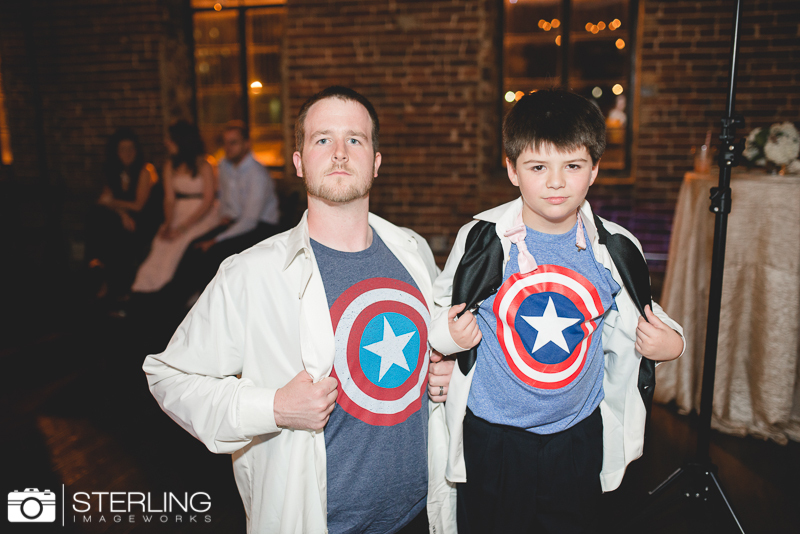 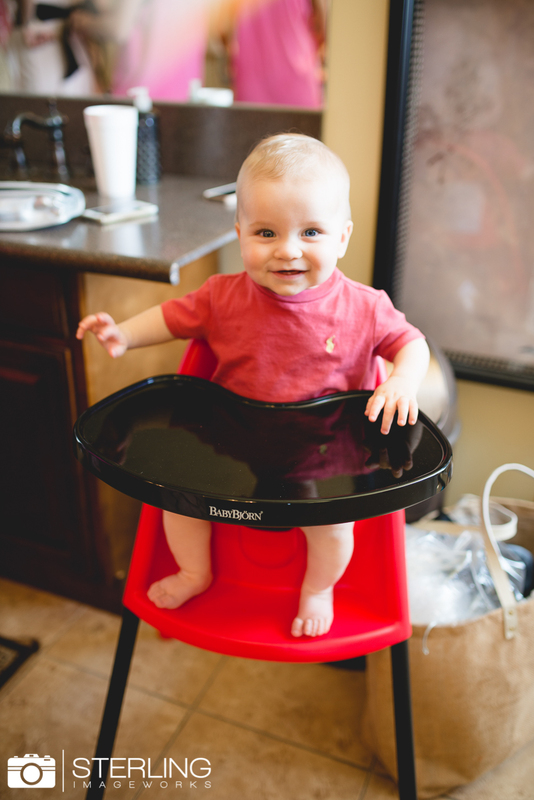 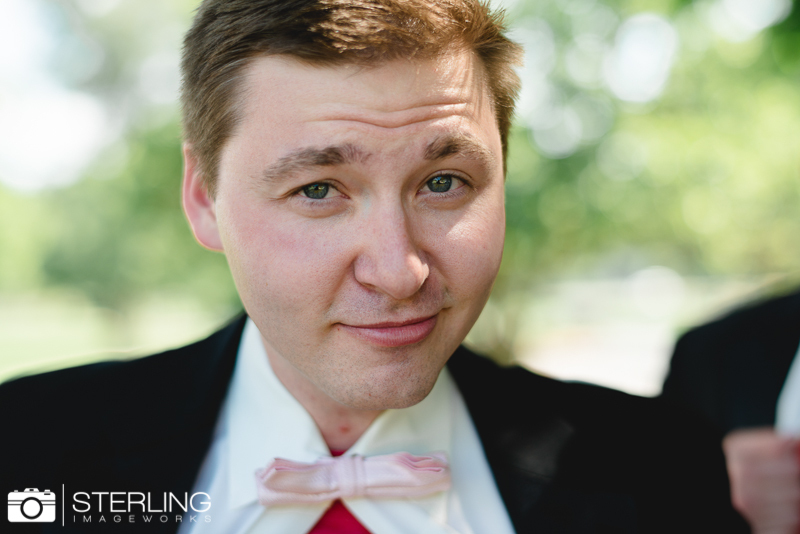 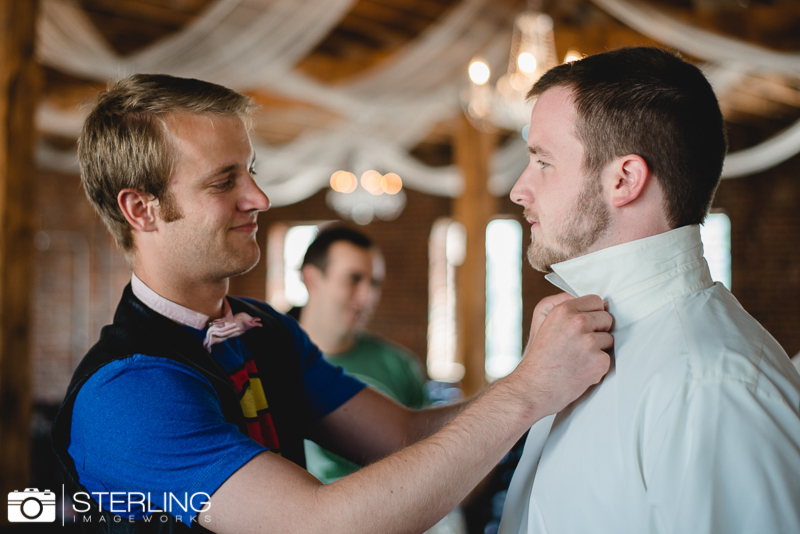 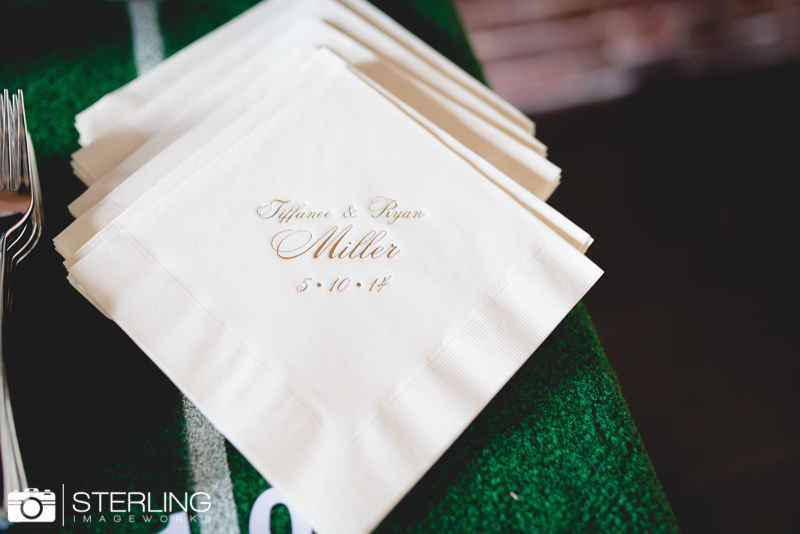 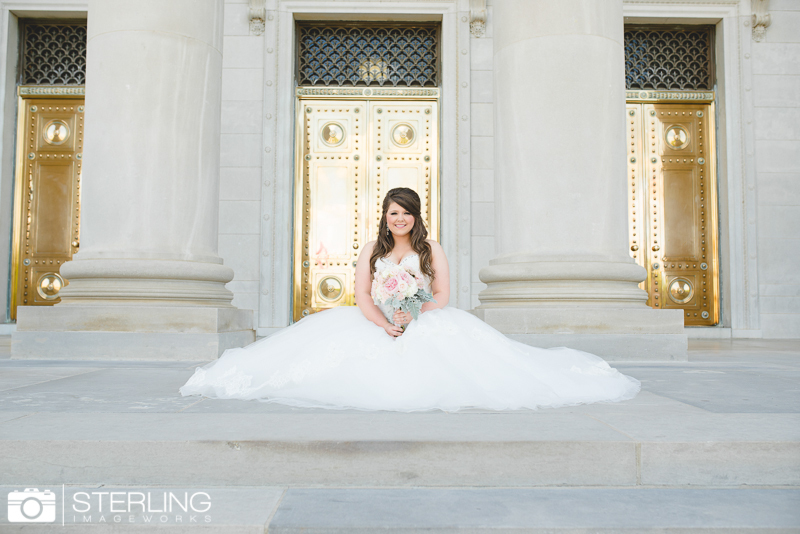 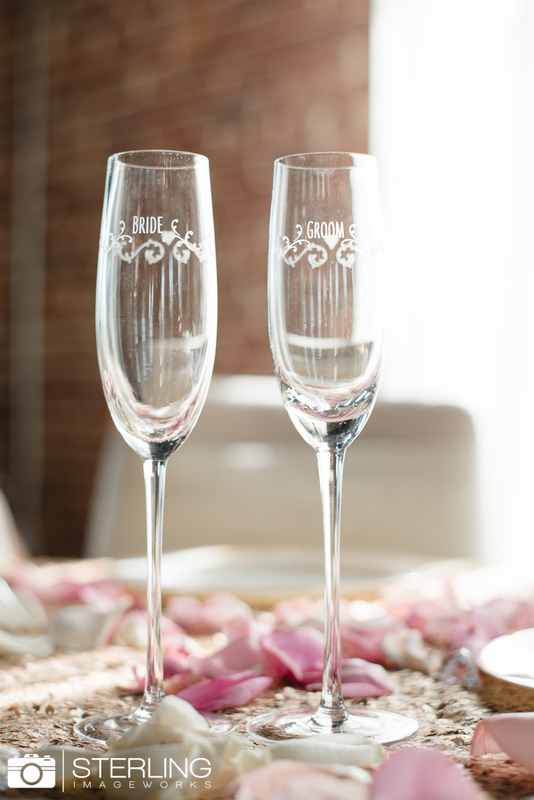 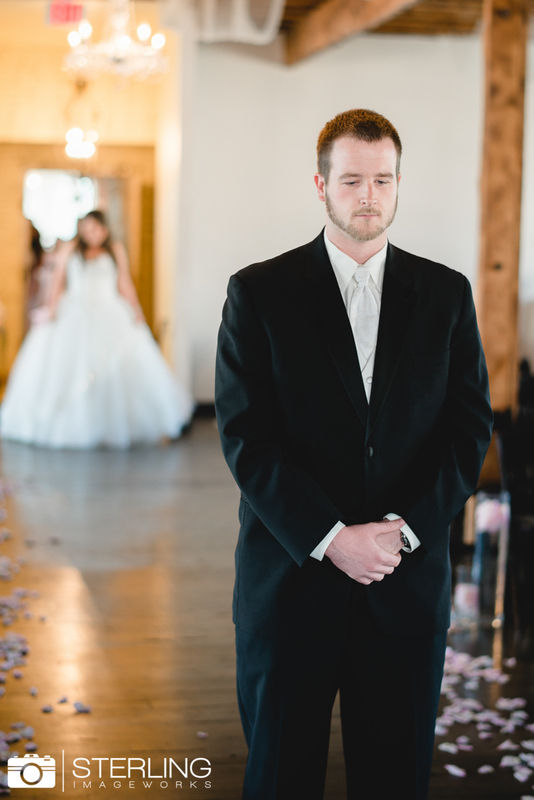 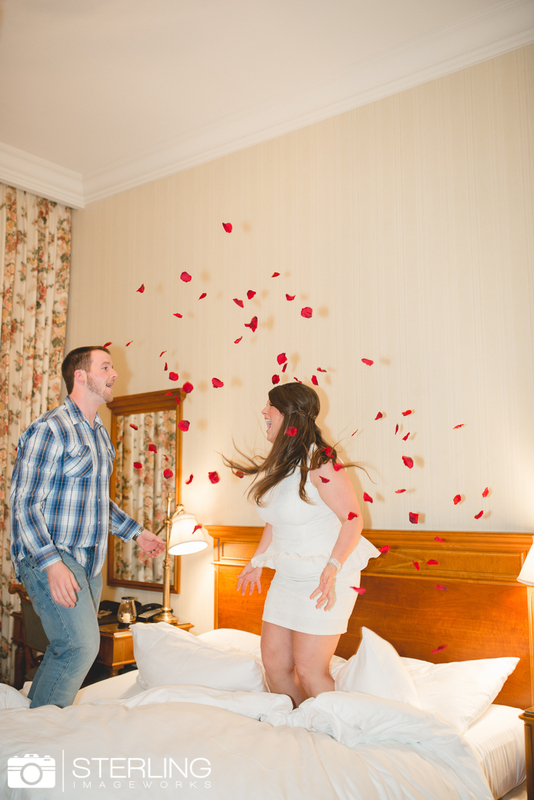 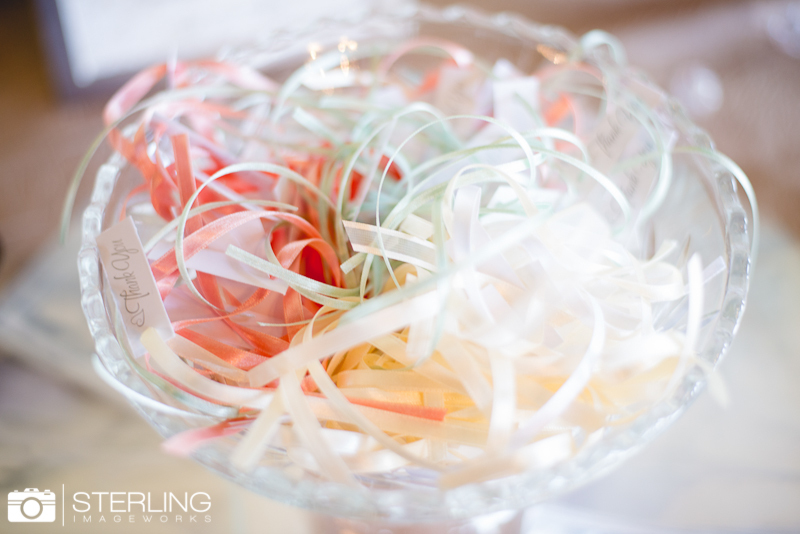 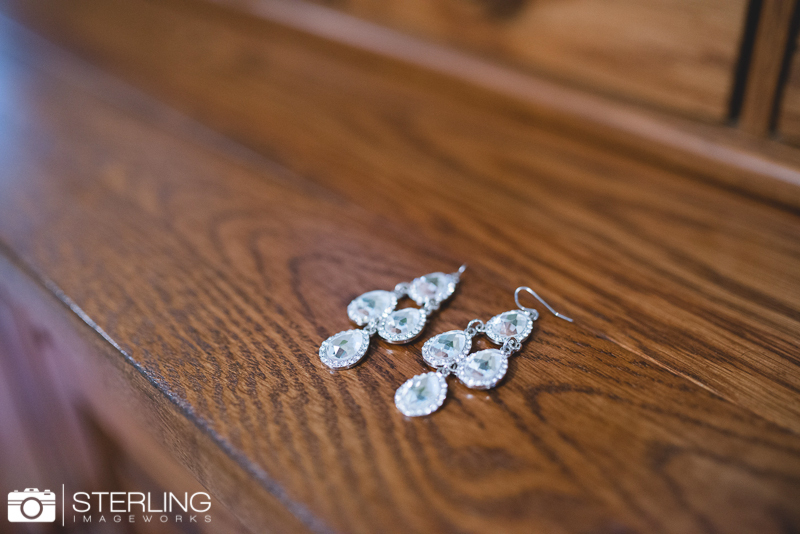 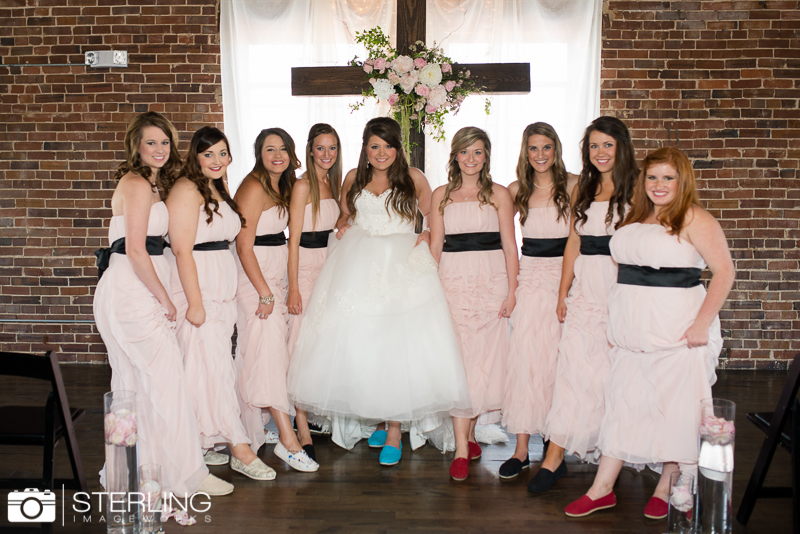 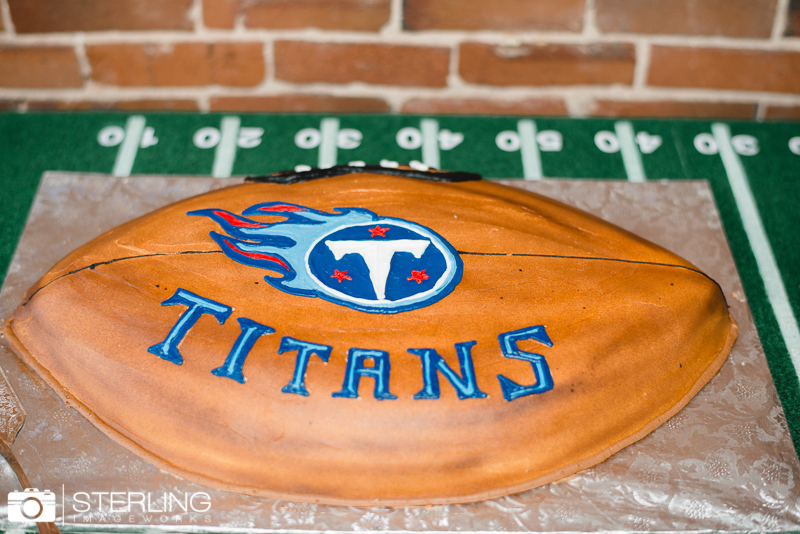 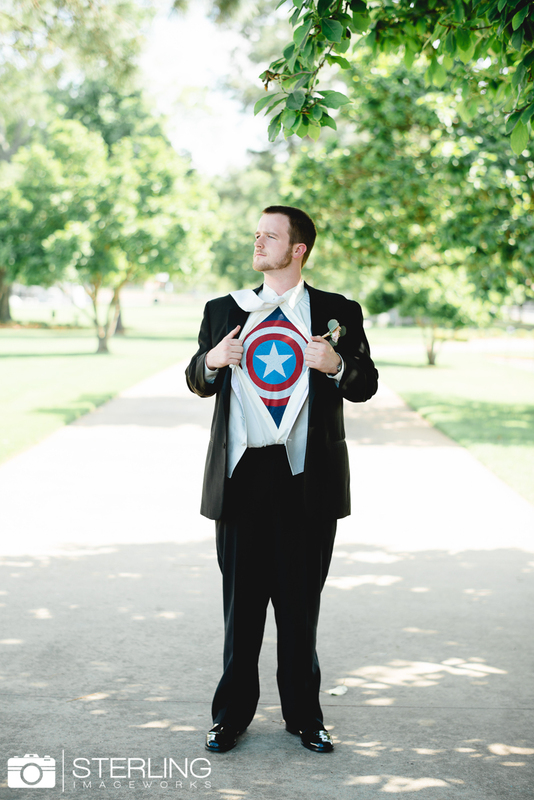 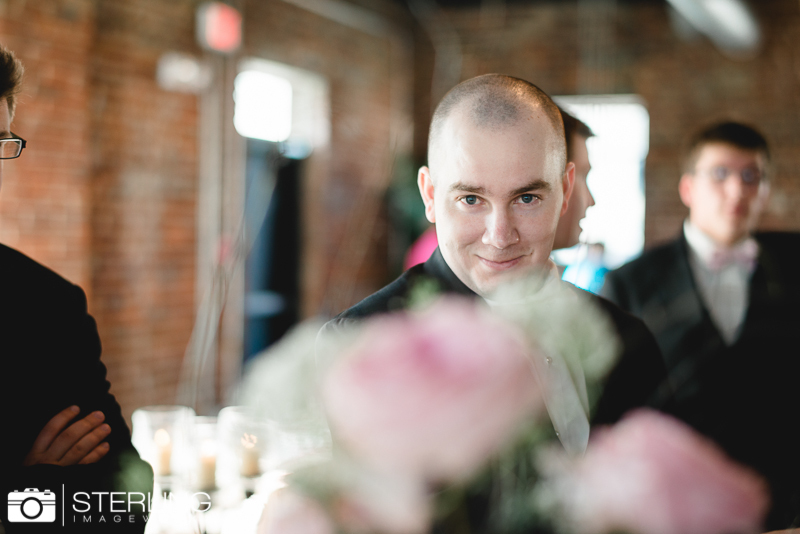 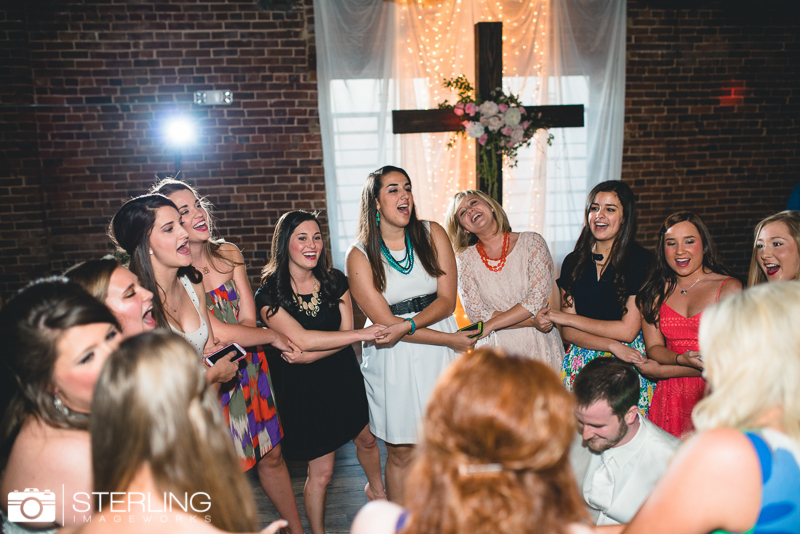 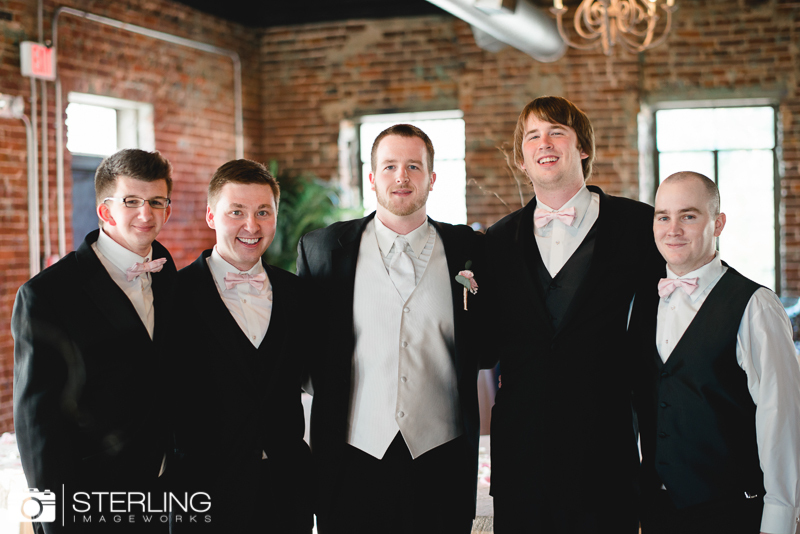 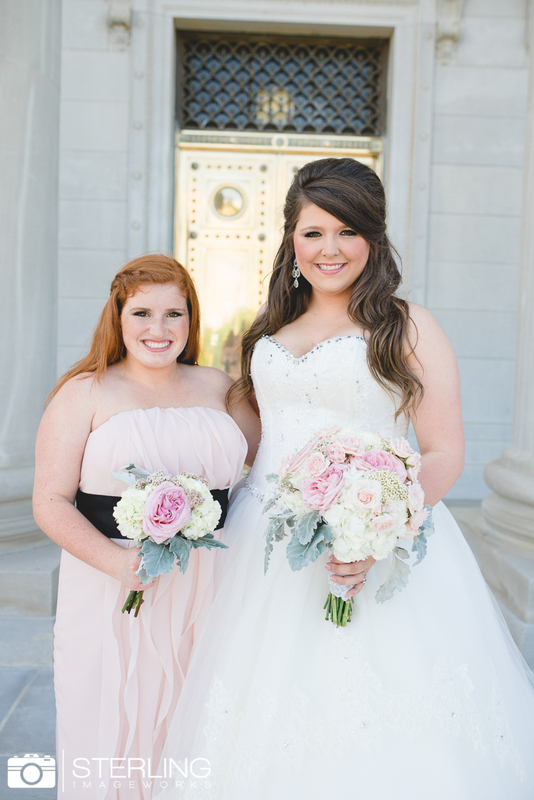 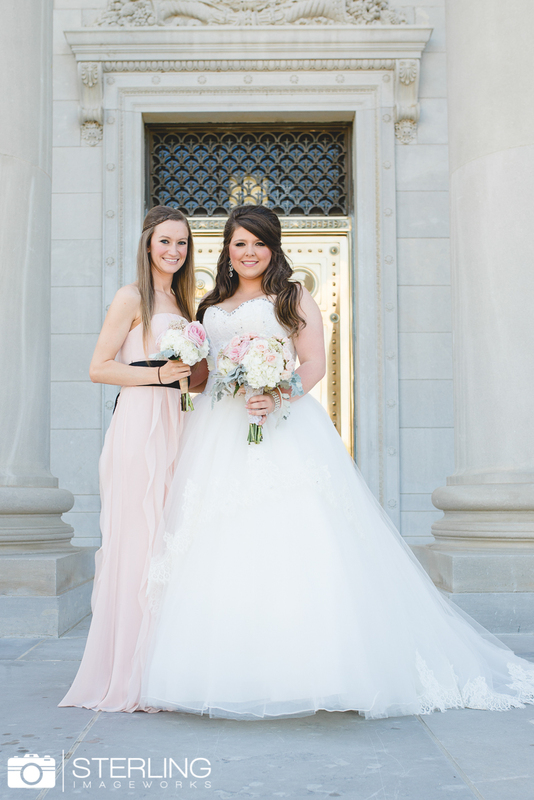 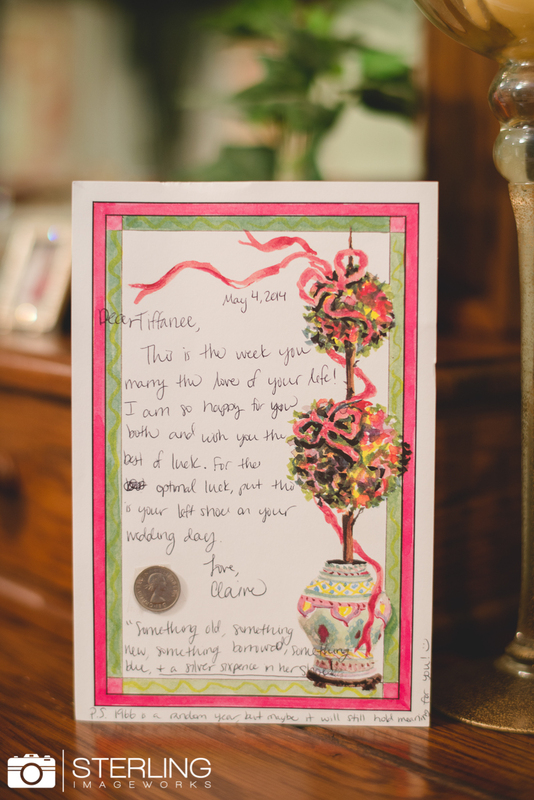 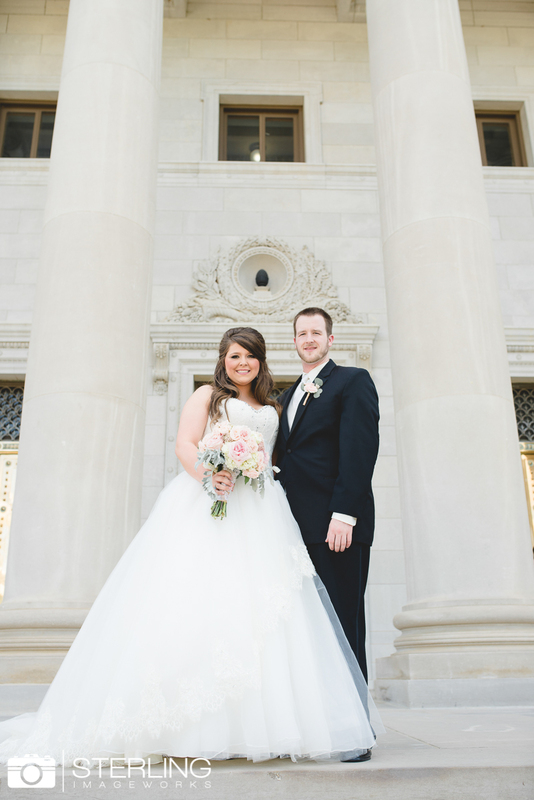 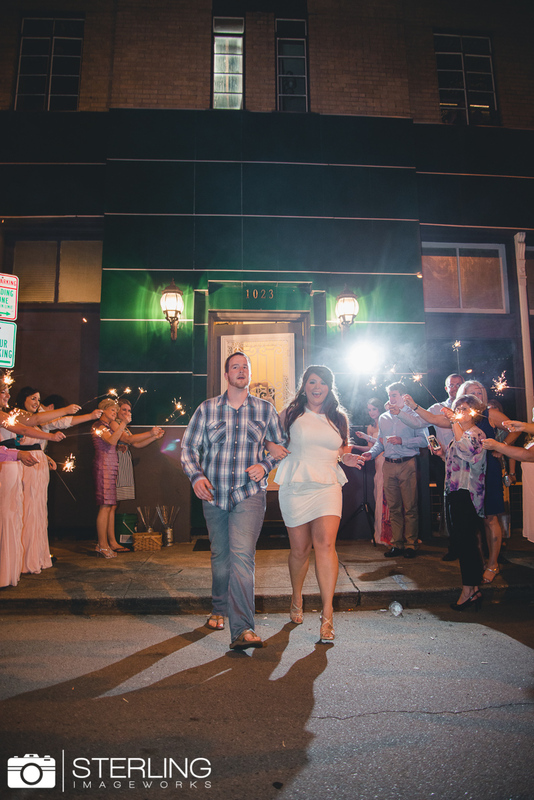 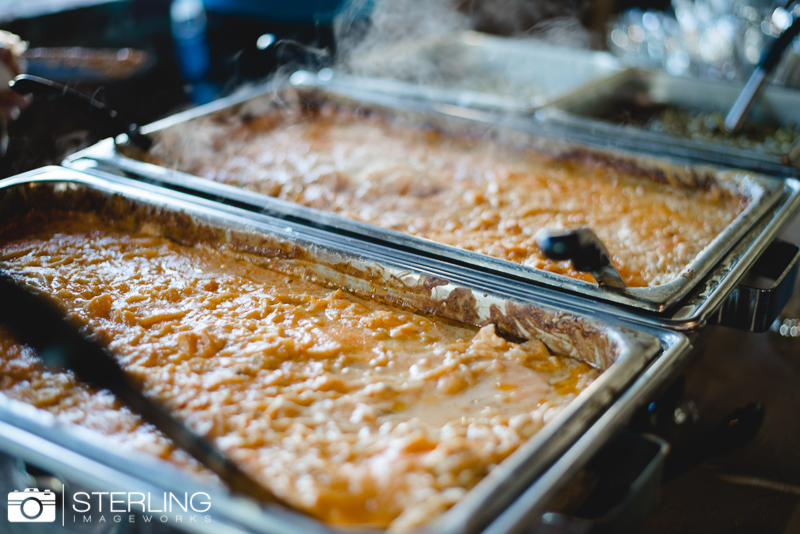 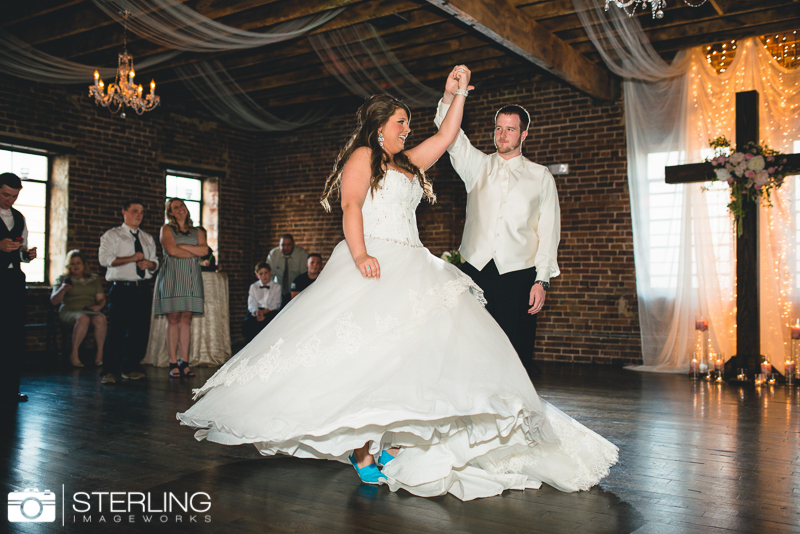 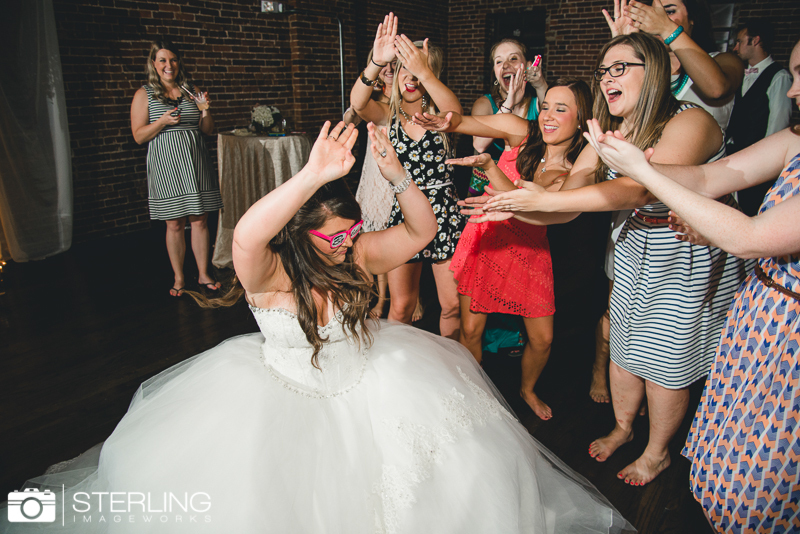 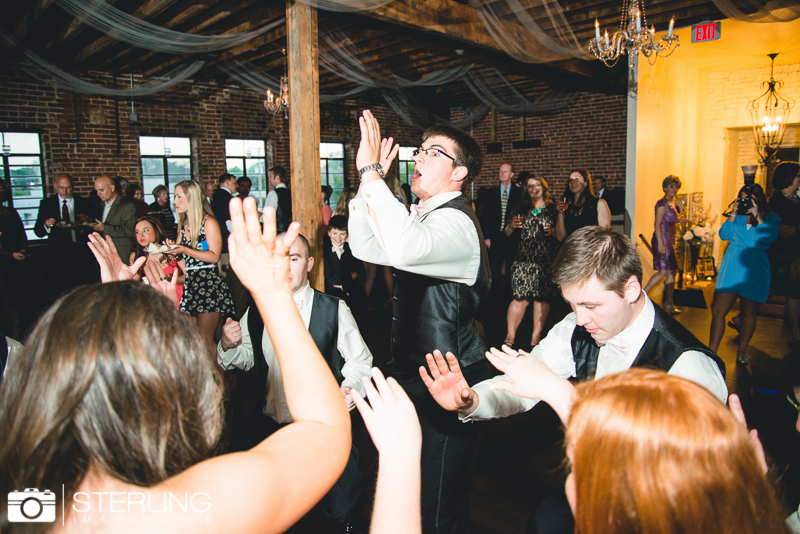 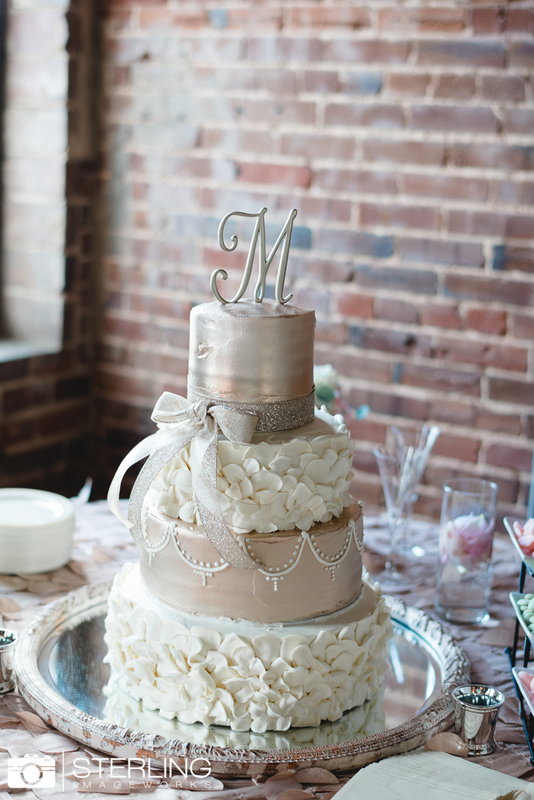 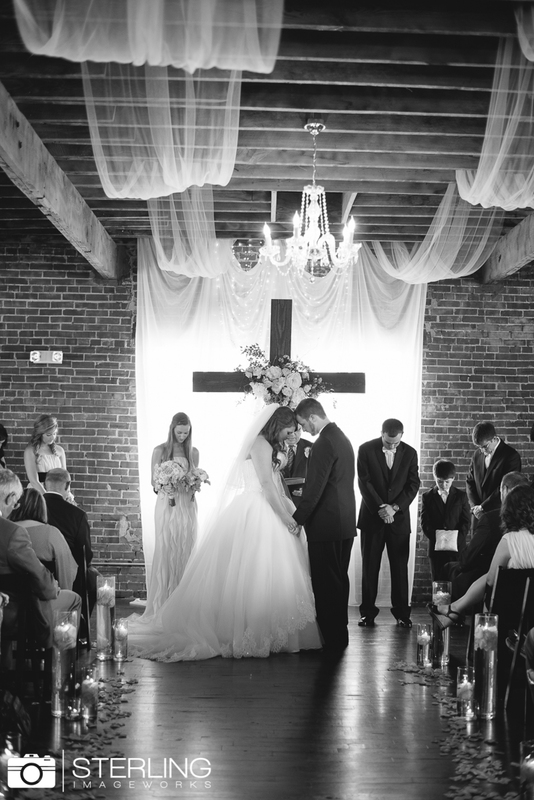 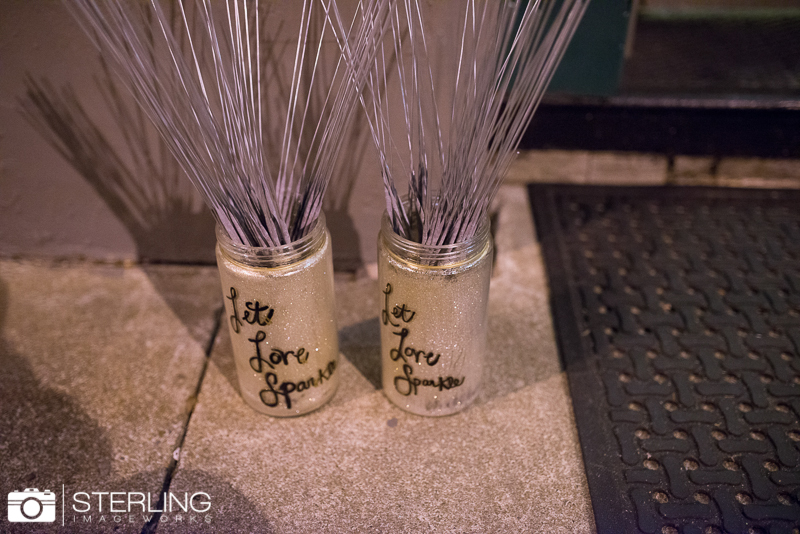 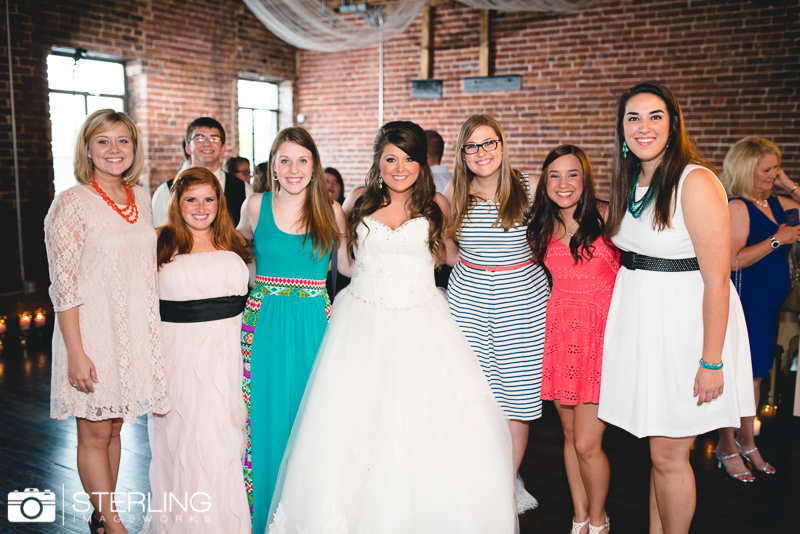 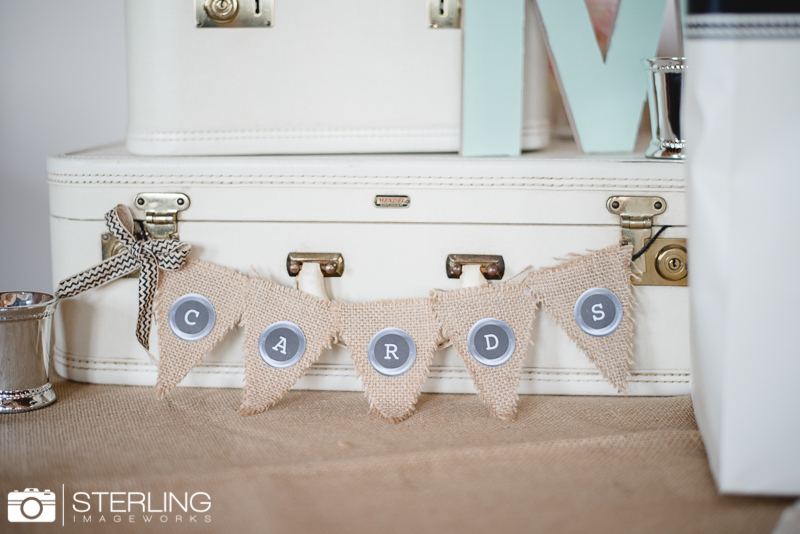 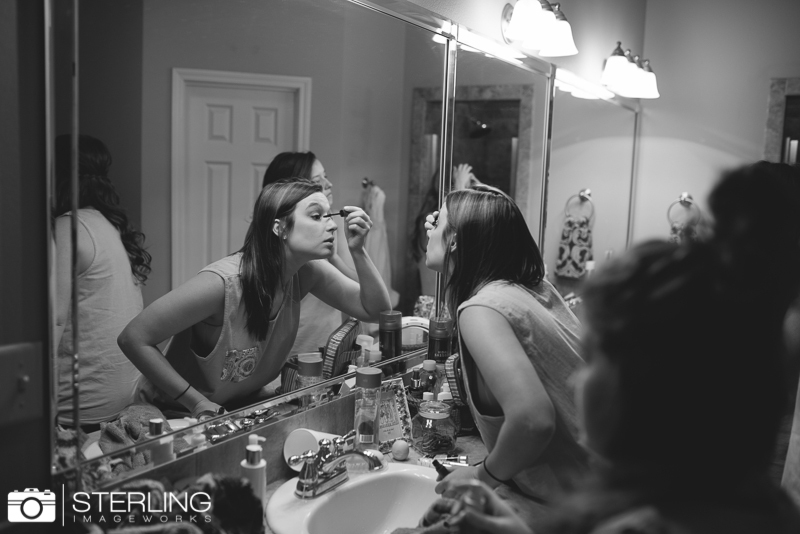 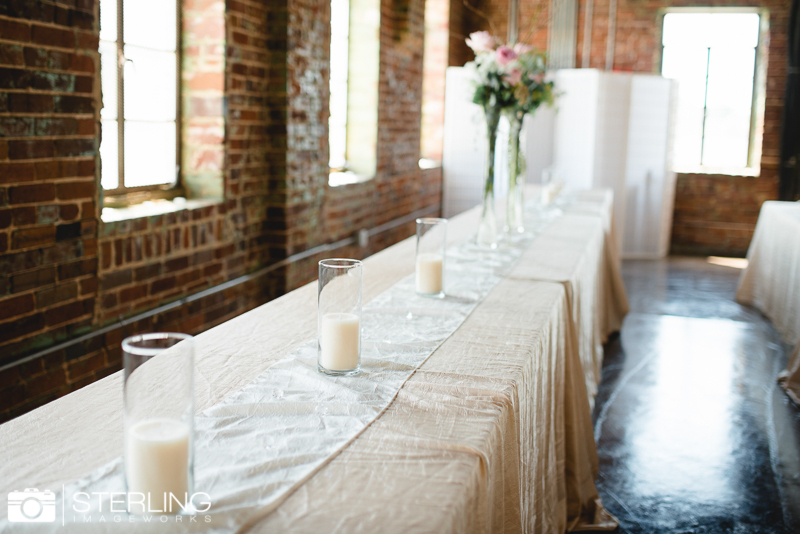 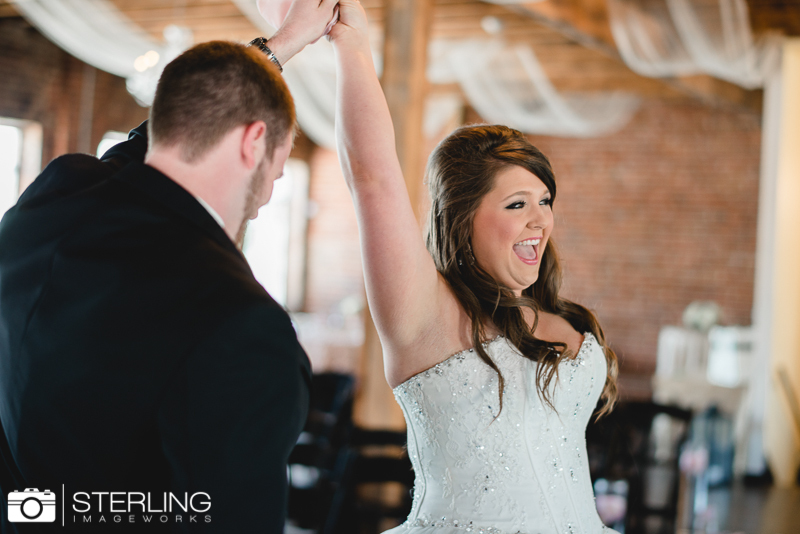 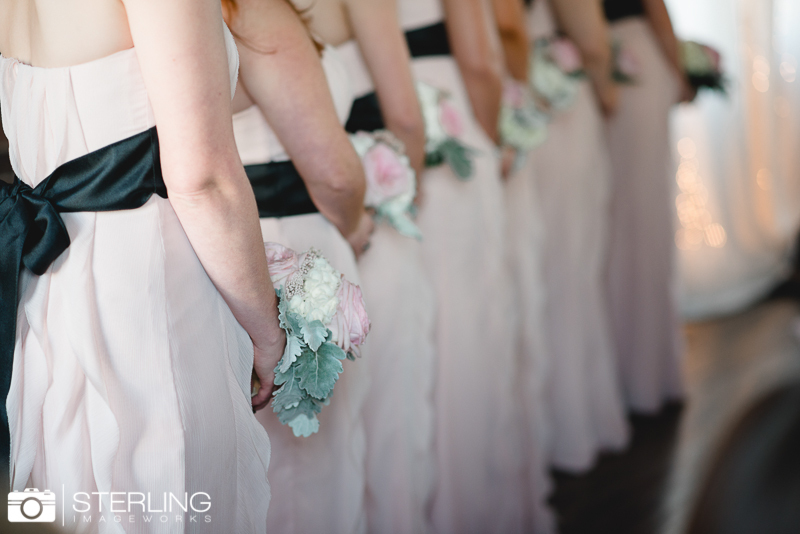 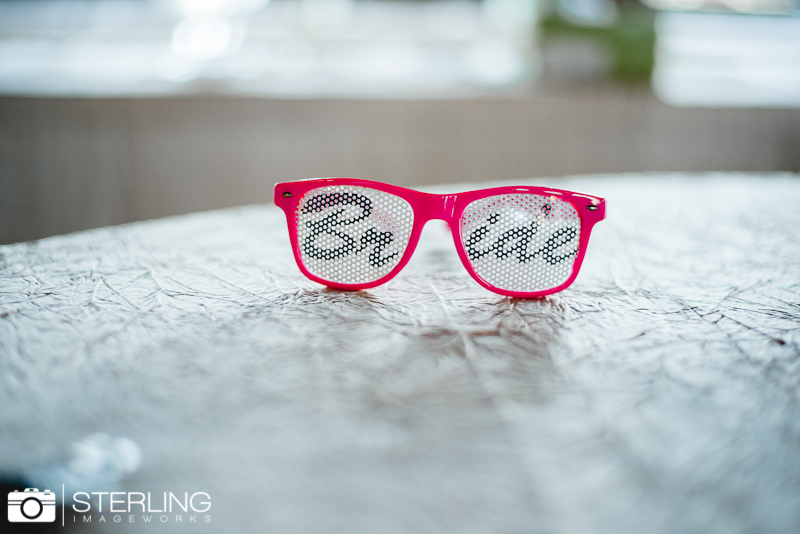 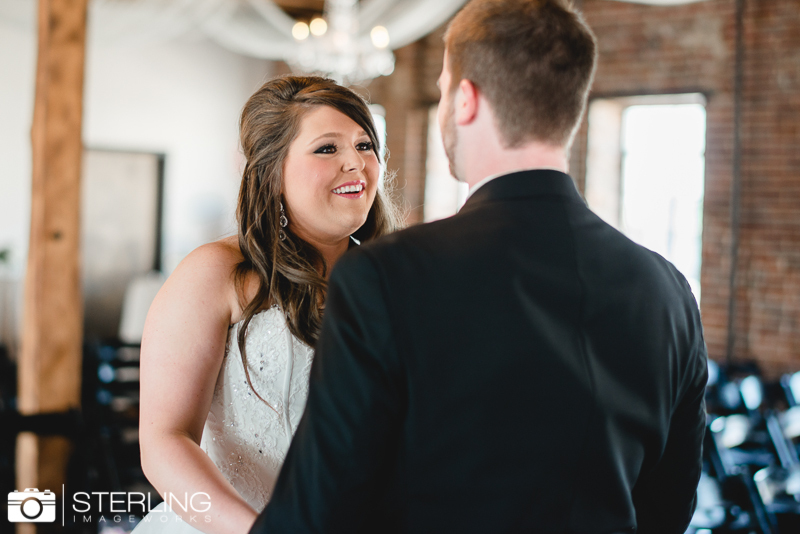 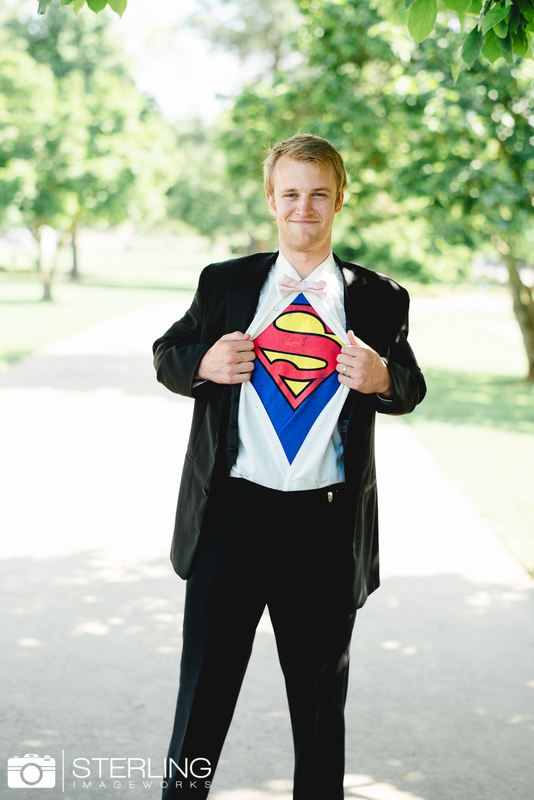 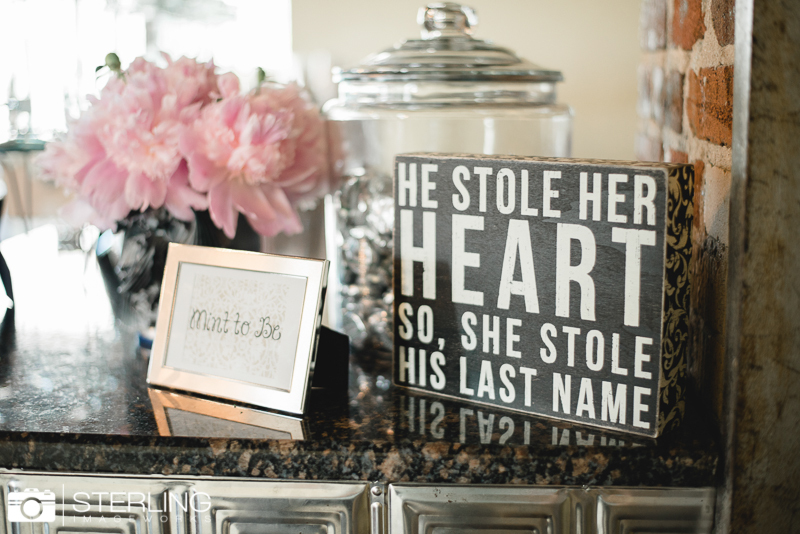 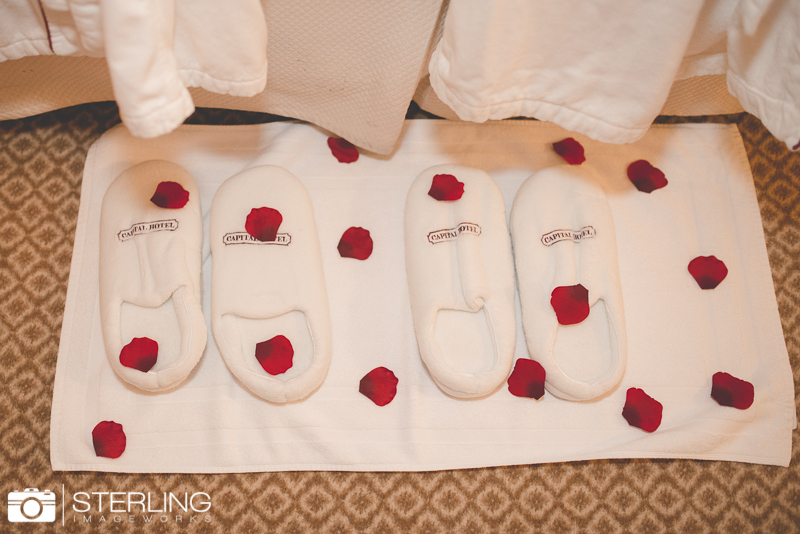 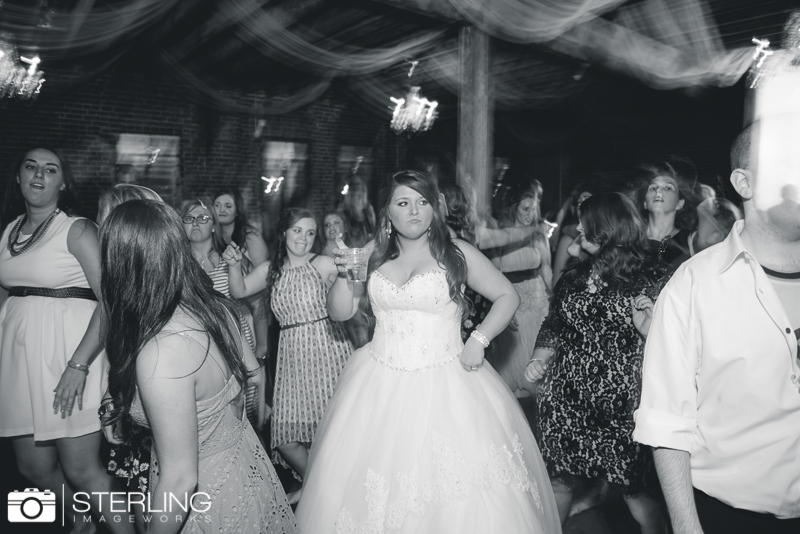 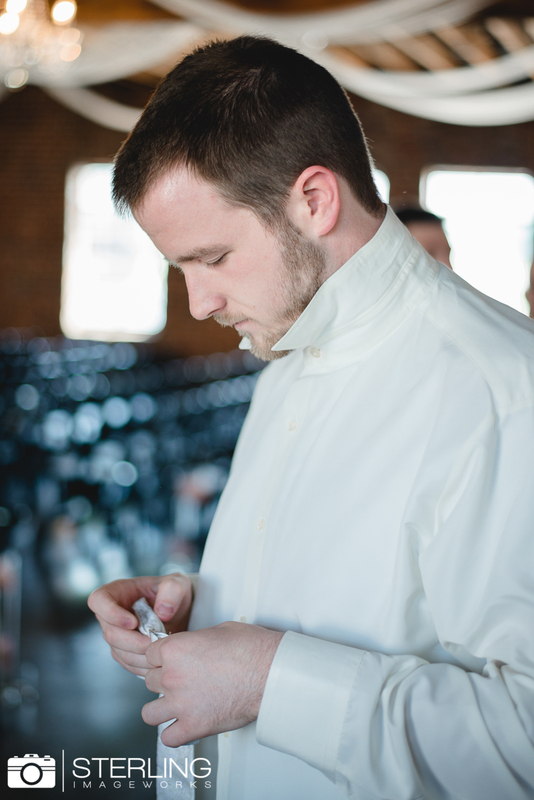 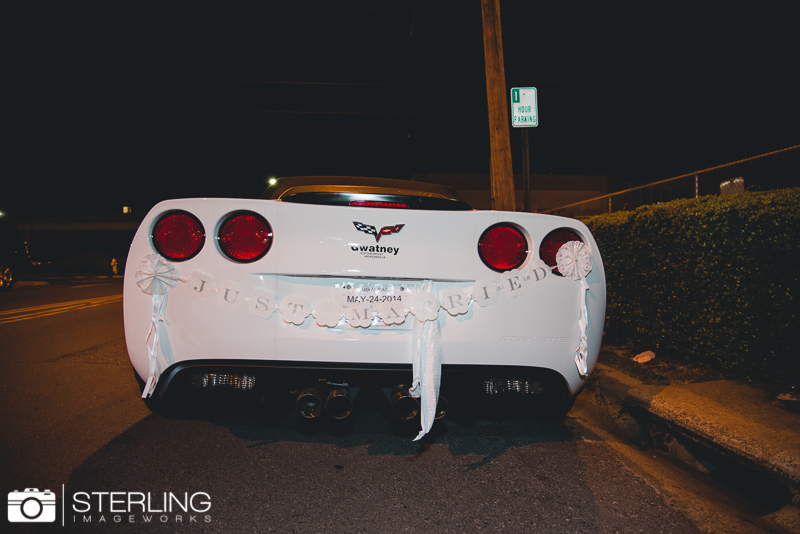 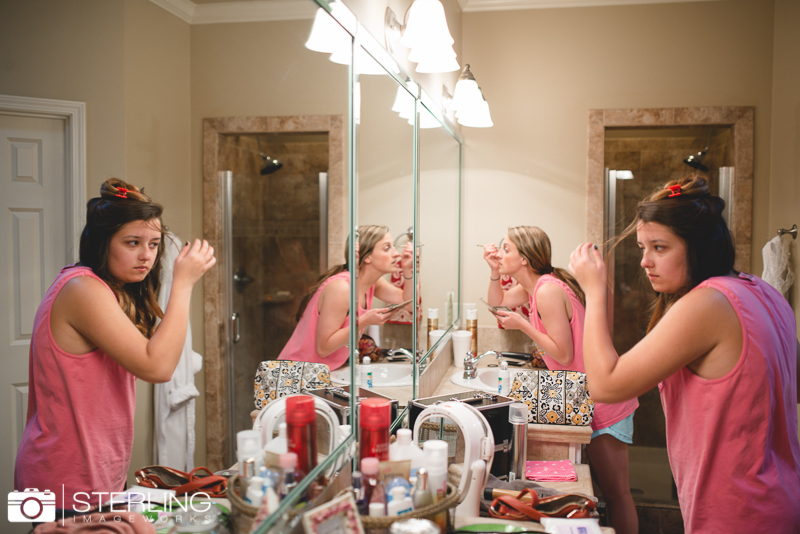 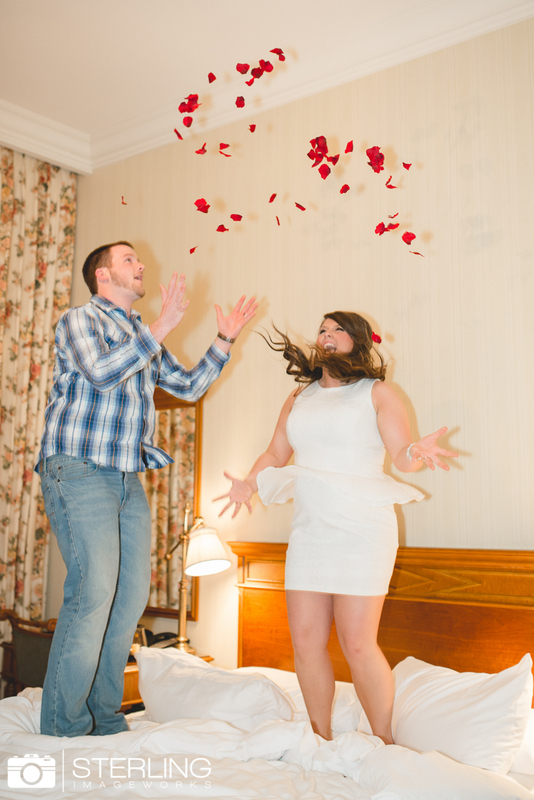 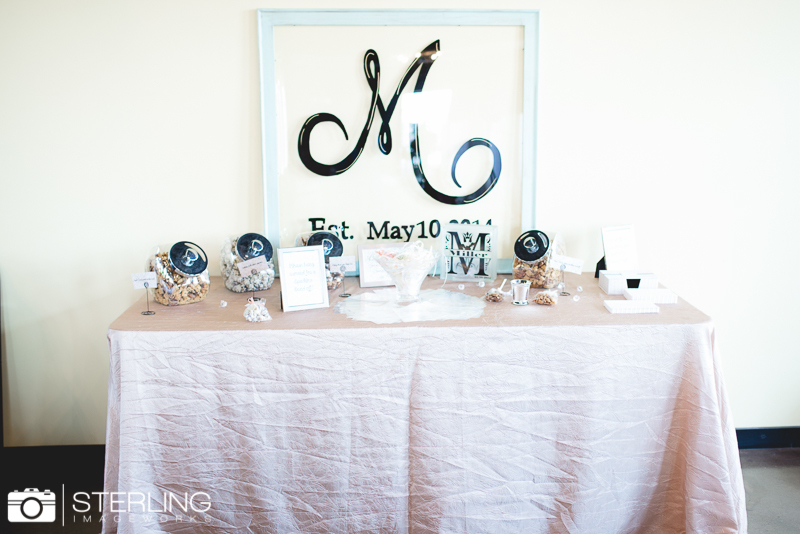 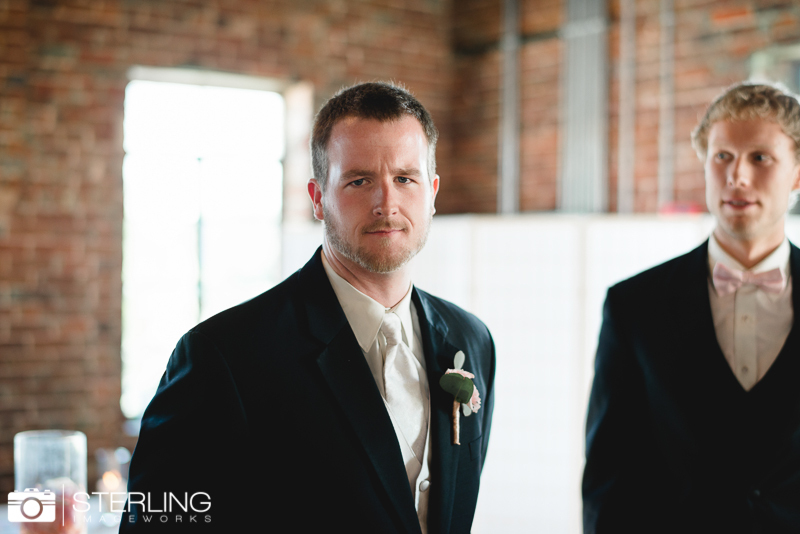 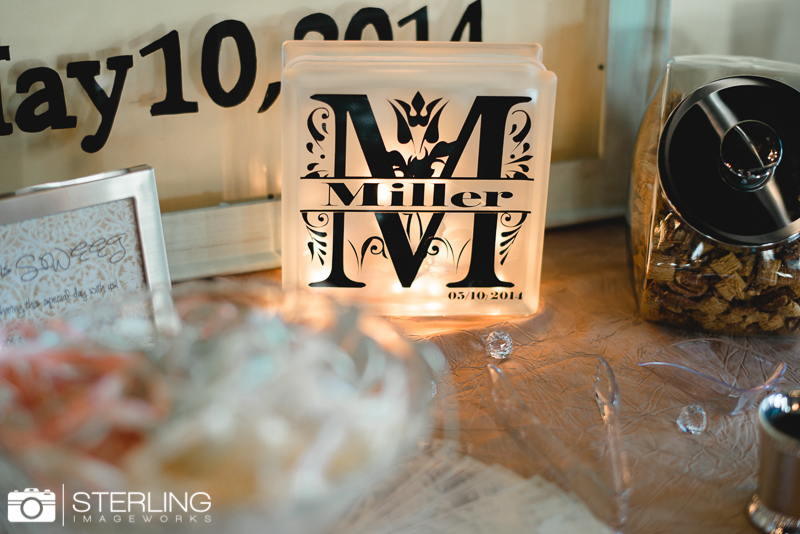 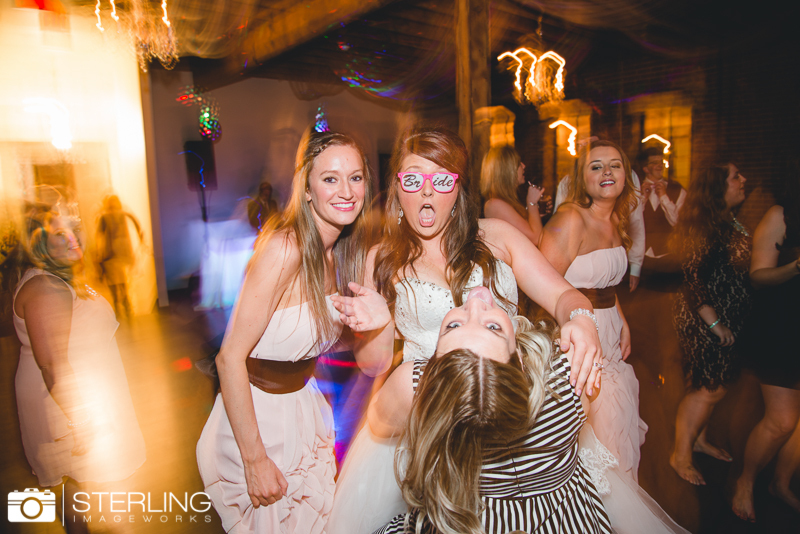 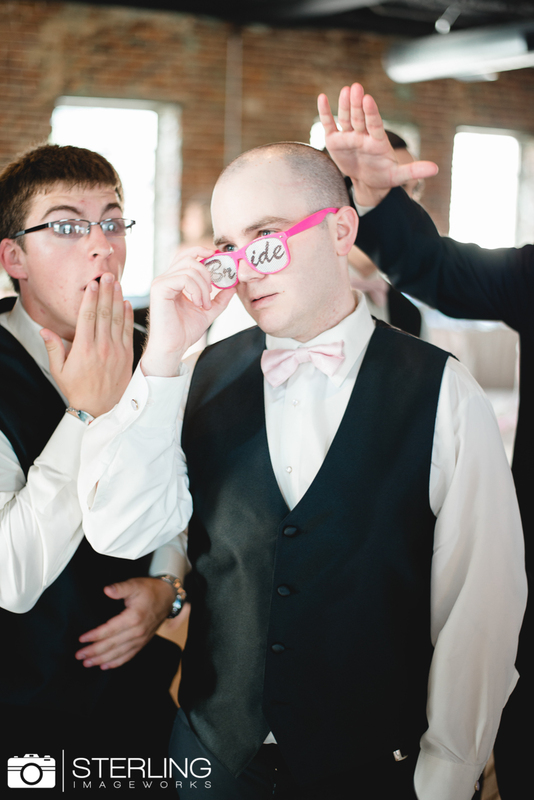 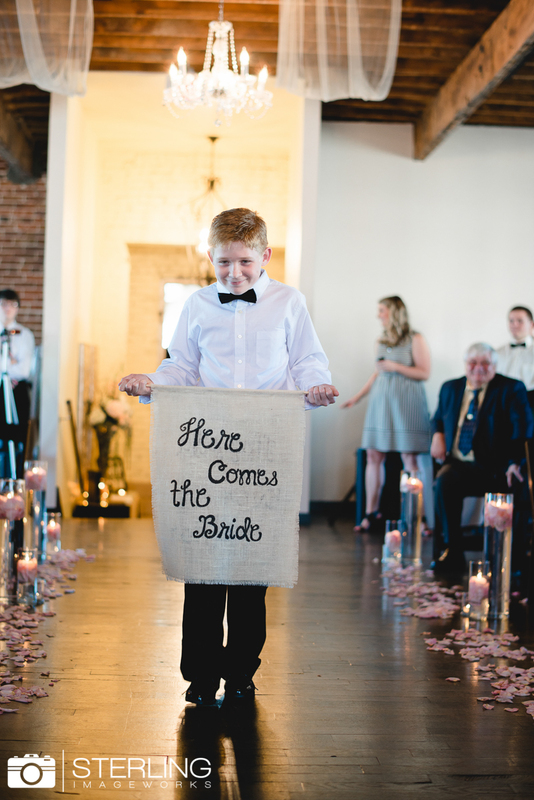 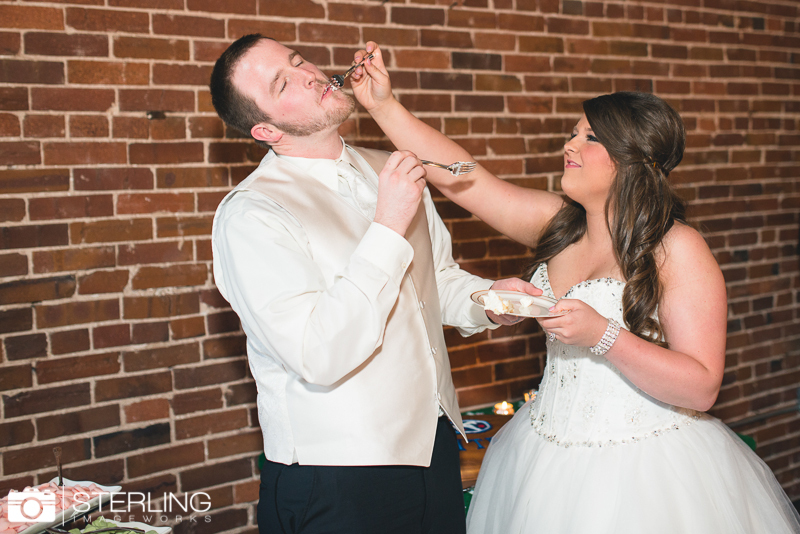 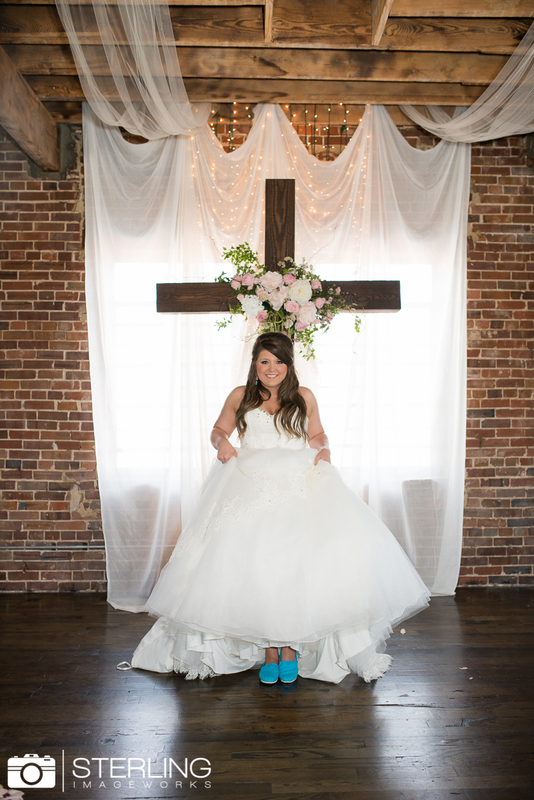 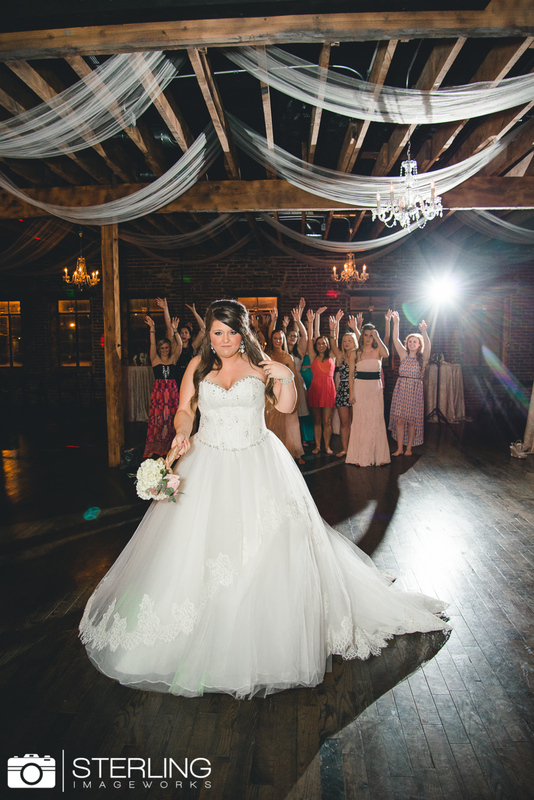 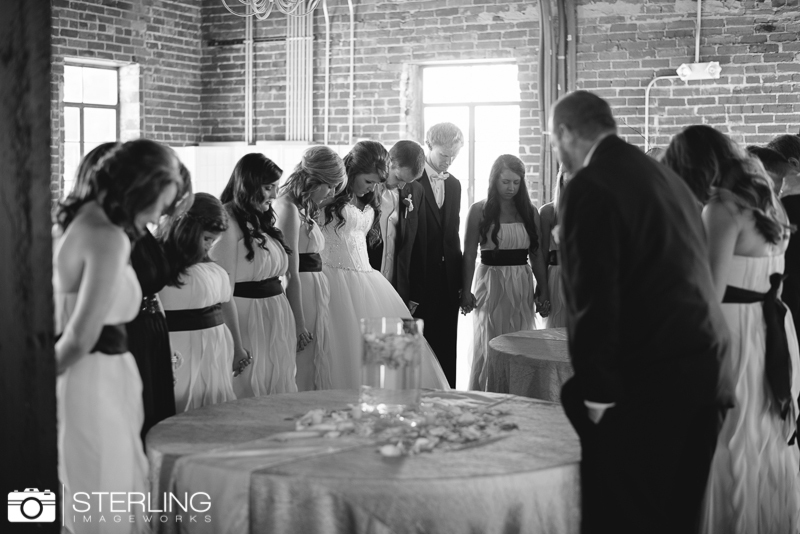 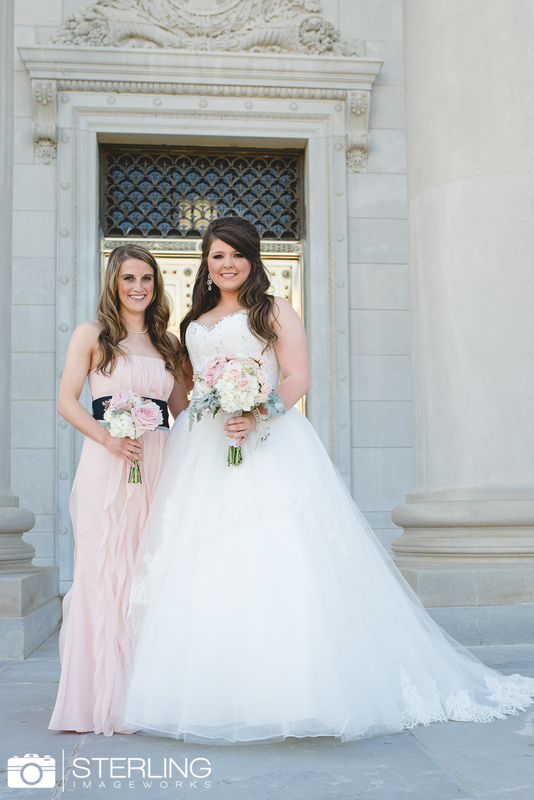 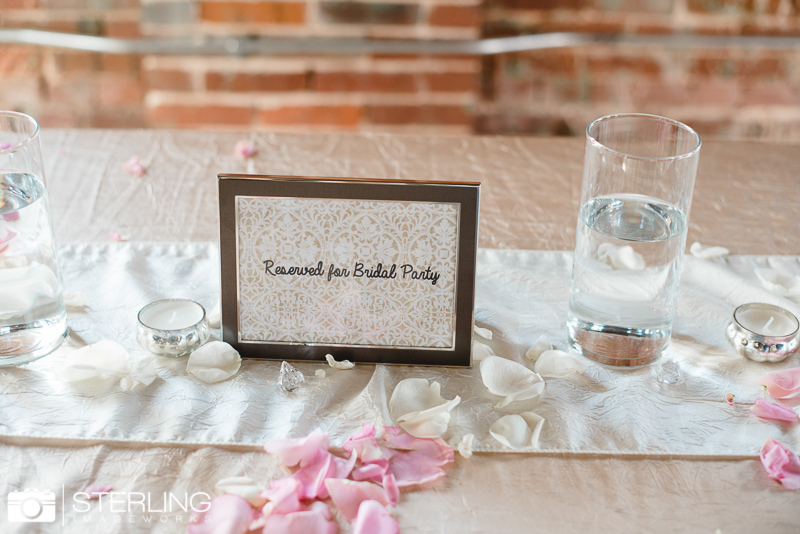 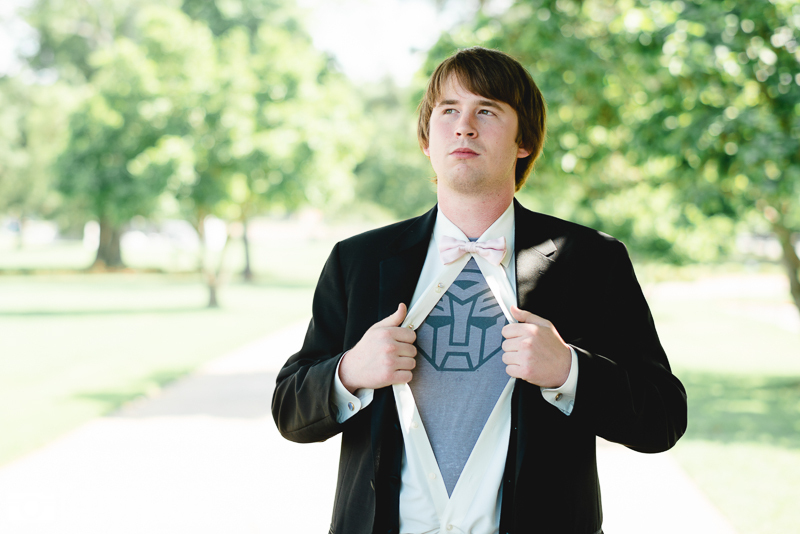 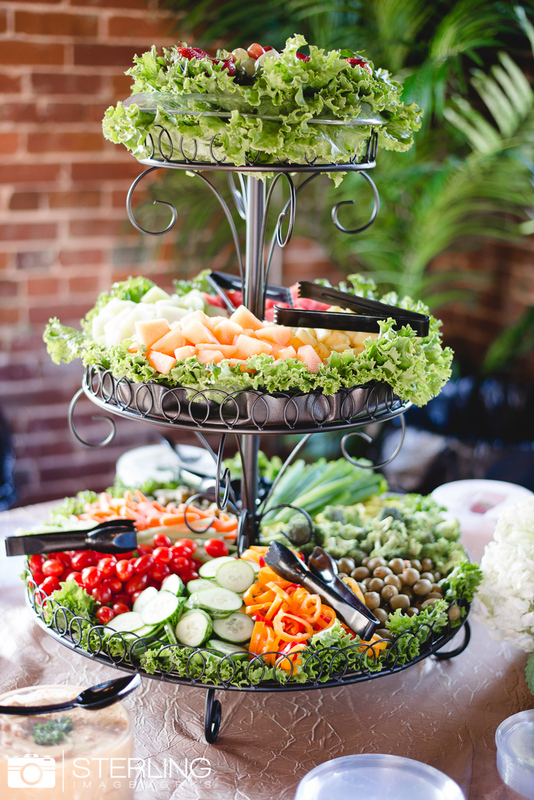 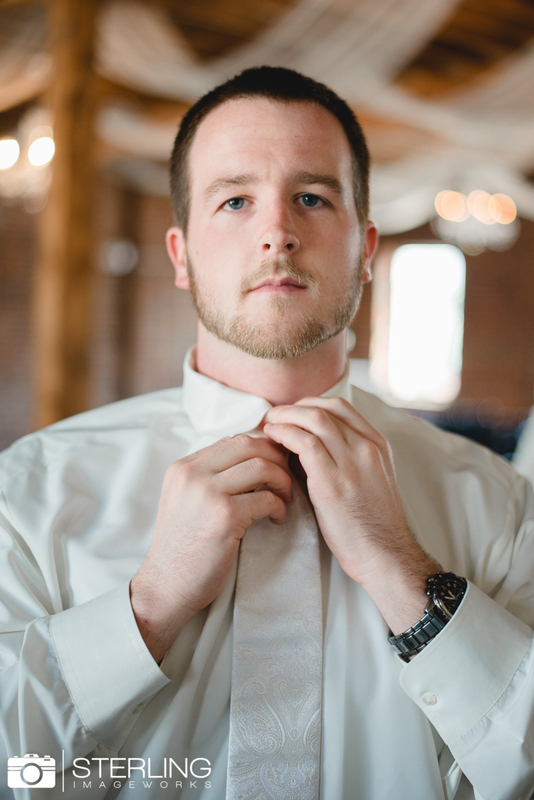 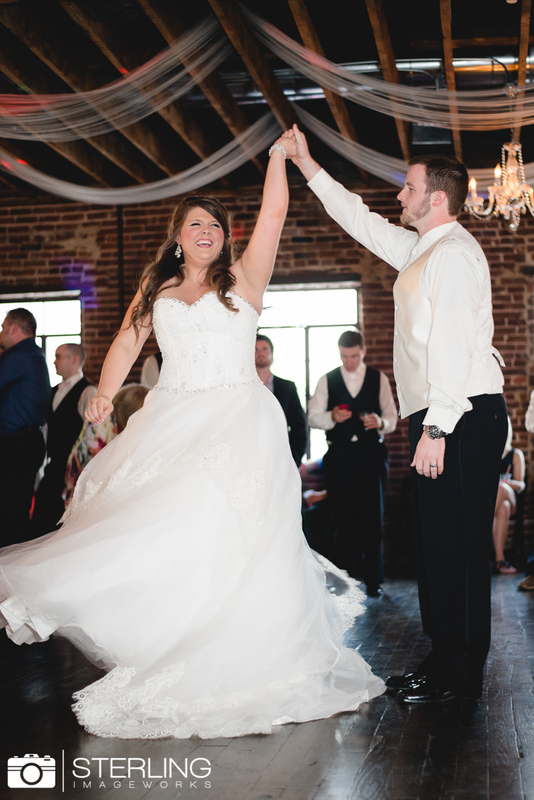 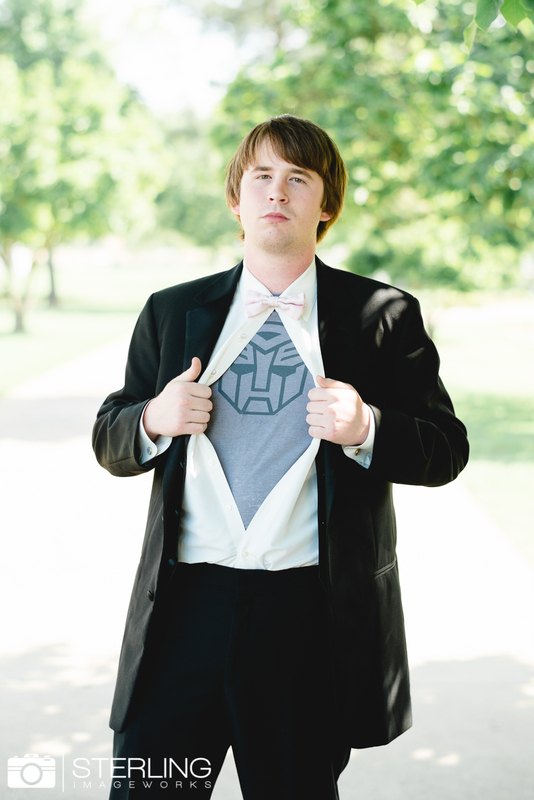 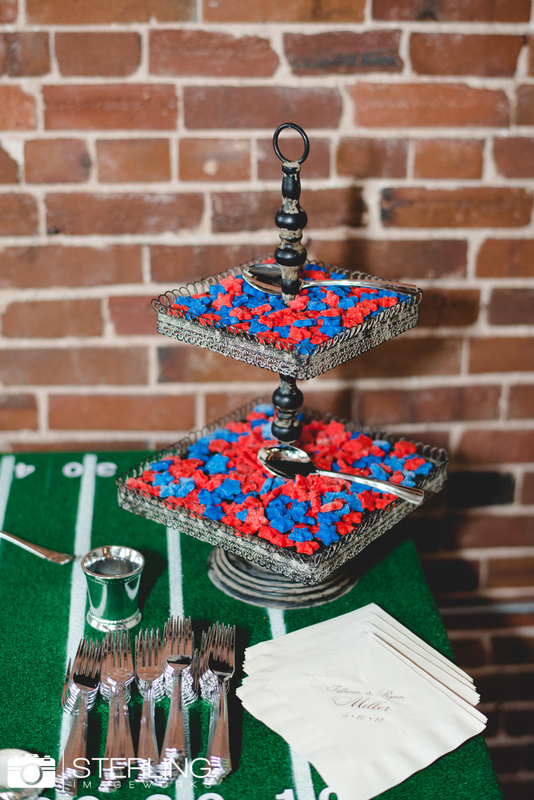 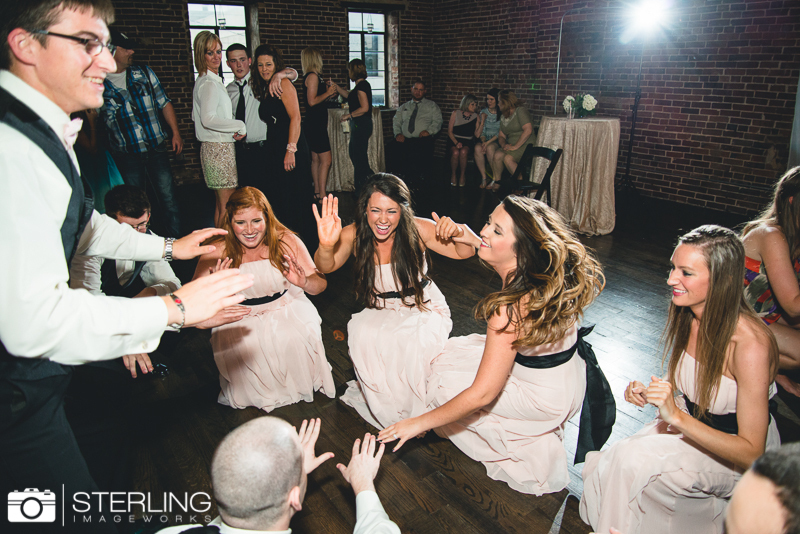 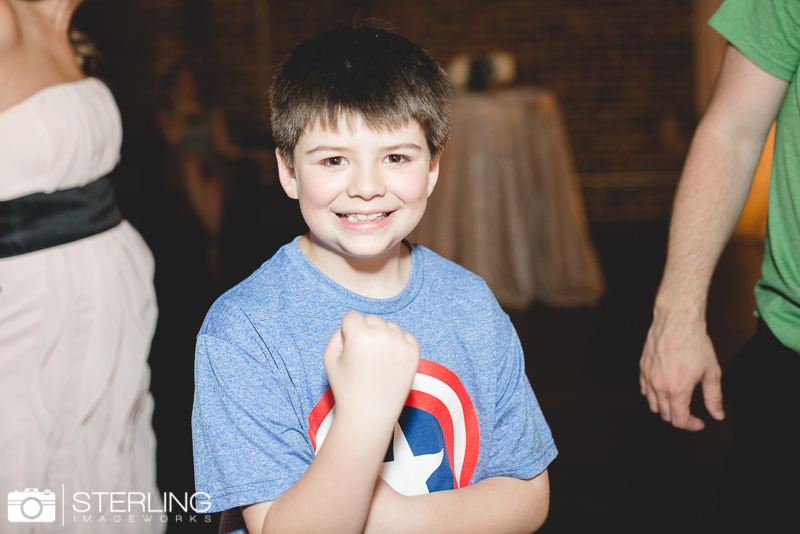 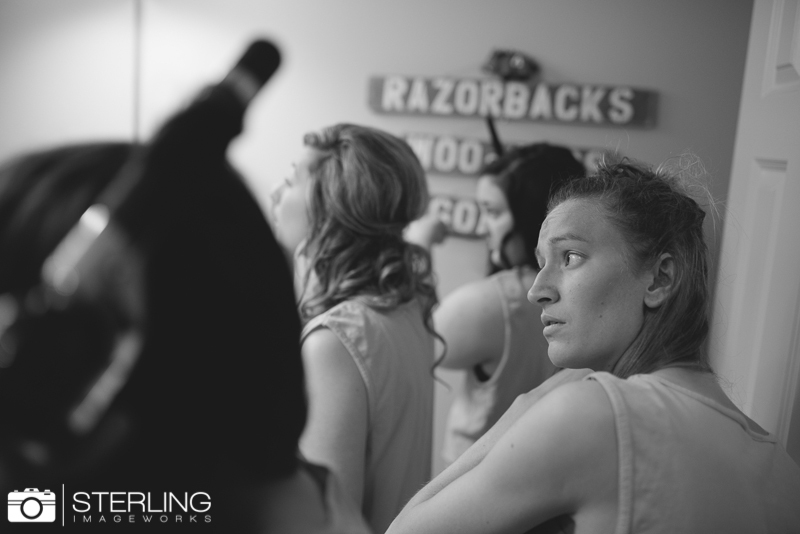 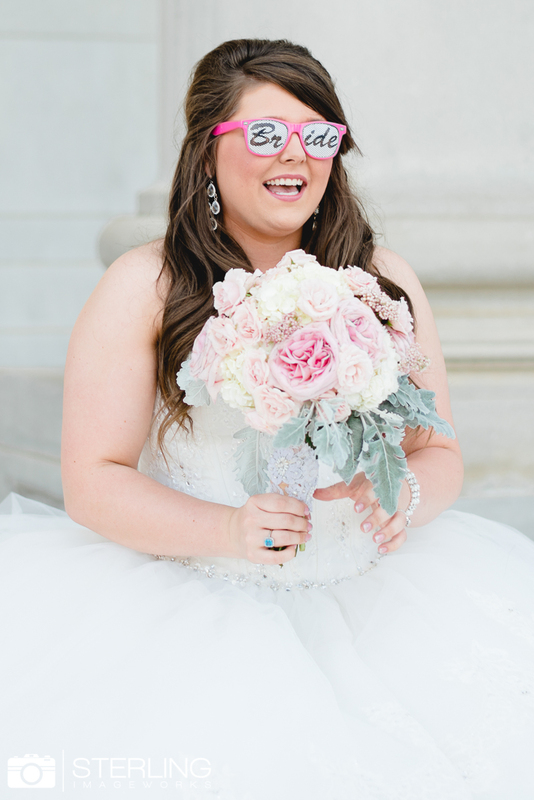 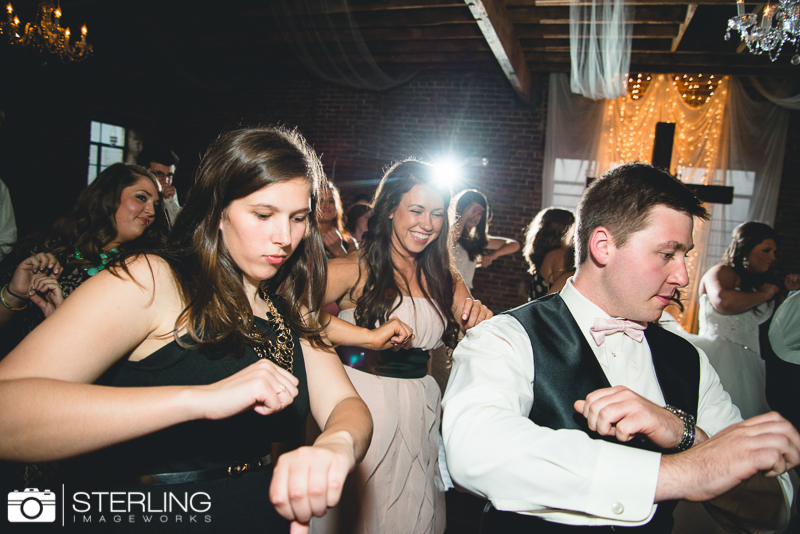 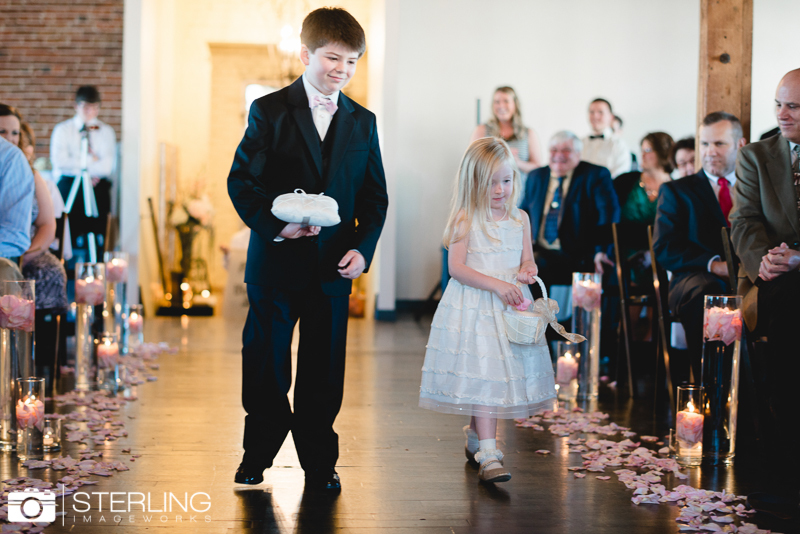 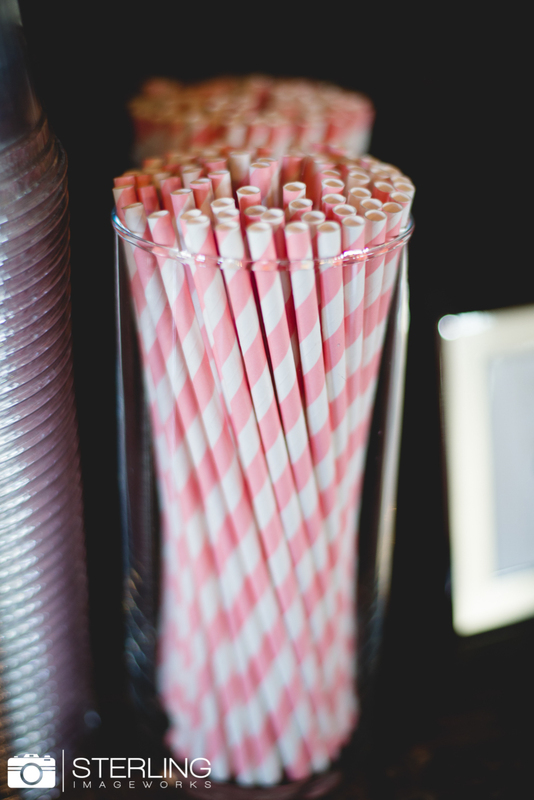 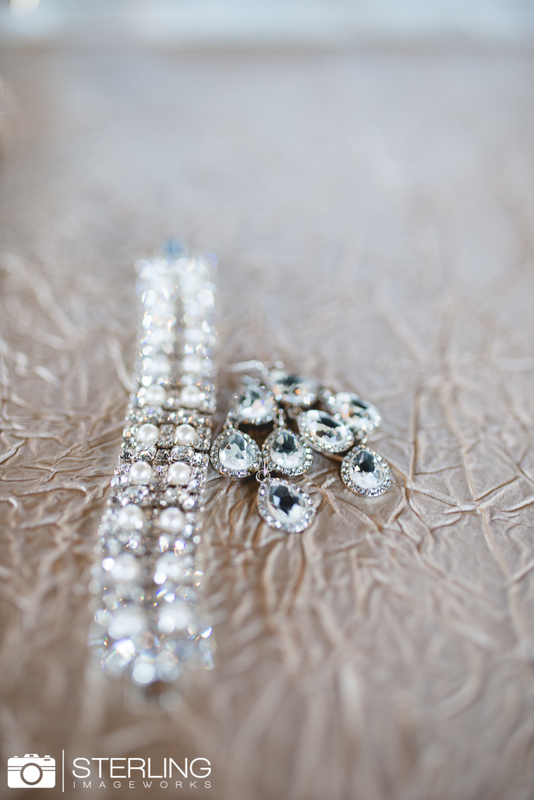 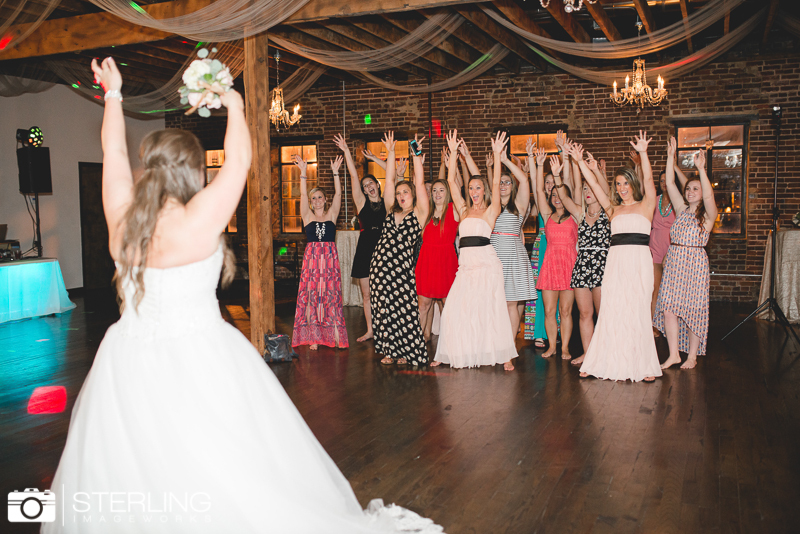 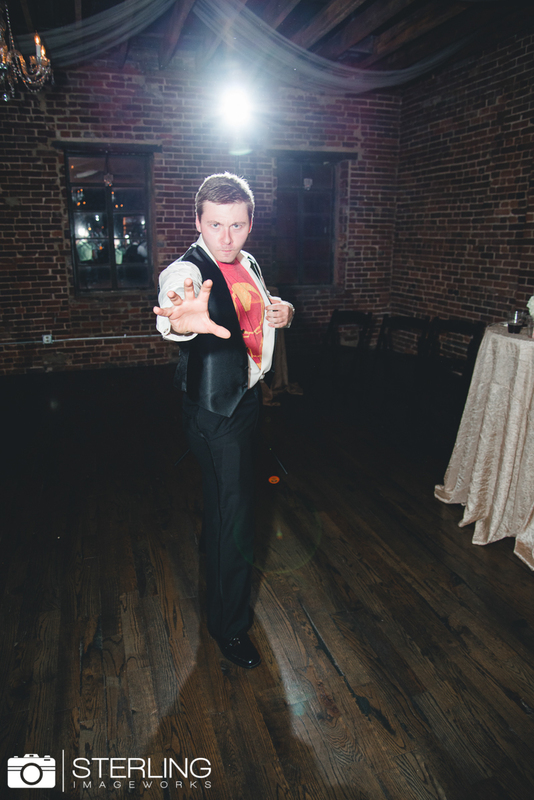 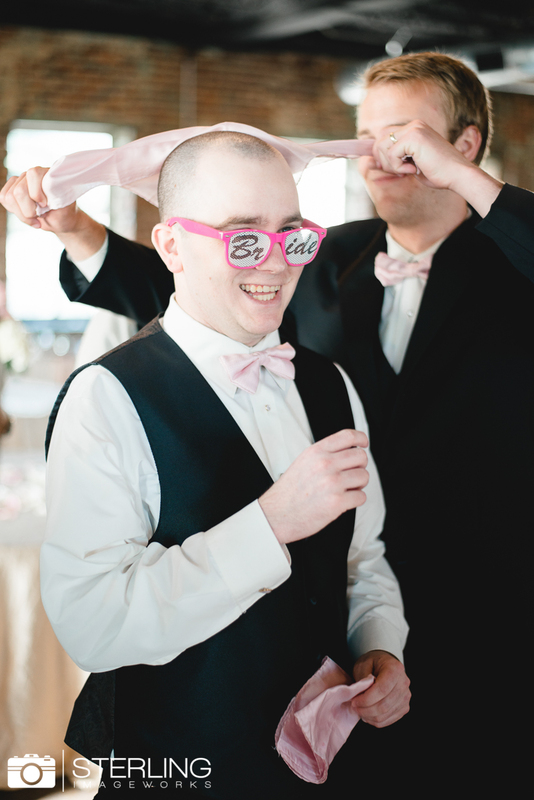 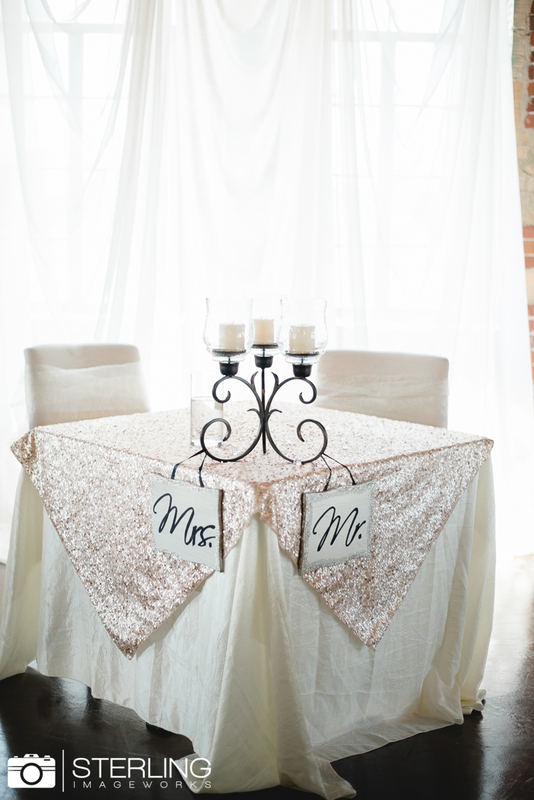 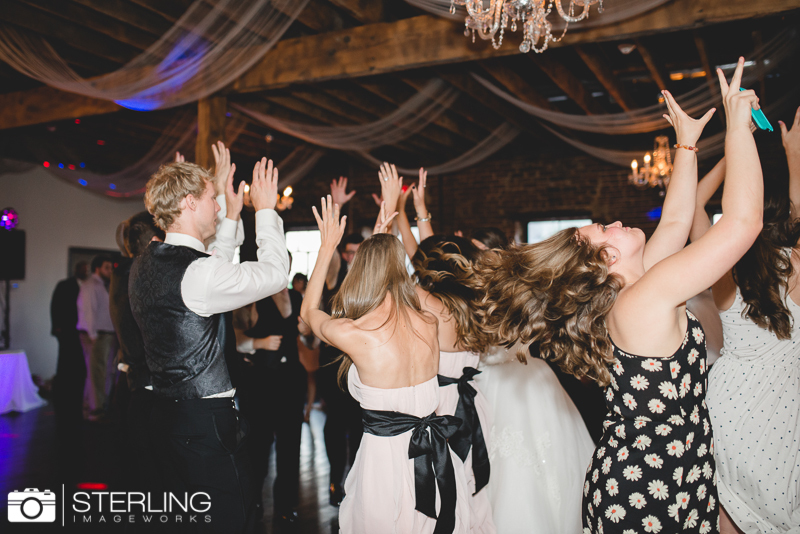 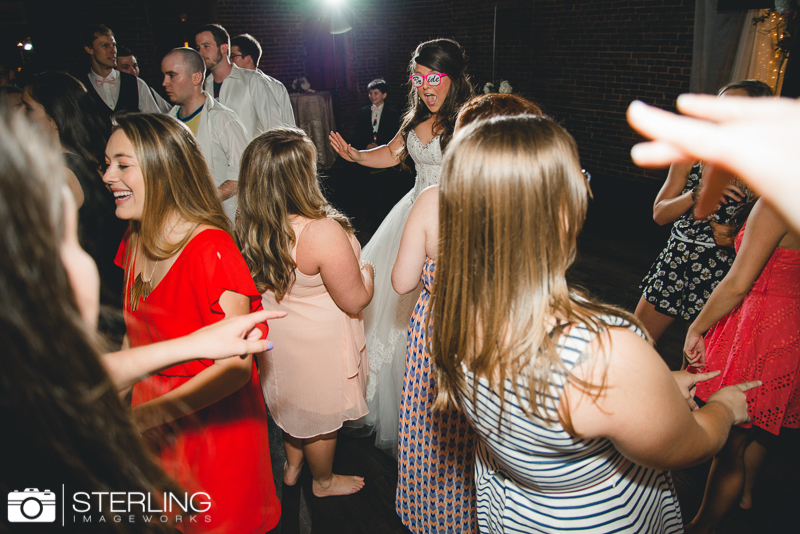 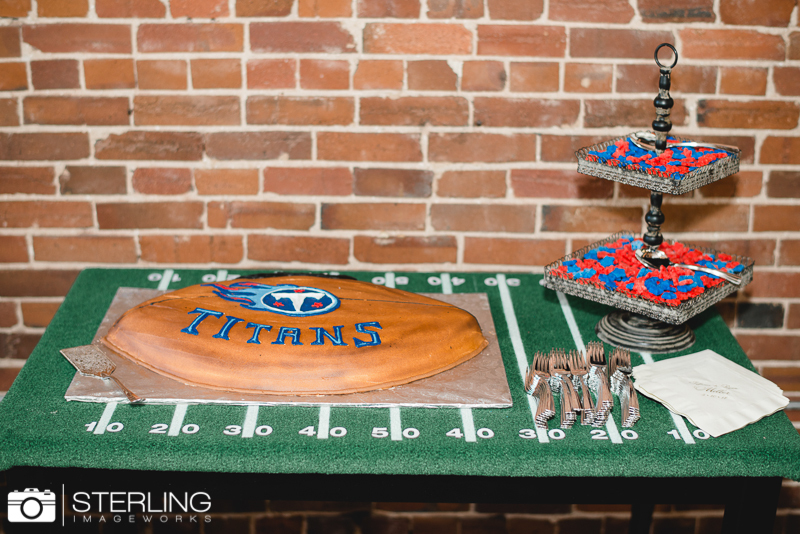 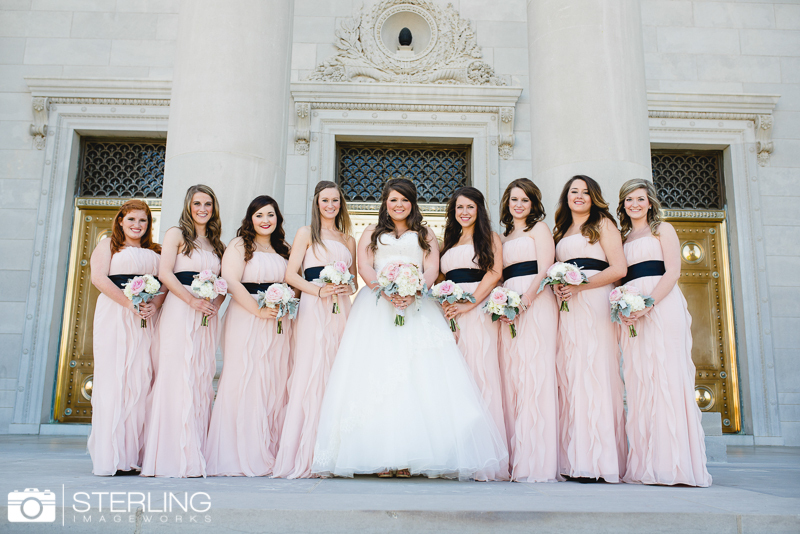 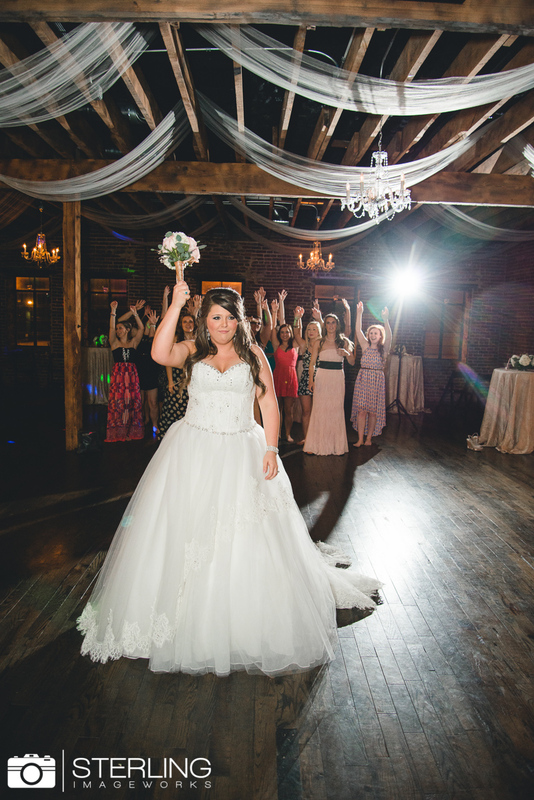 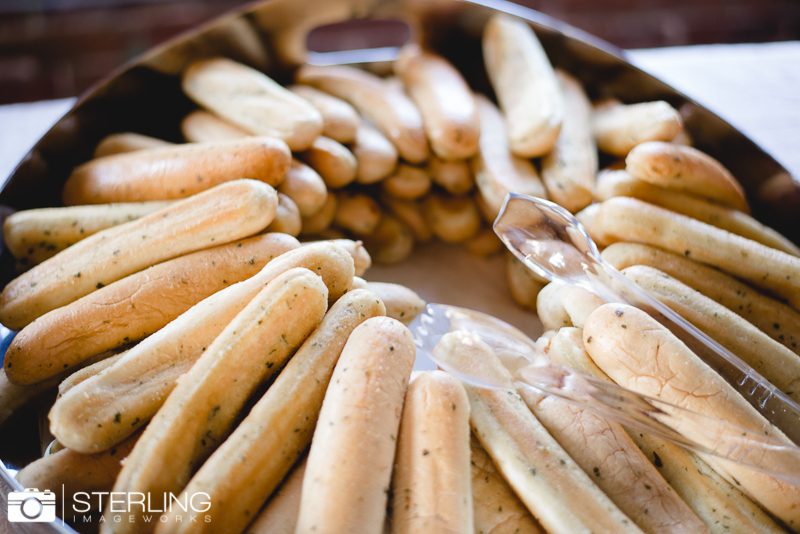 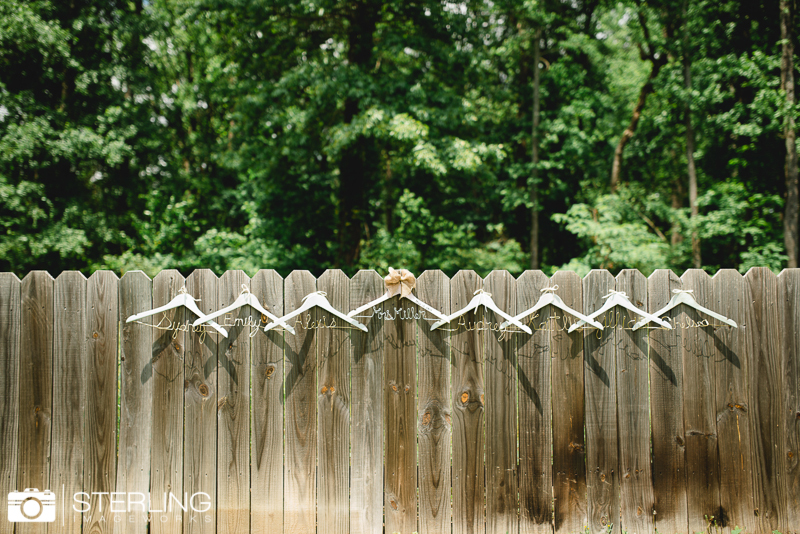 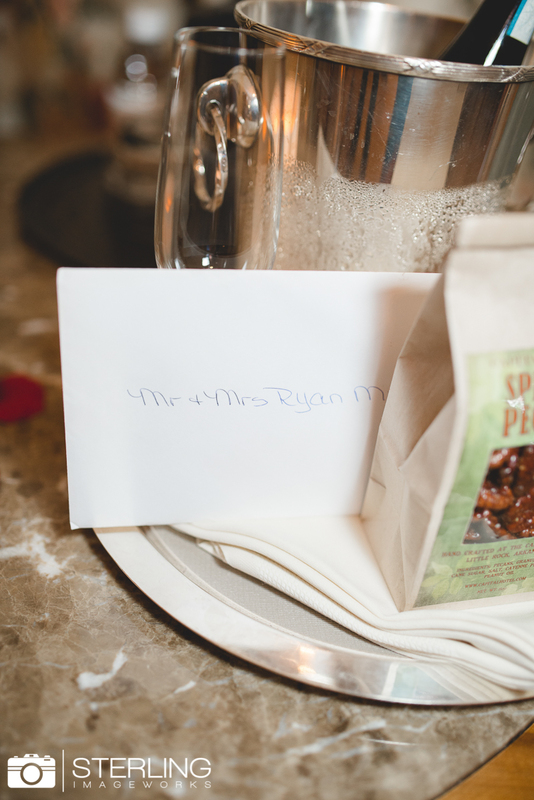 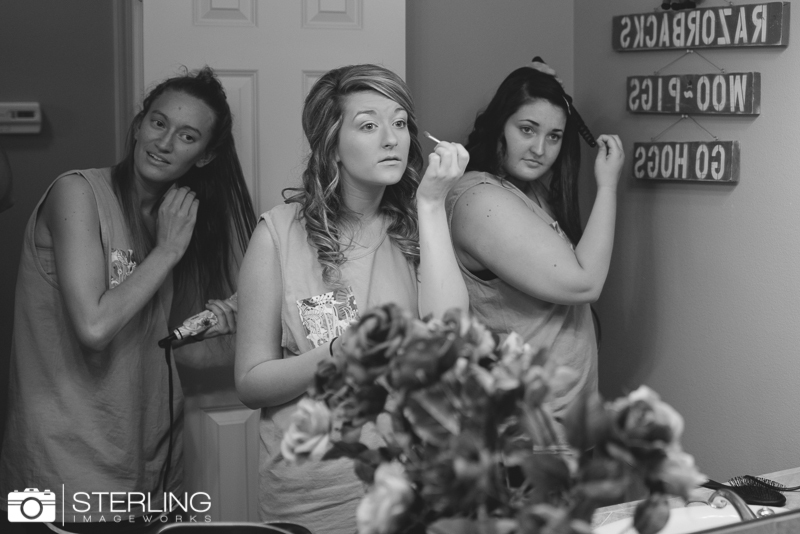 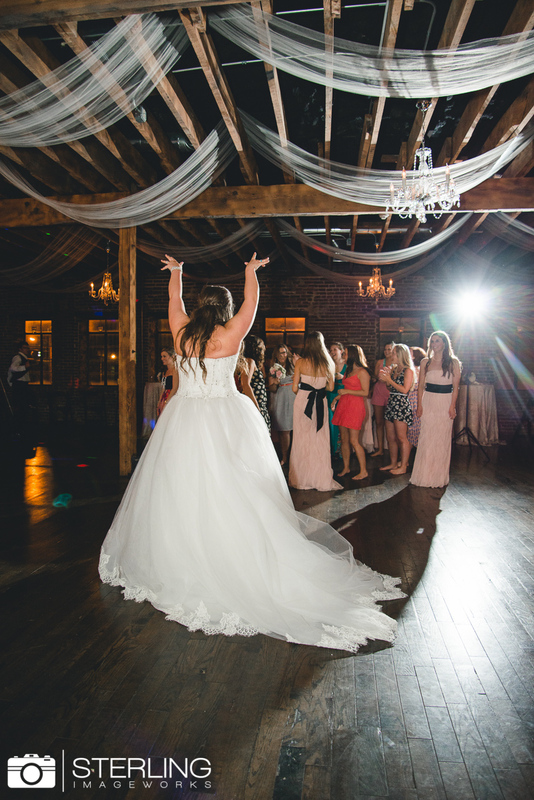 But back to Tiff and Ryan… Their wedding at Loft 1023 in Little Rock was so much fun! 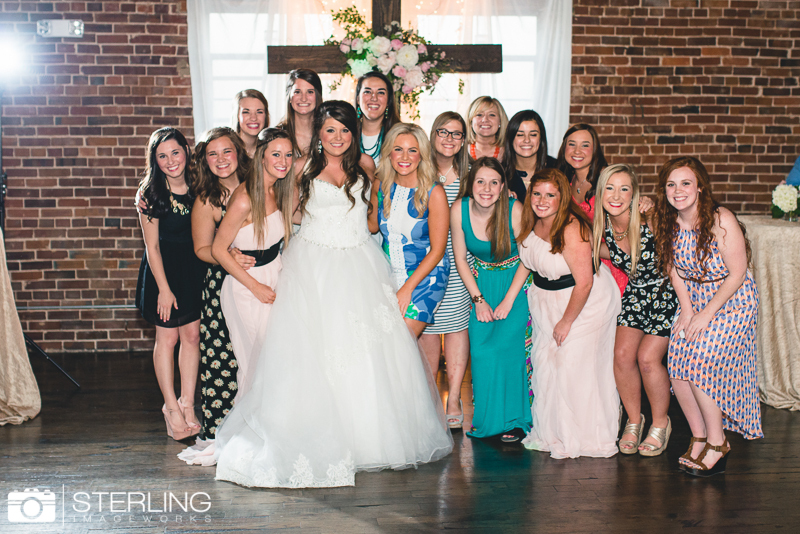 We loved getting to spend the day with you guys & love you both to pieces!